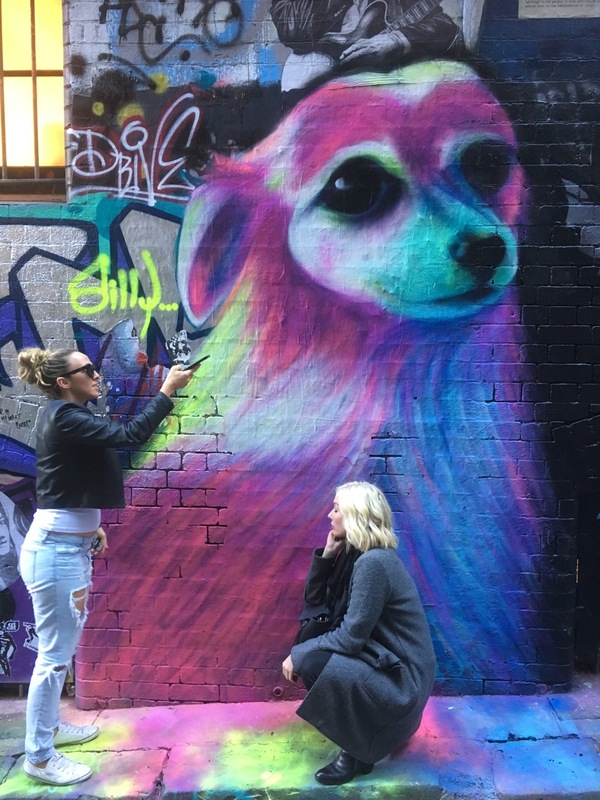 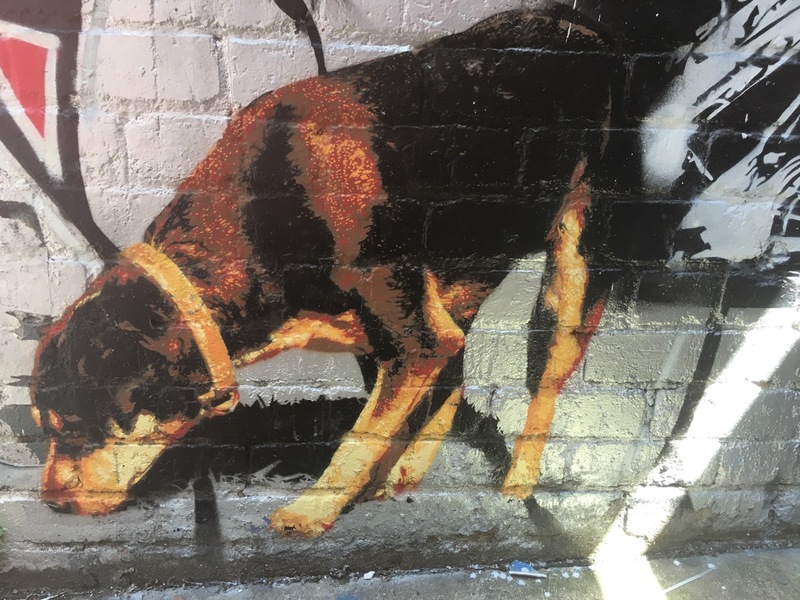 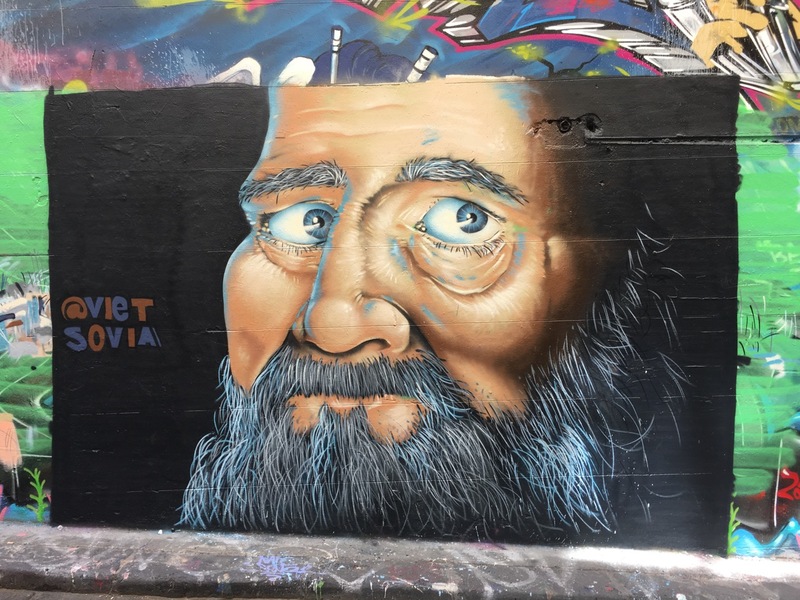 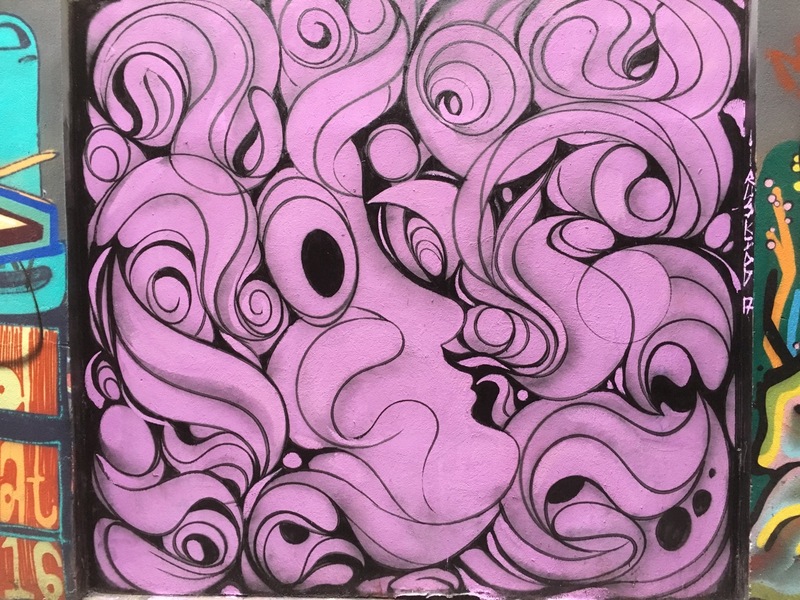 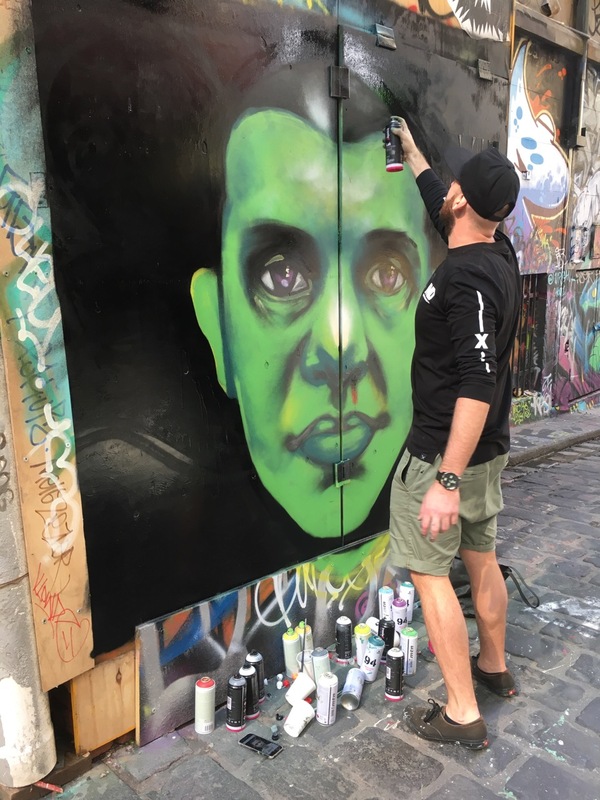 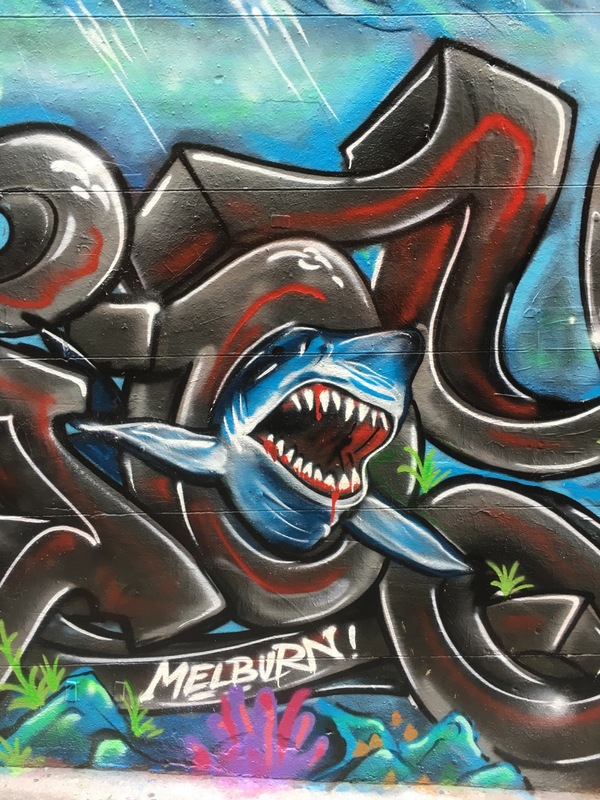 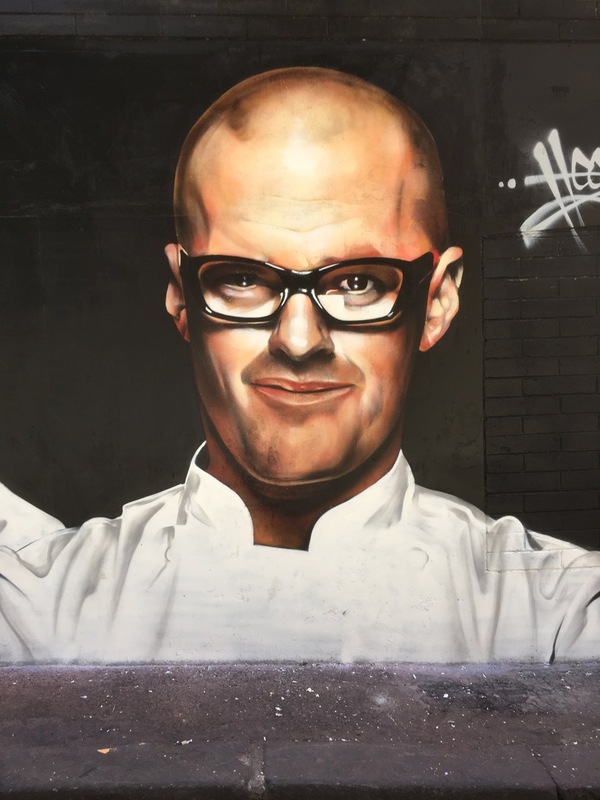 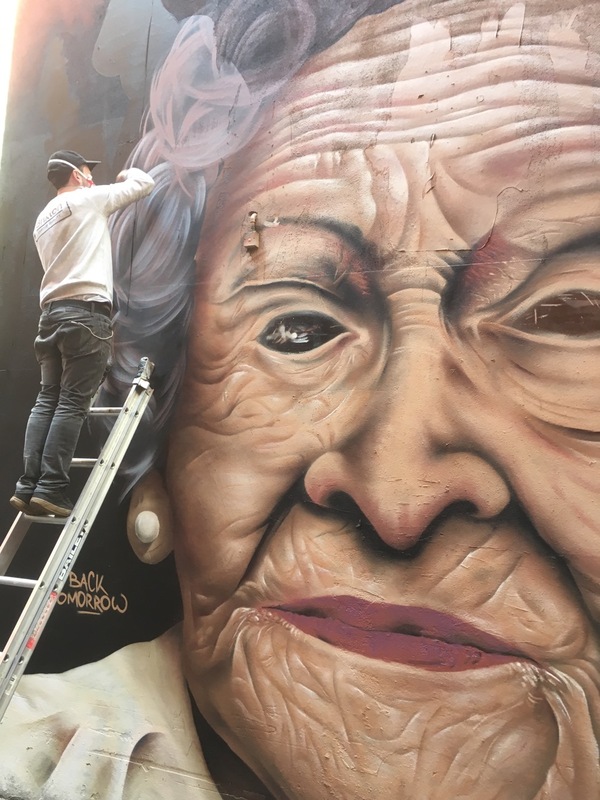 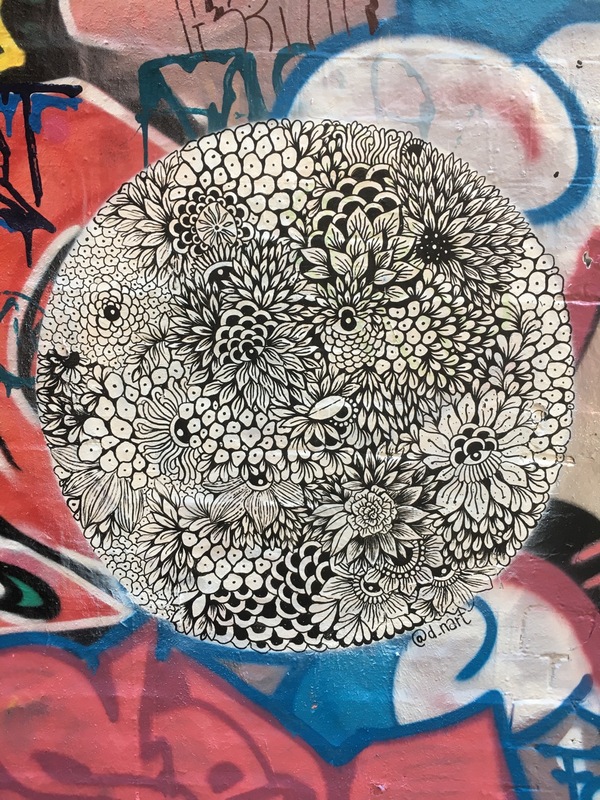 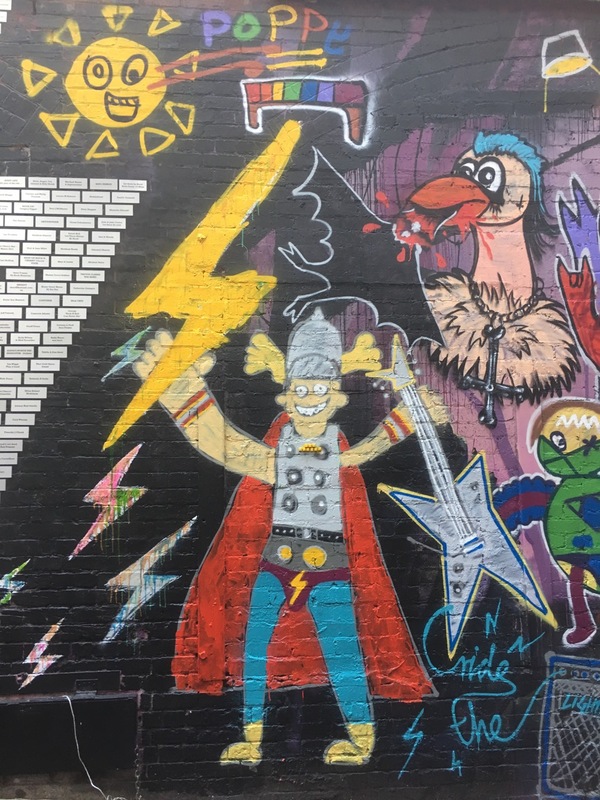 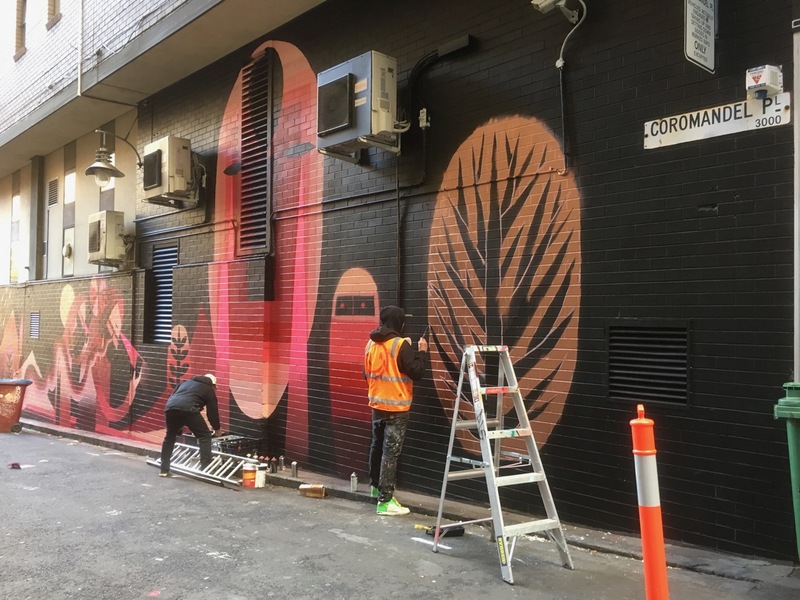 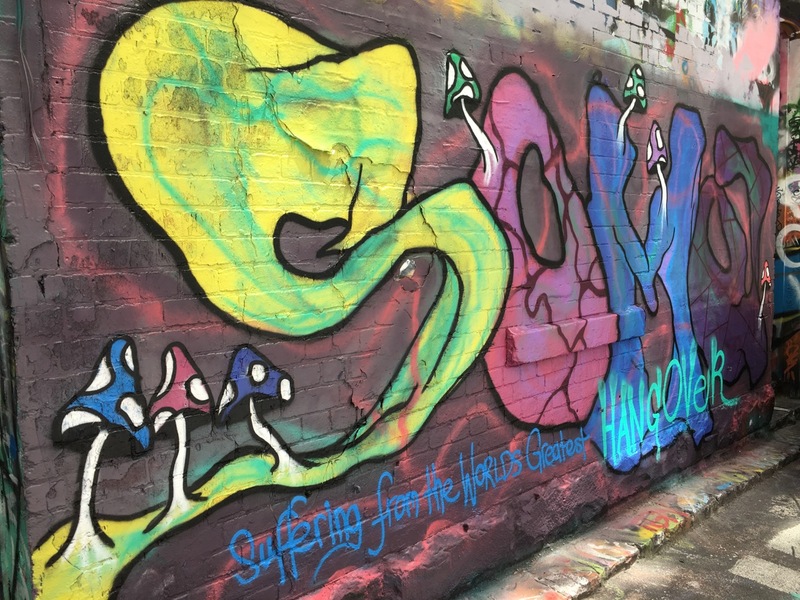 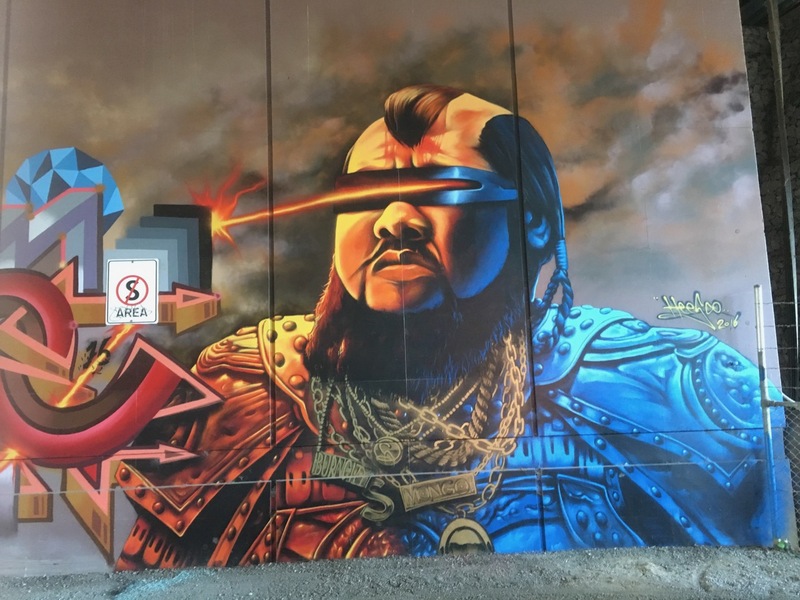 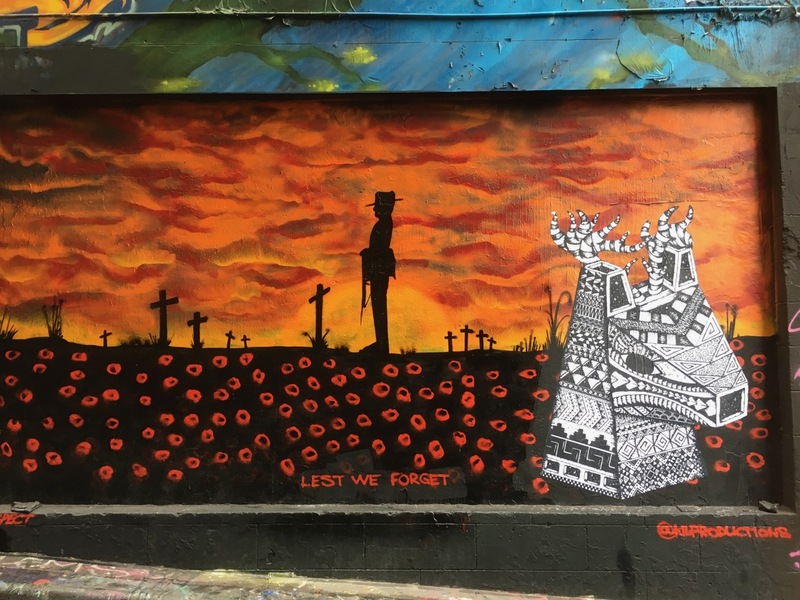 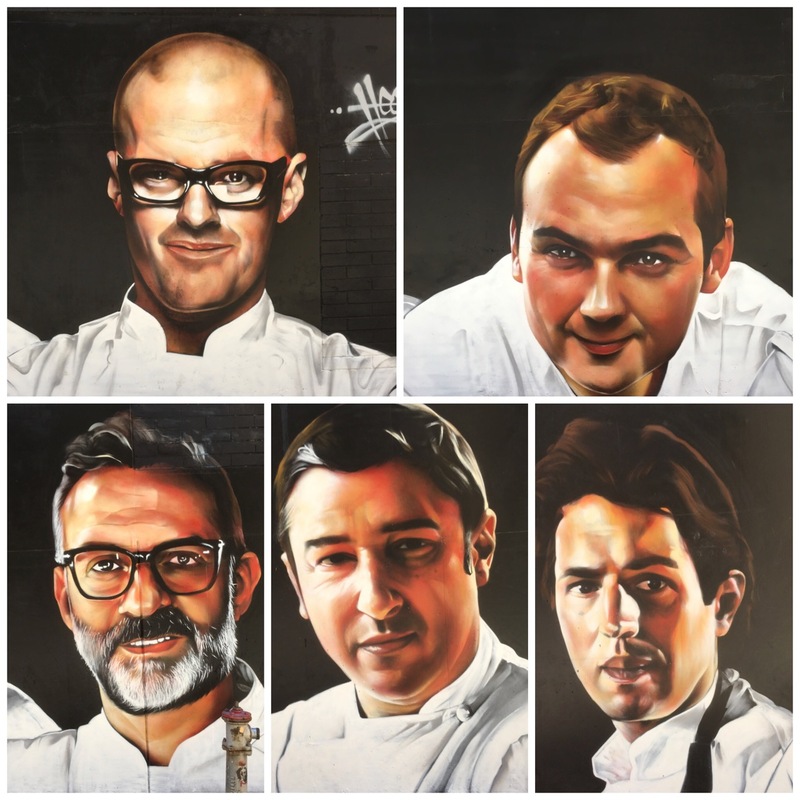 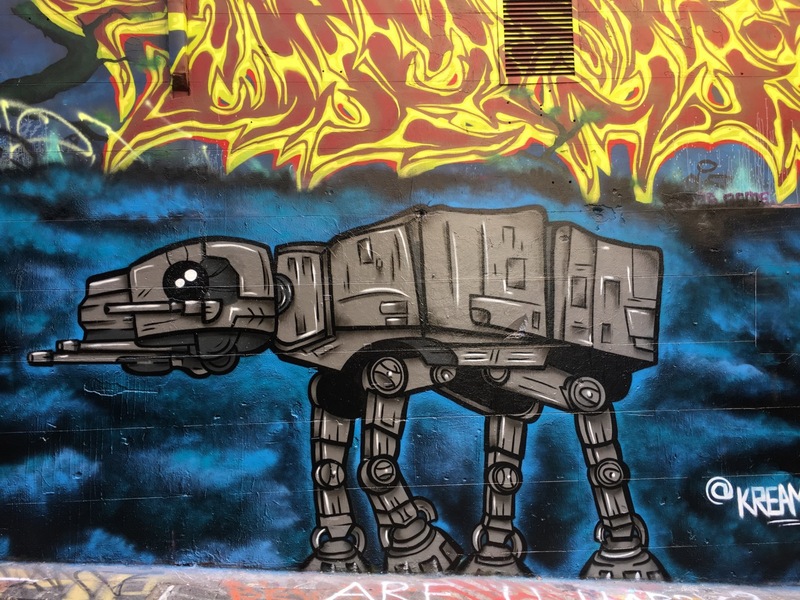 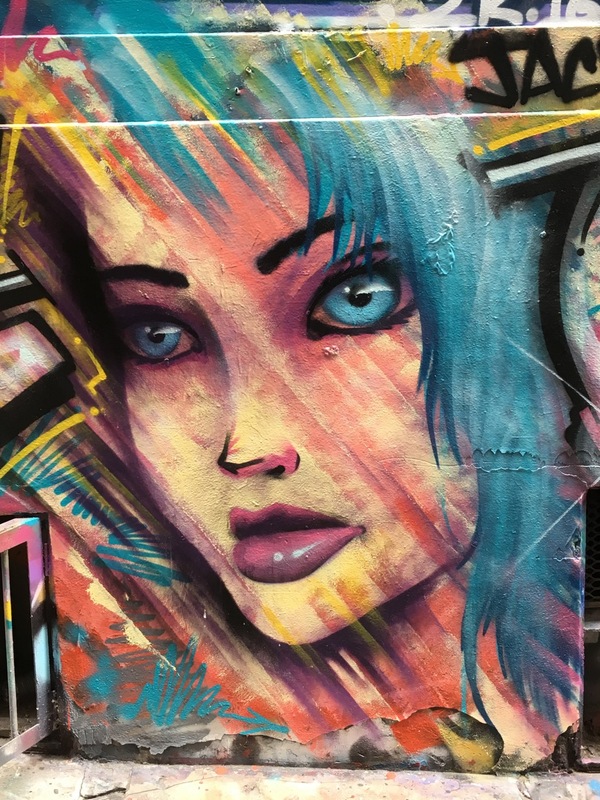 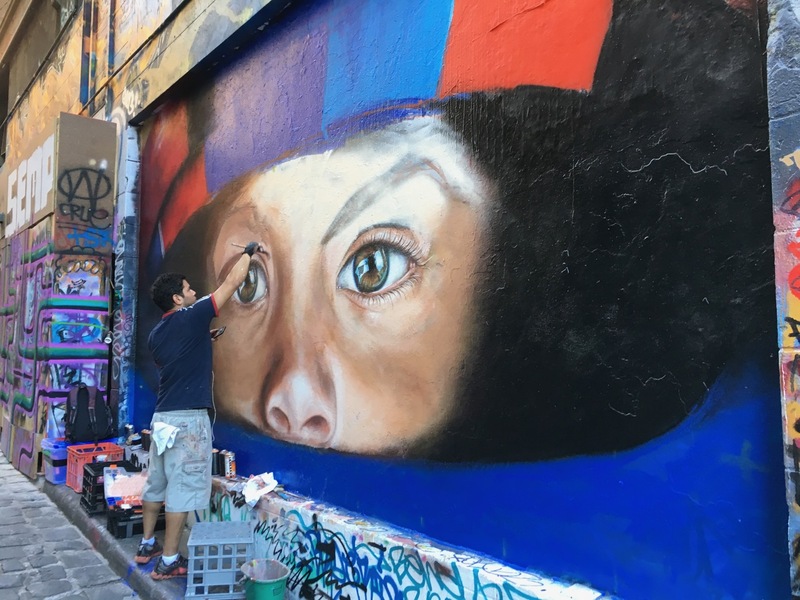 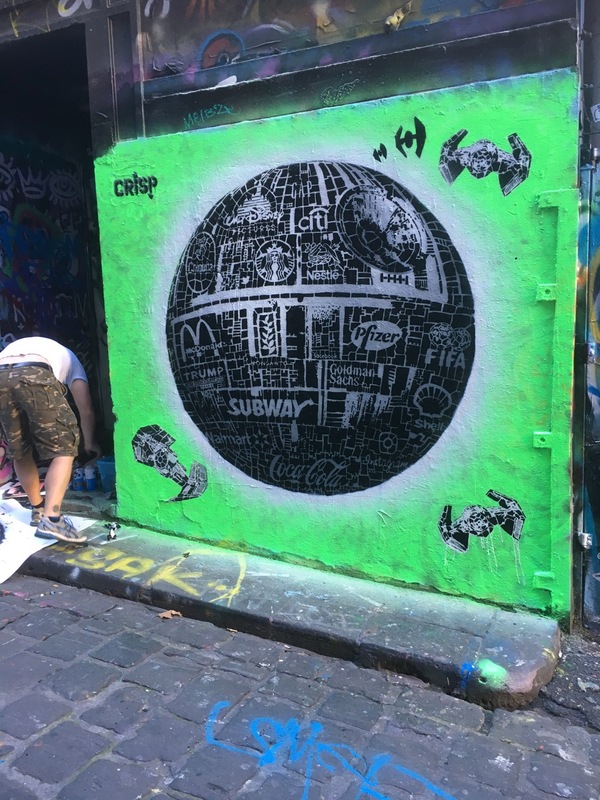 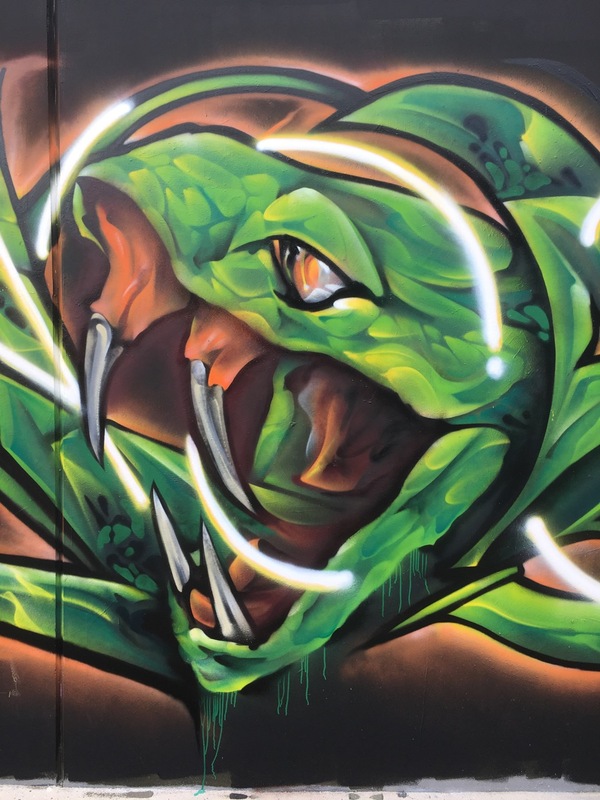 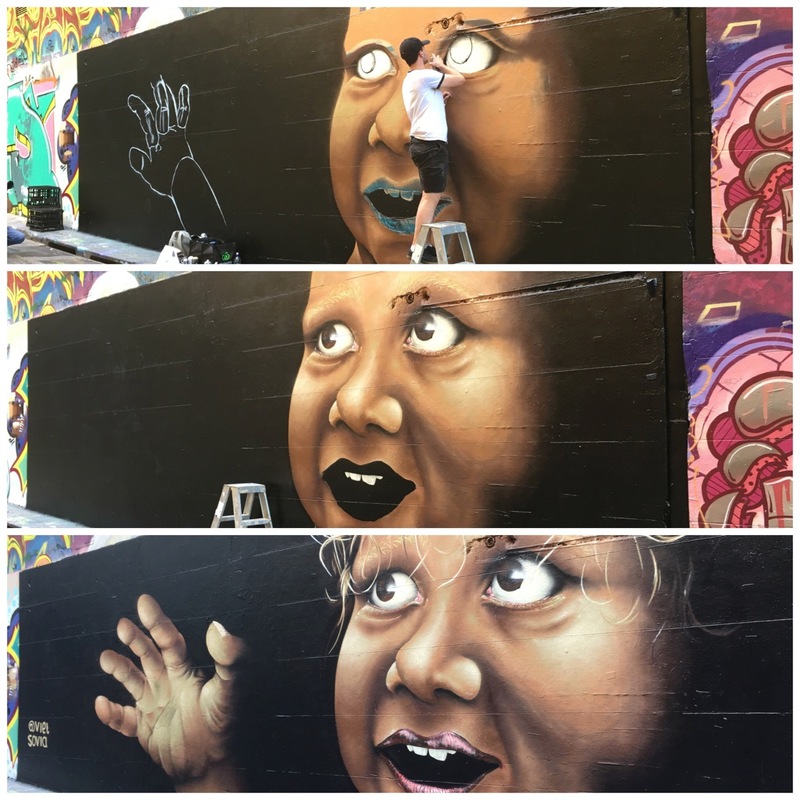 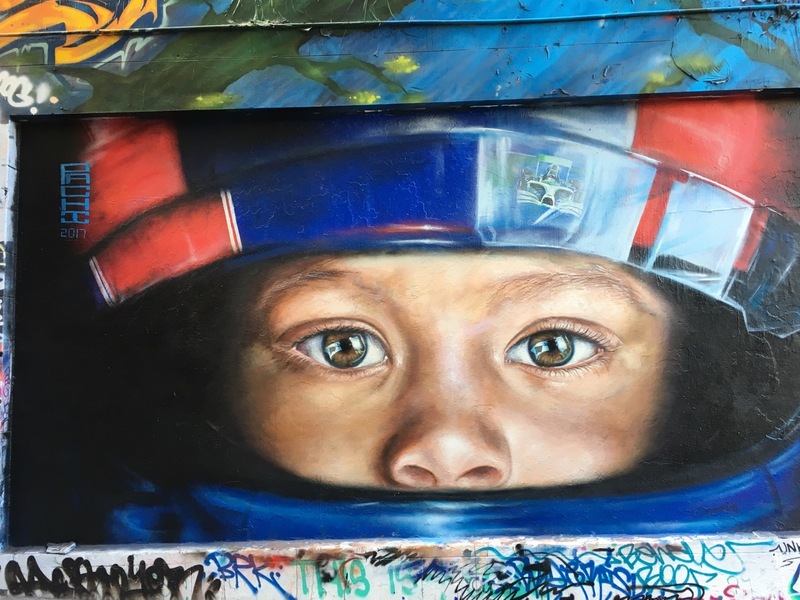 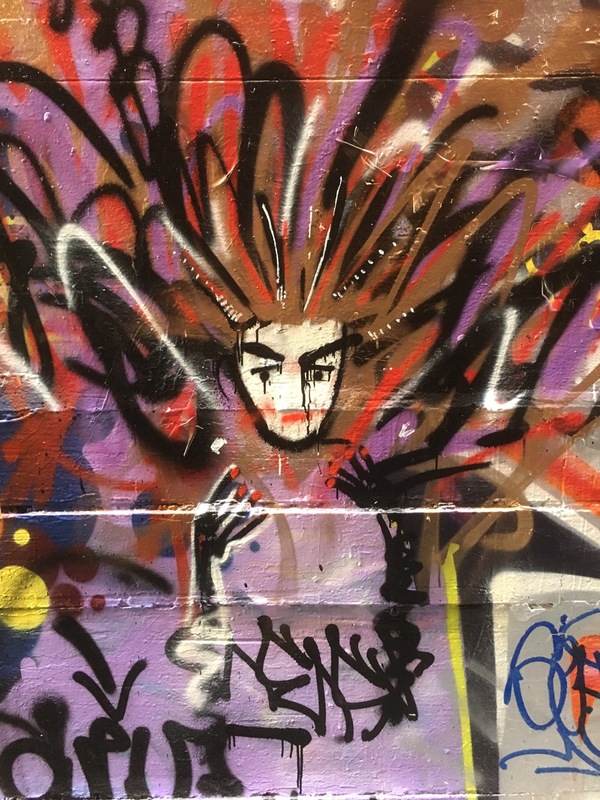 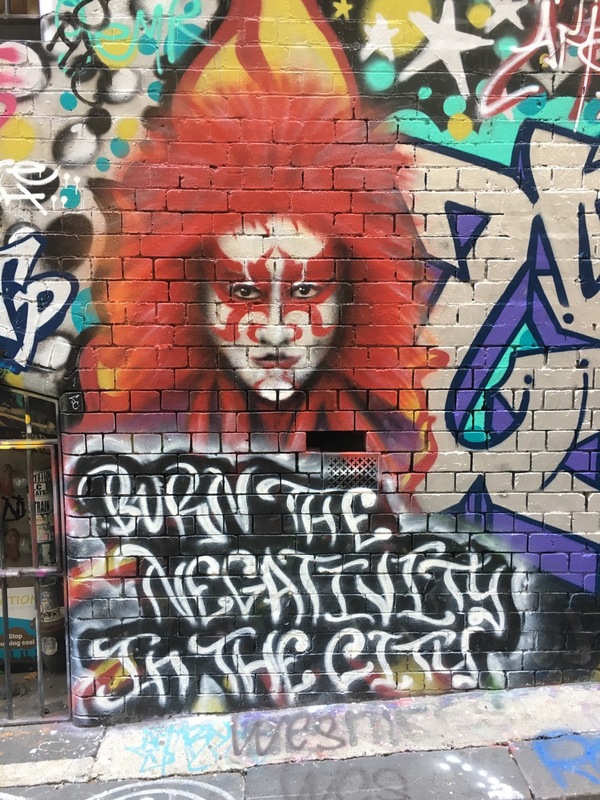 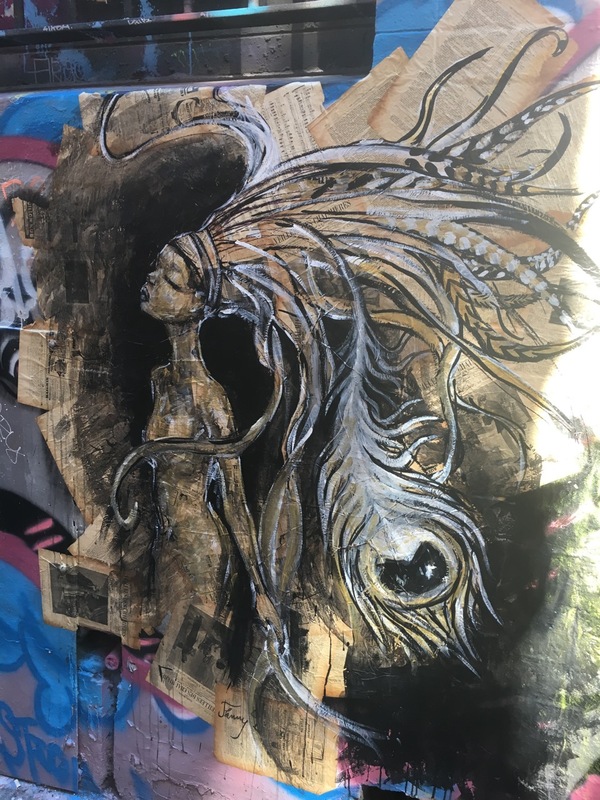 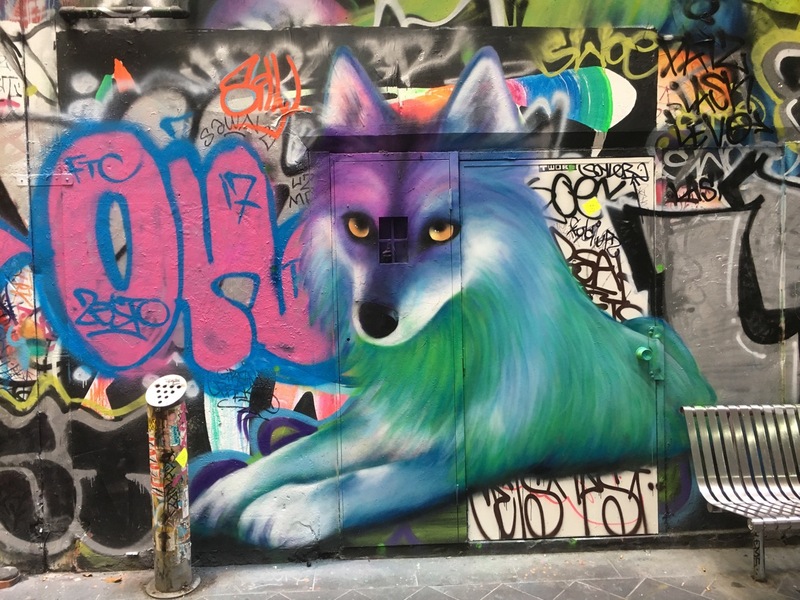 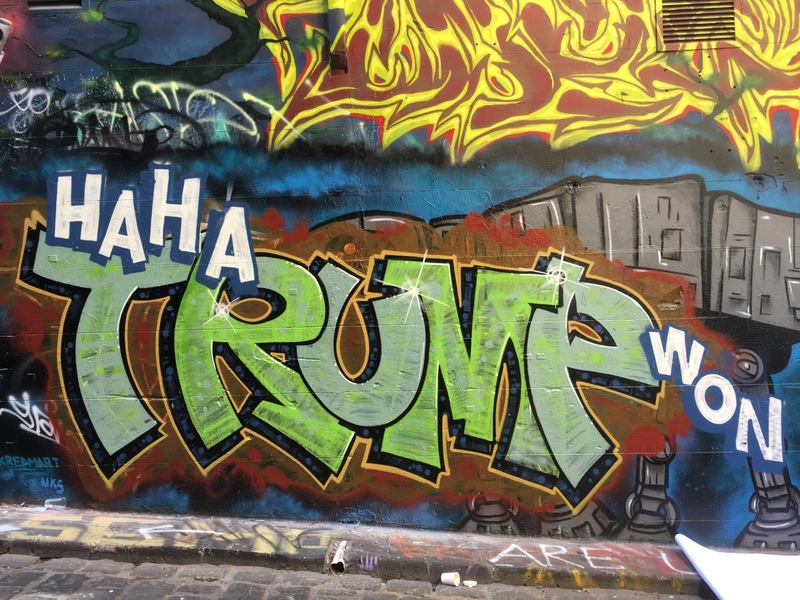 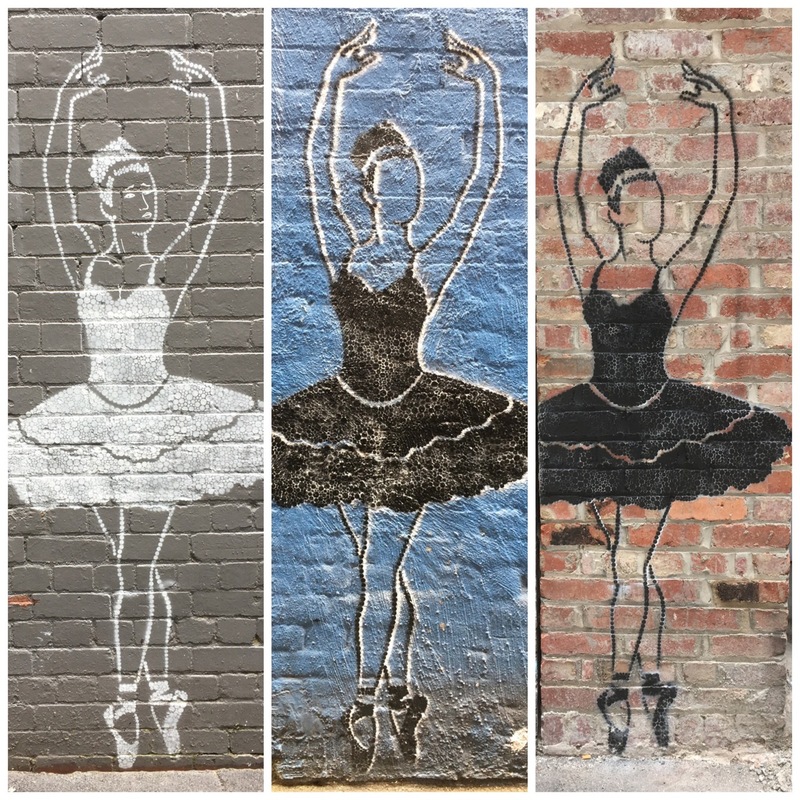 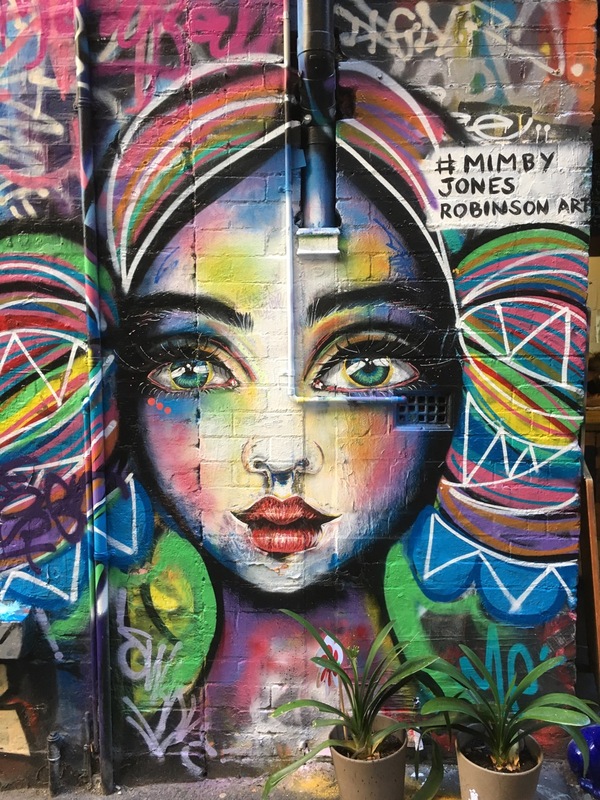 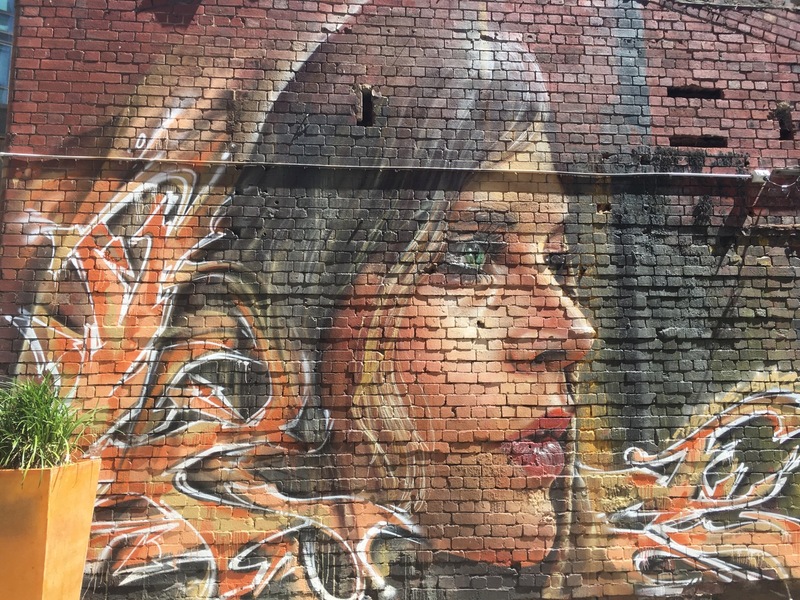 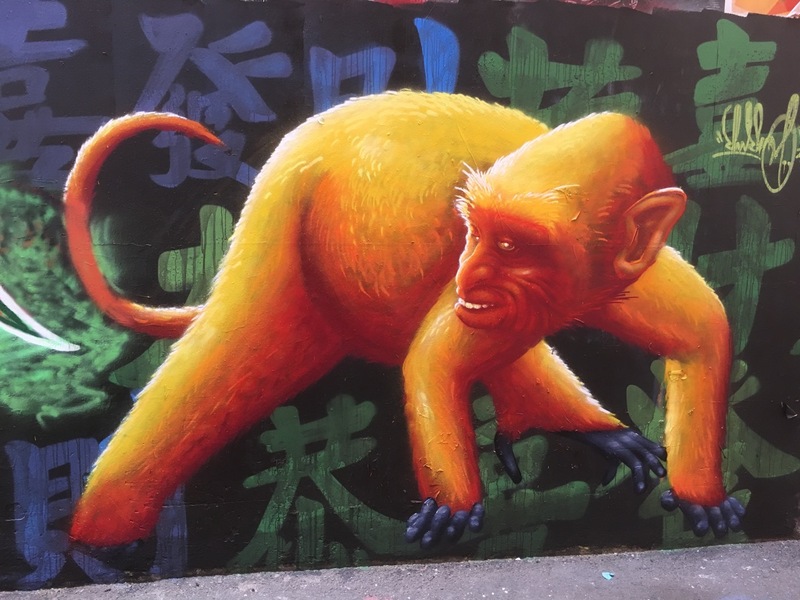 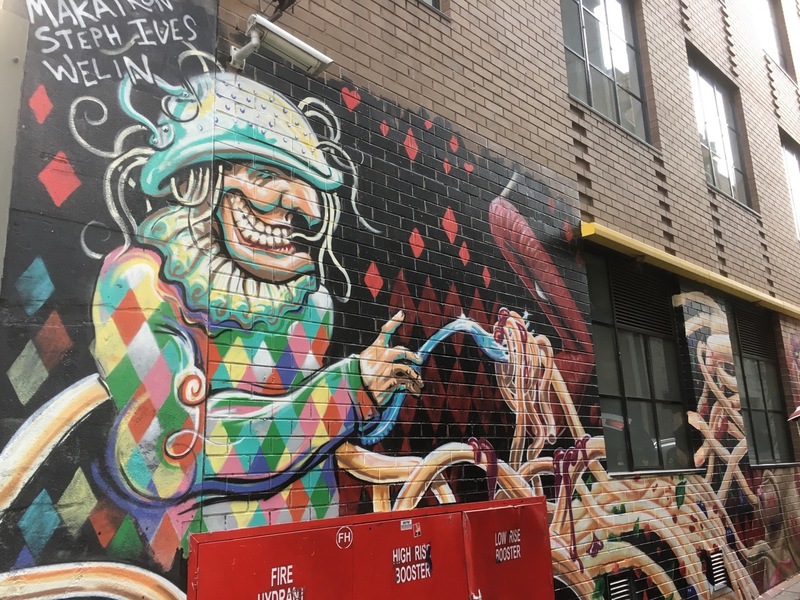 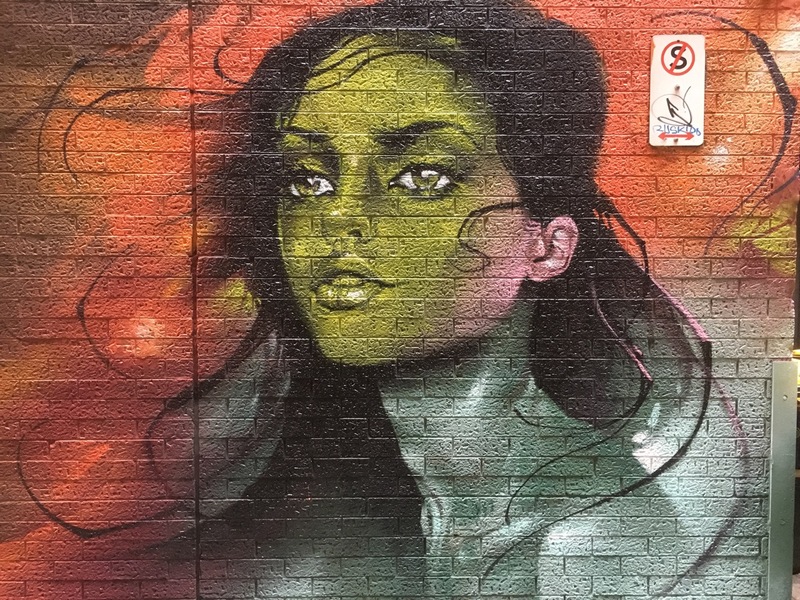 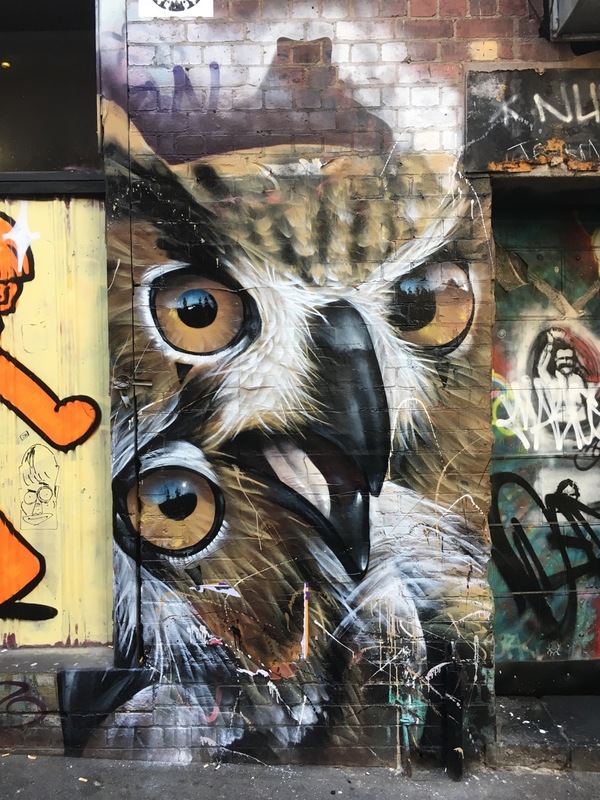 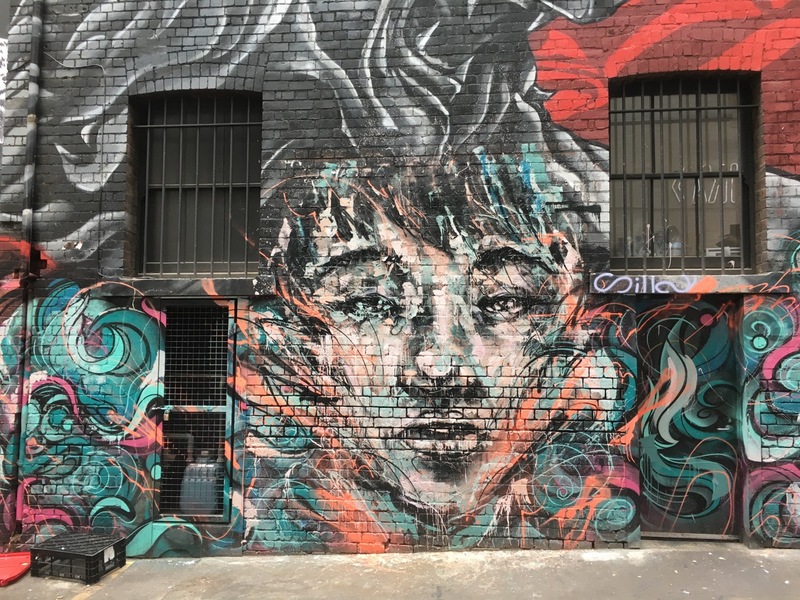 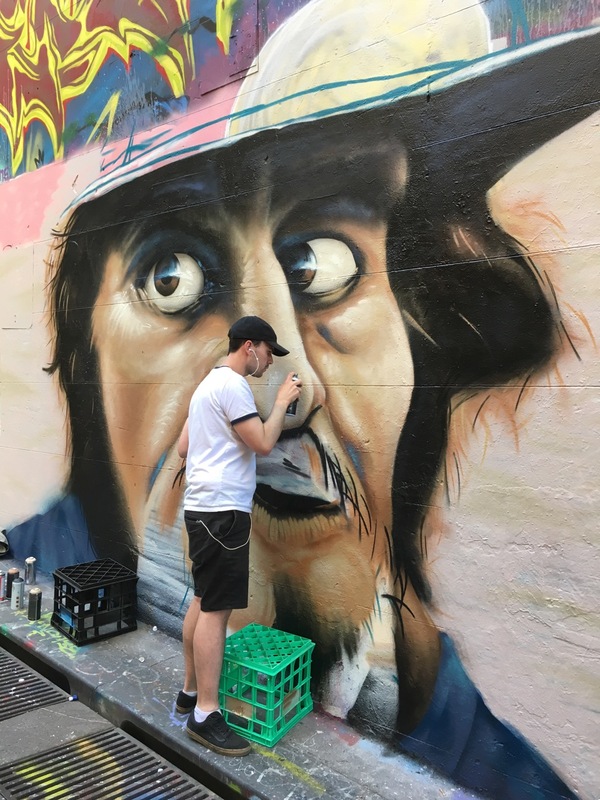 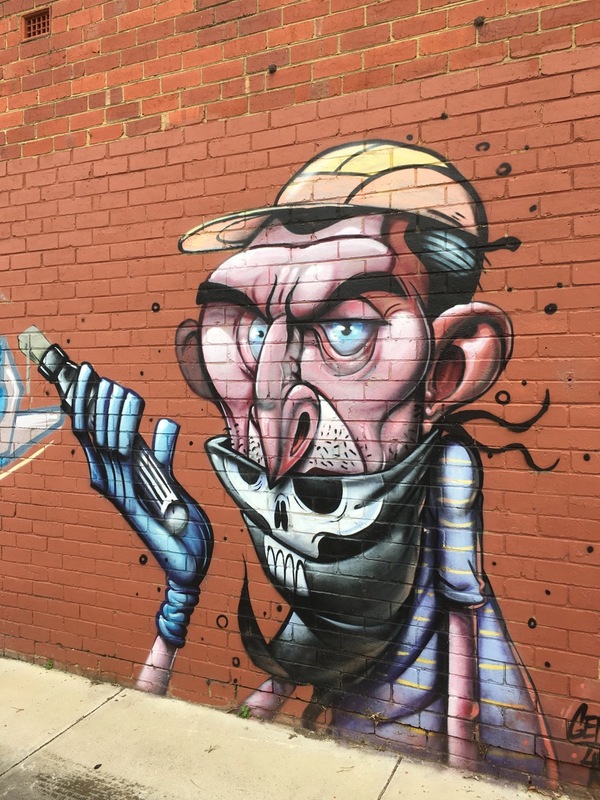 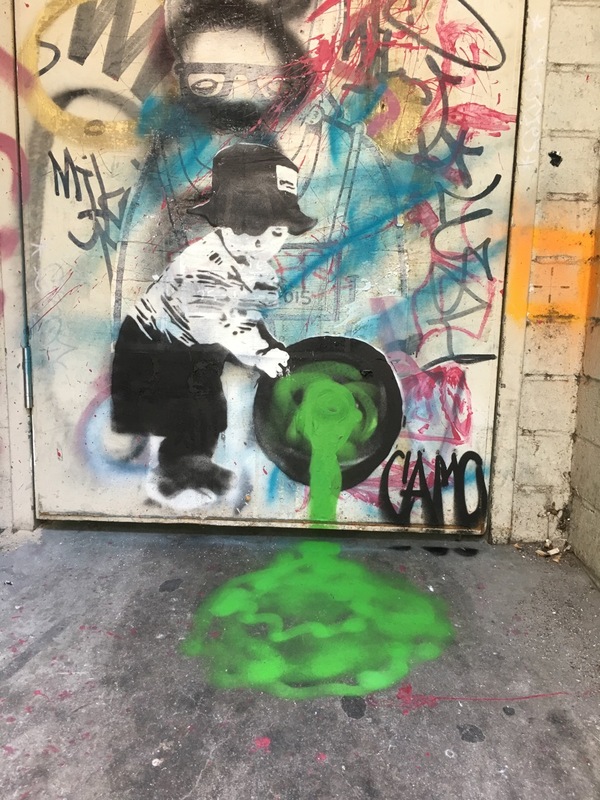 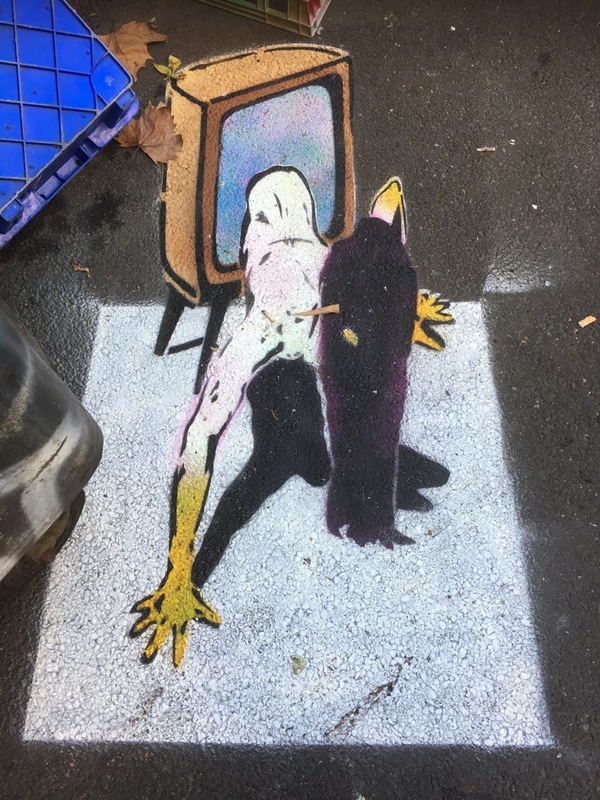 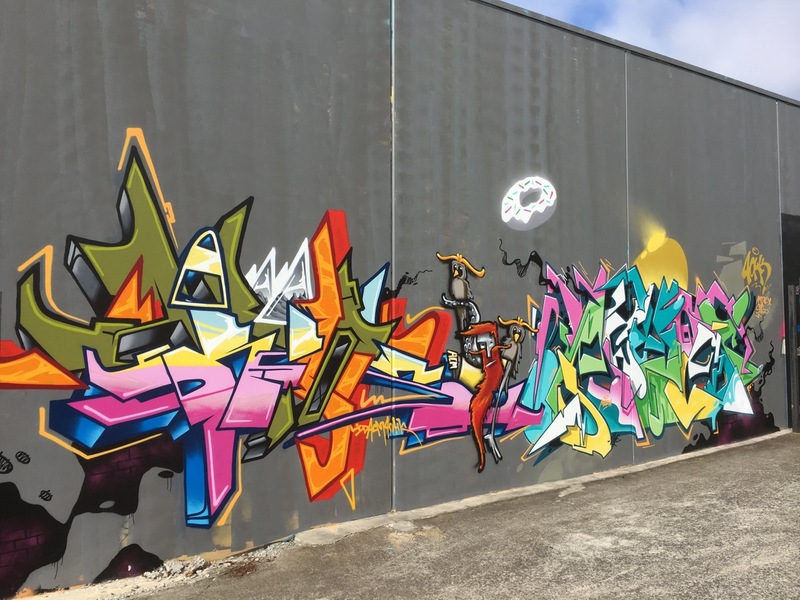 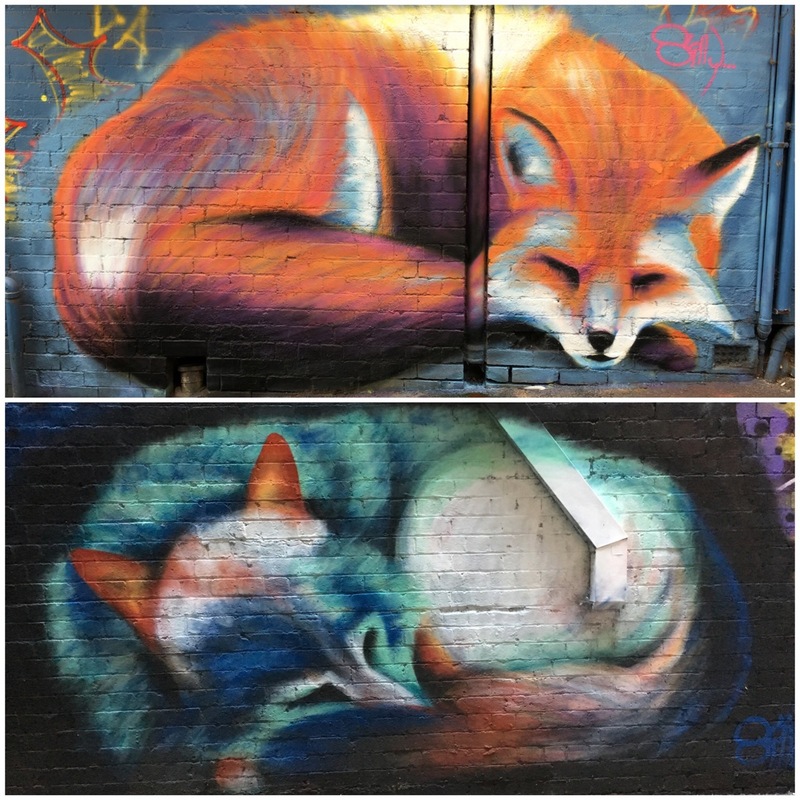 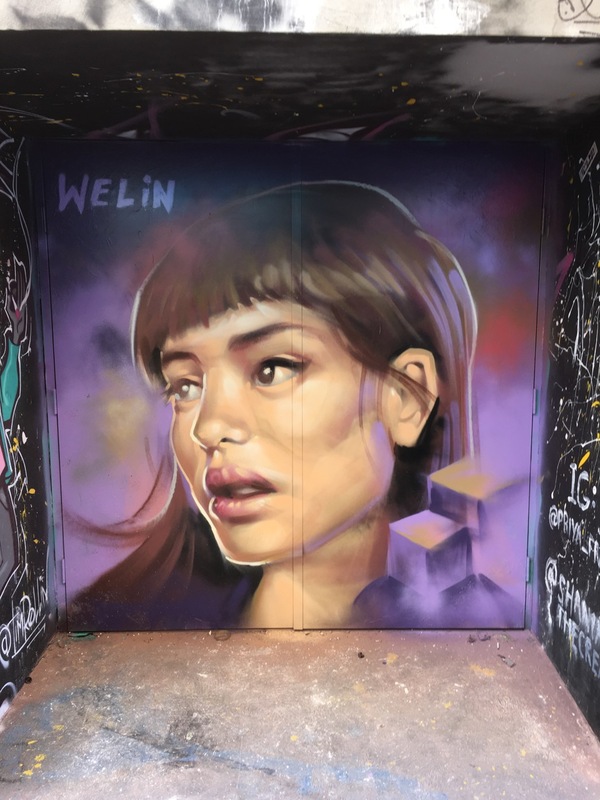 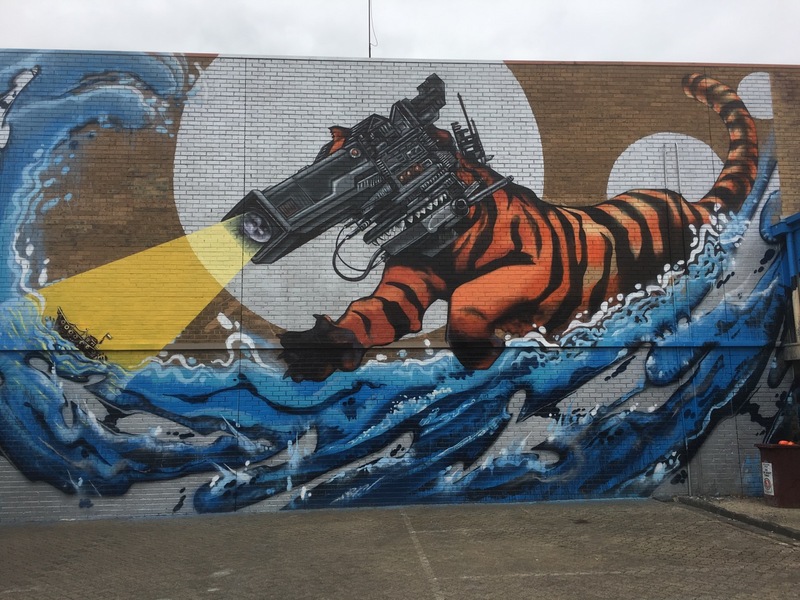 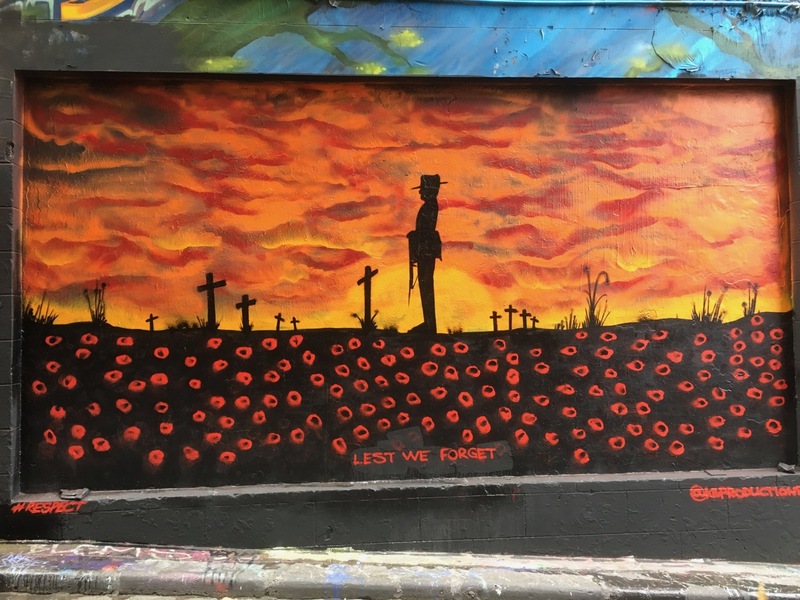 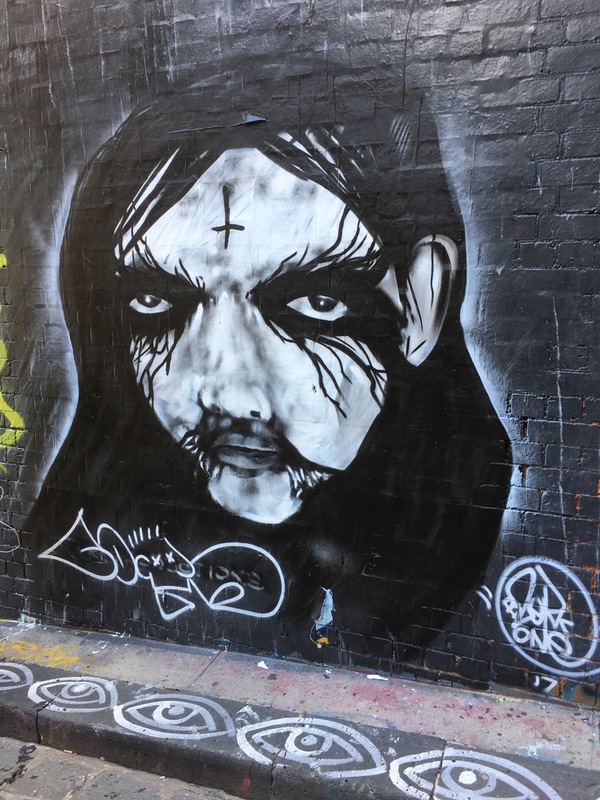 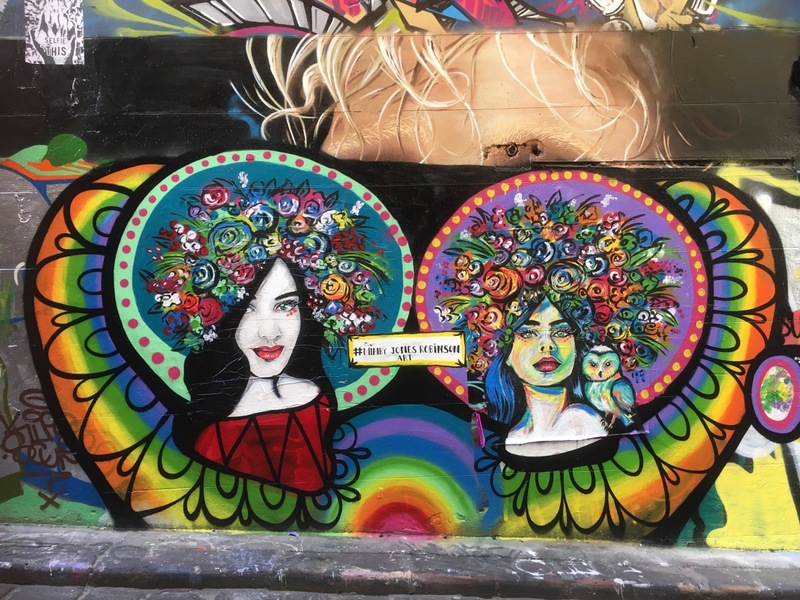 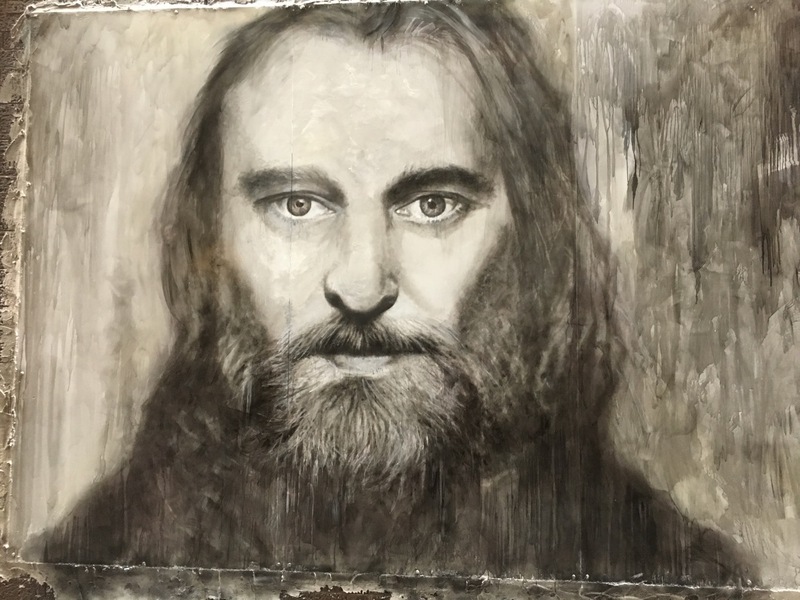 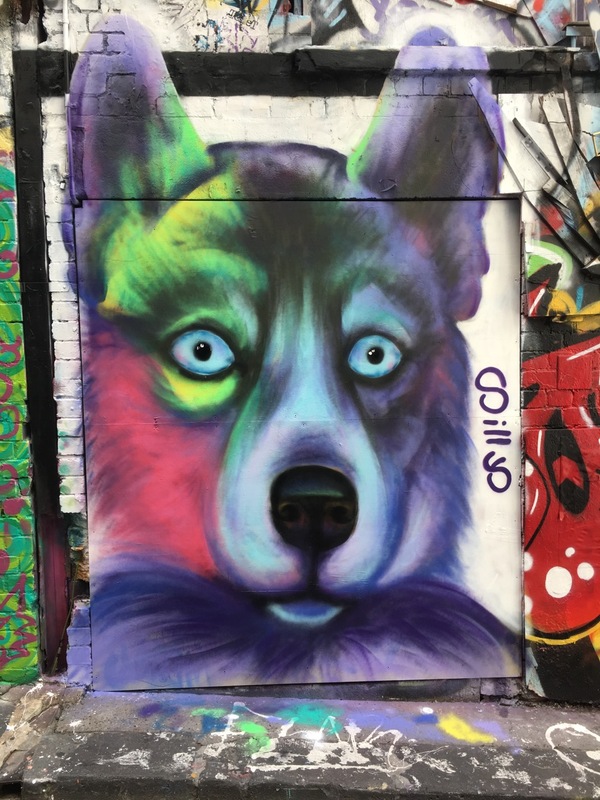 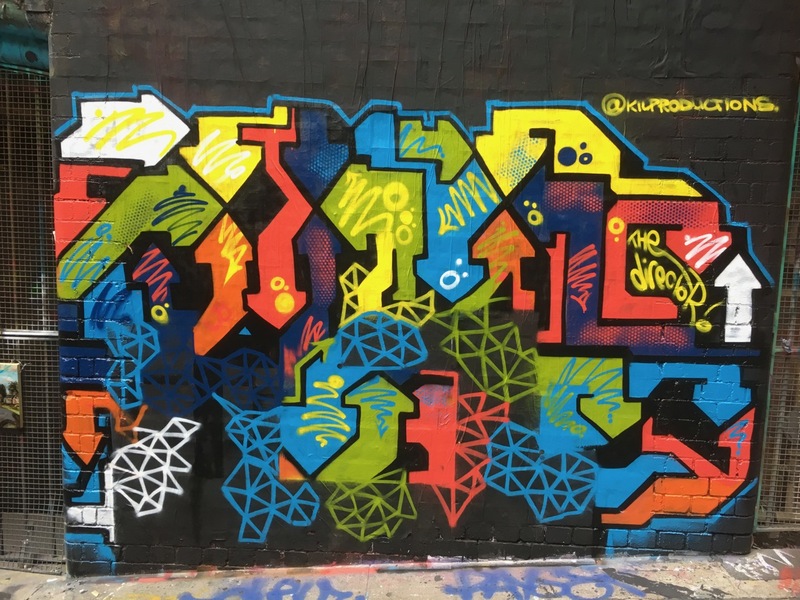 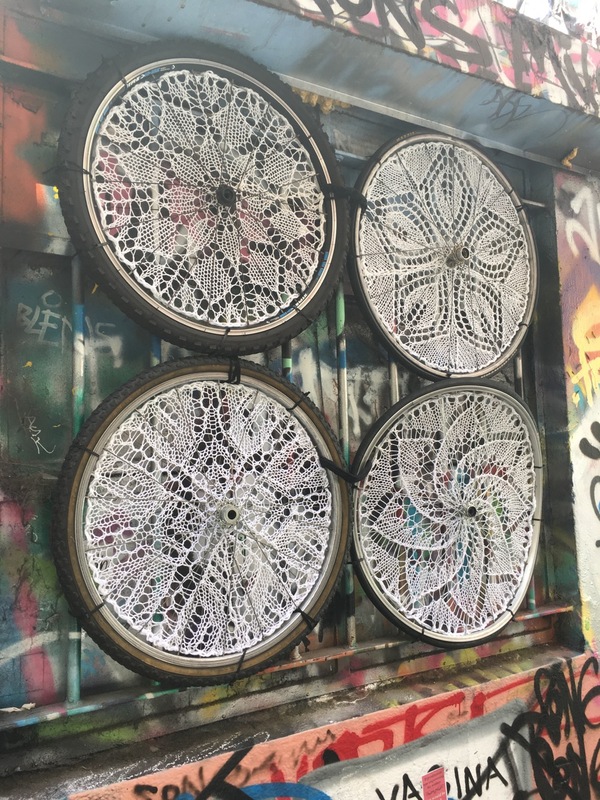 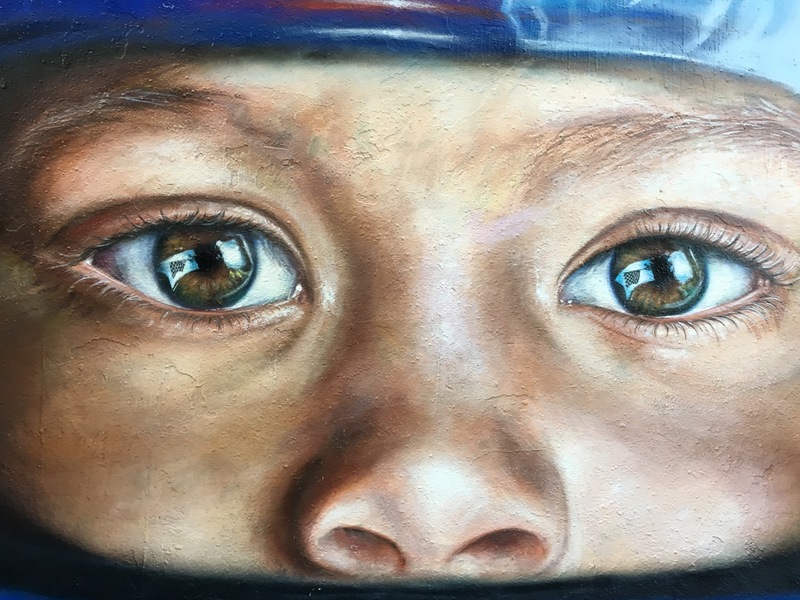 Melbourne Street Art – Best of May 2017. 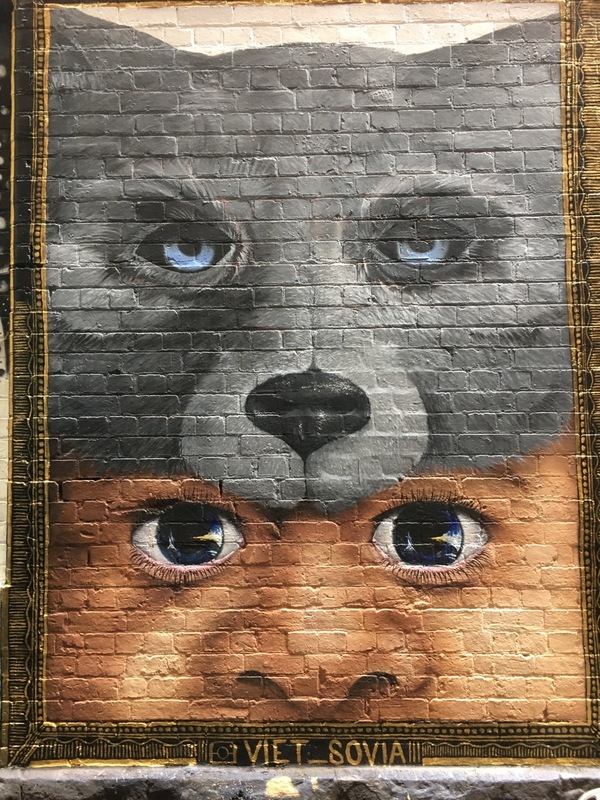 The selection below was some of the best street art I found in May 2017 . 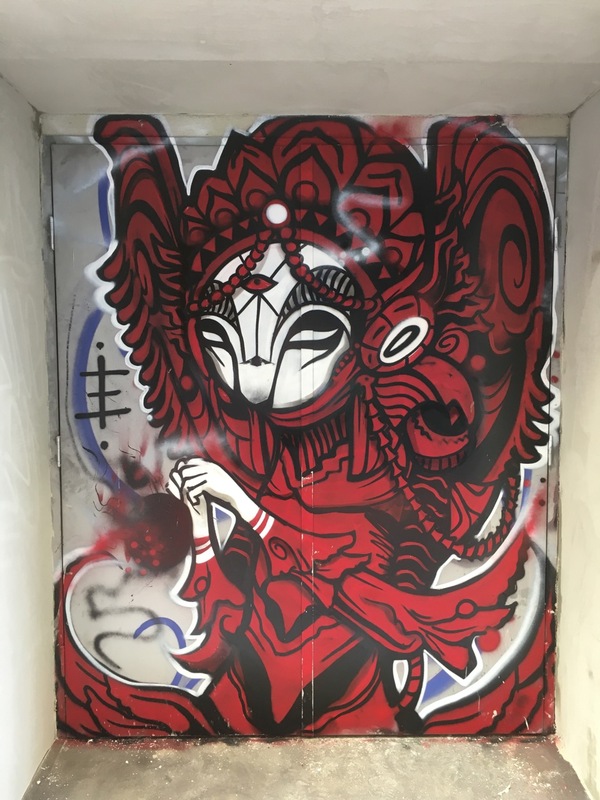 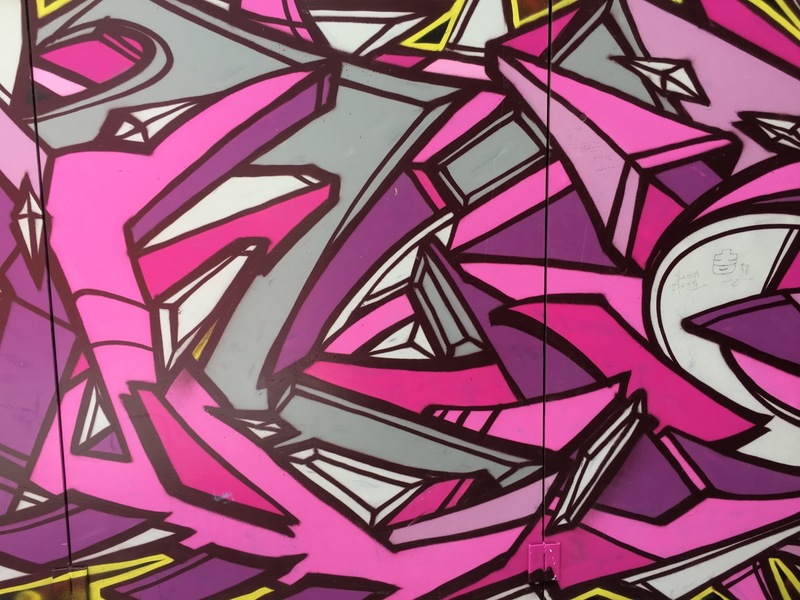 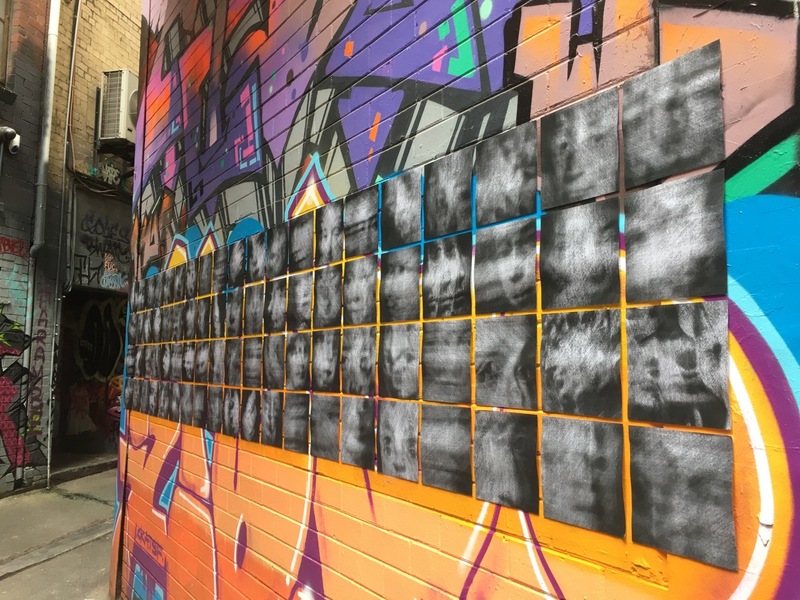 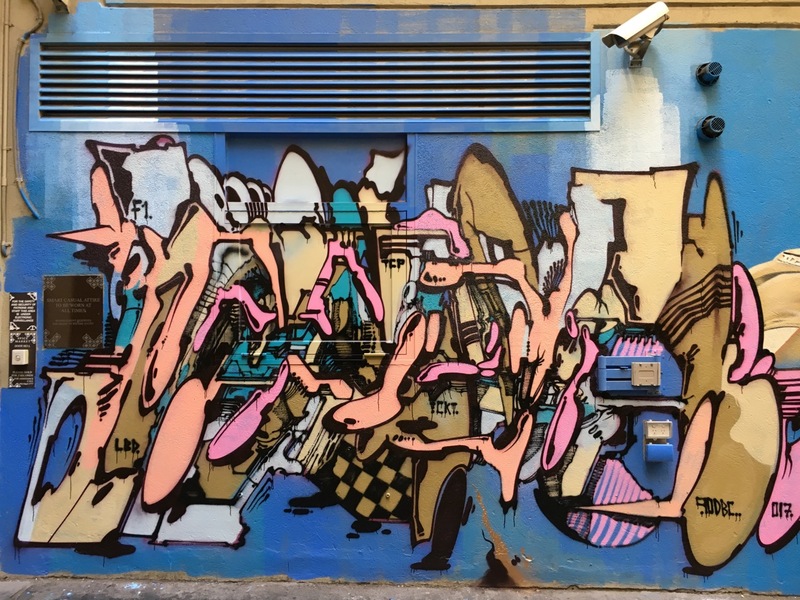 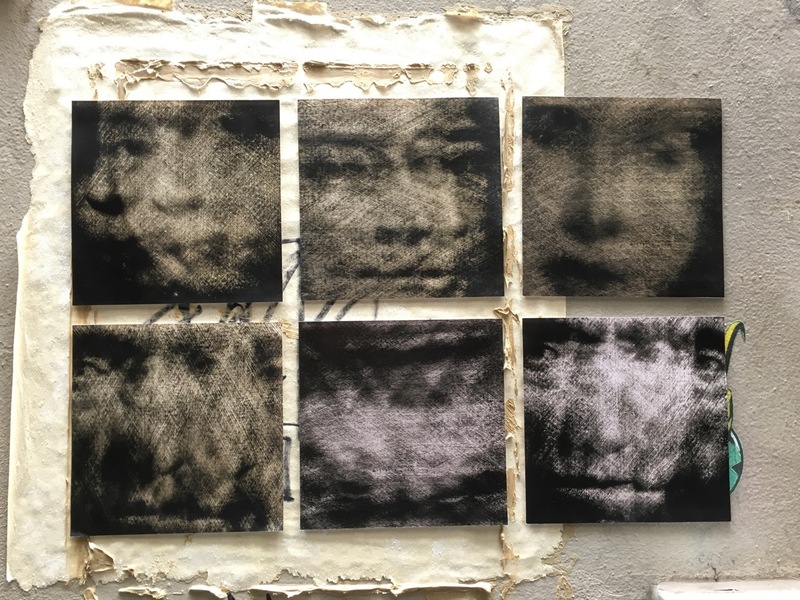 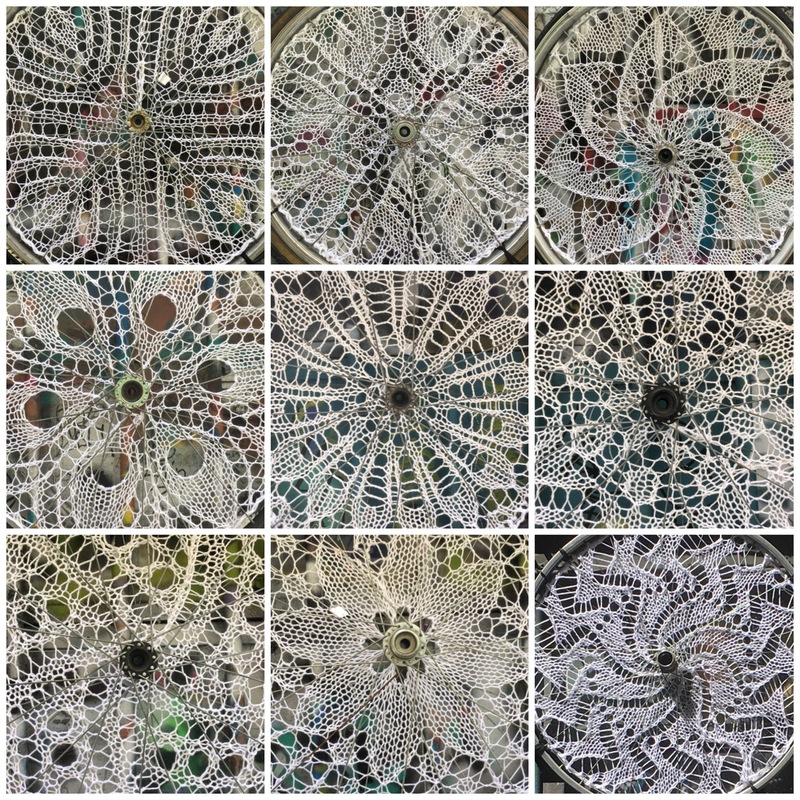 A mixture of spray painting, pasteups and stencils. 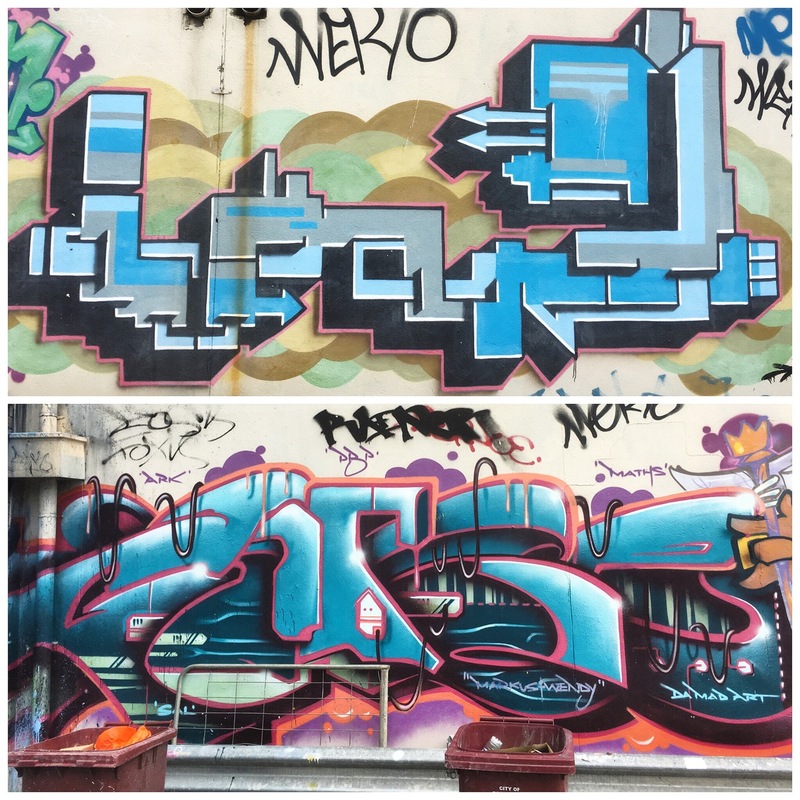 Most were gone (over-sprayed) in the following days. 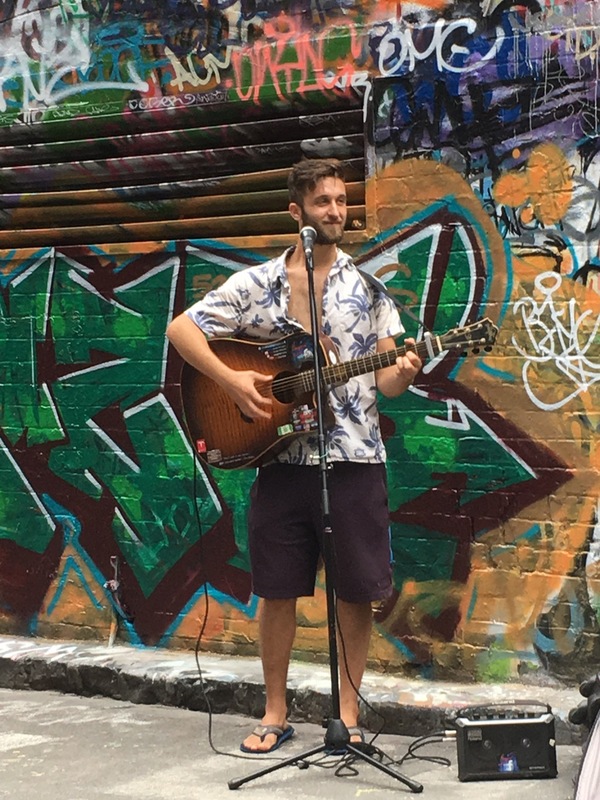 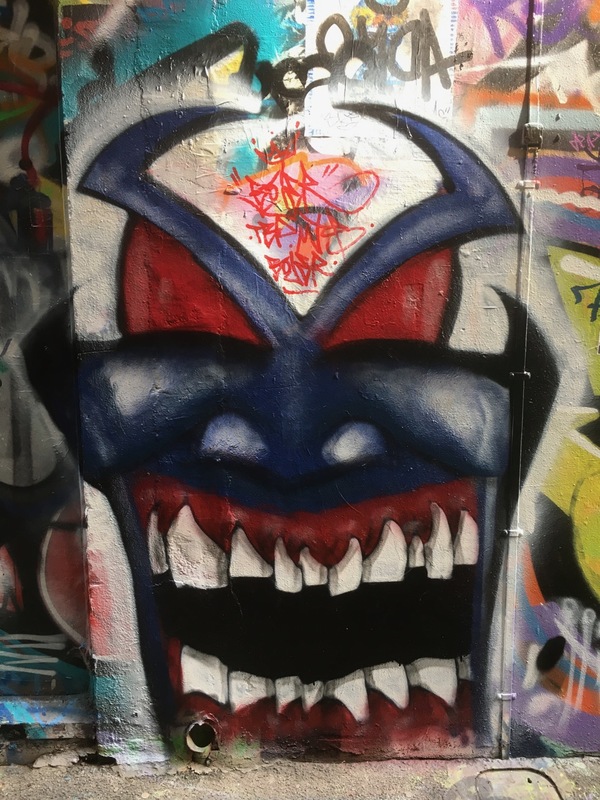 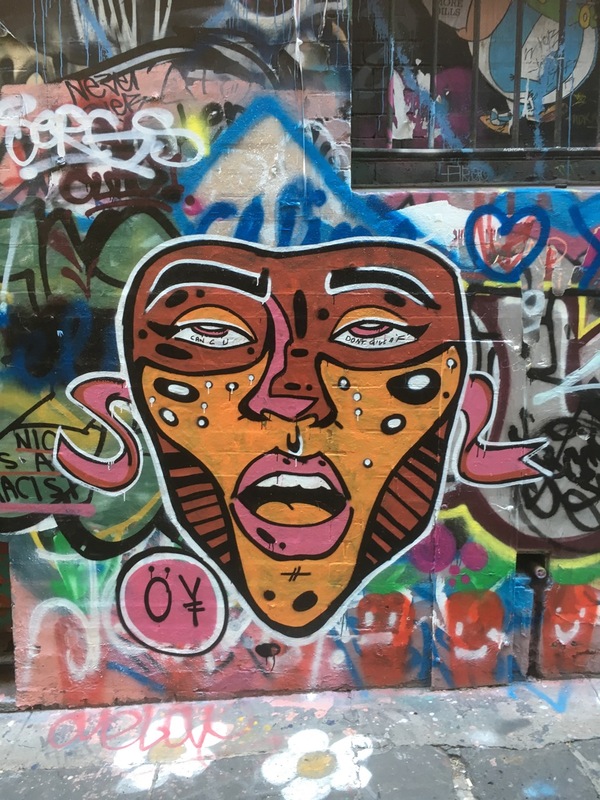 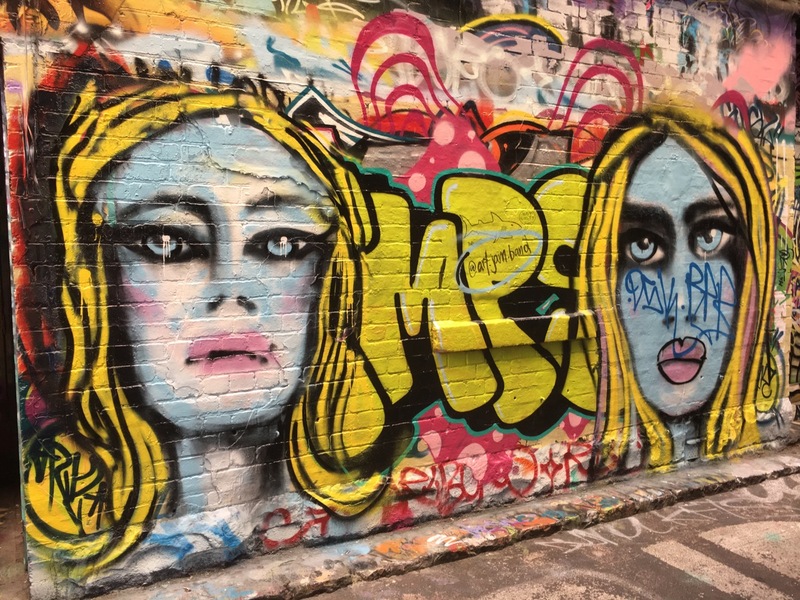 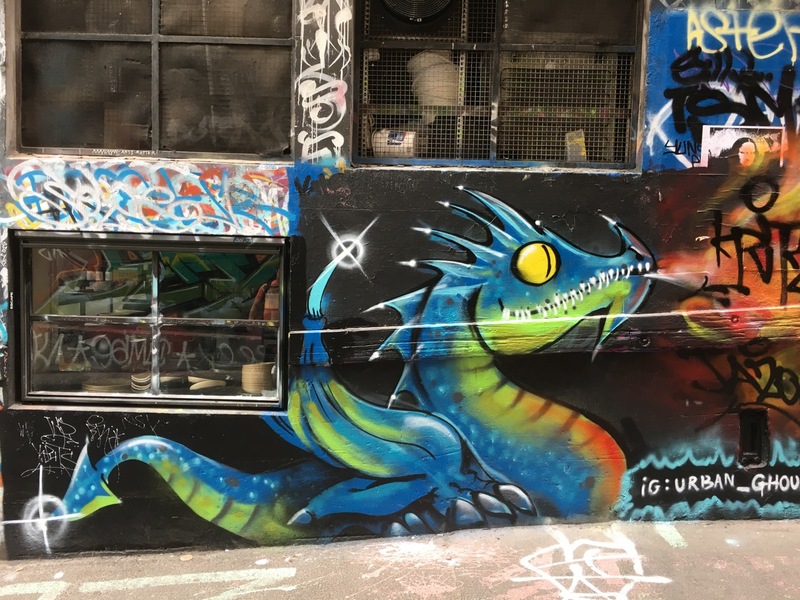 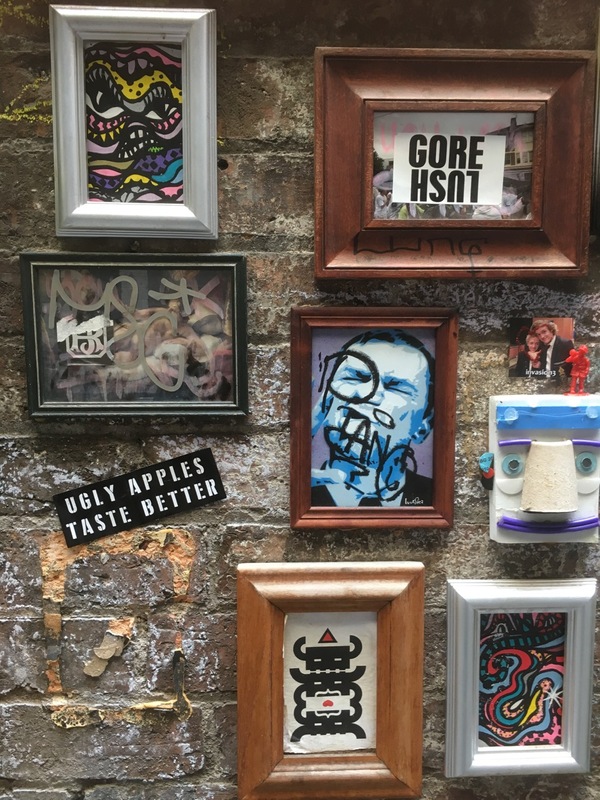 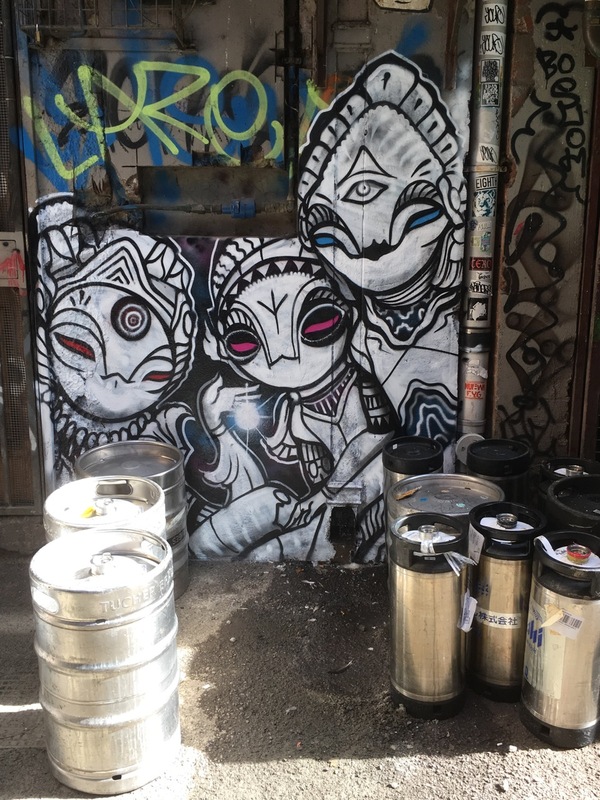 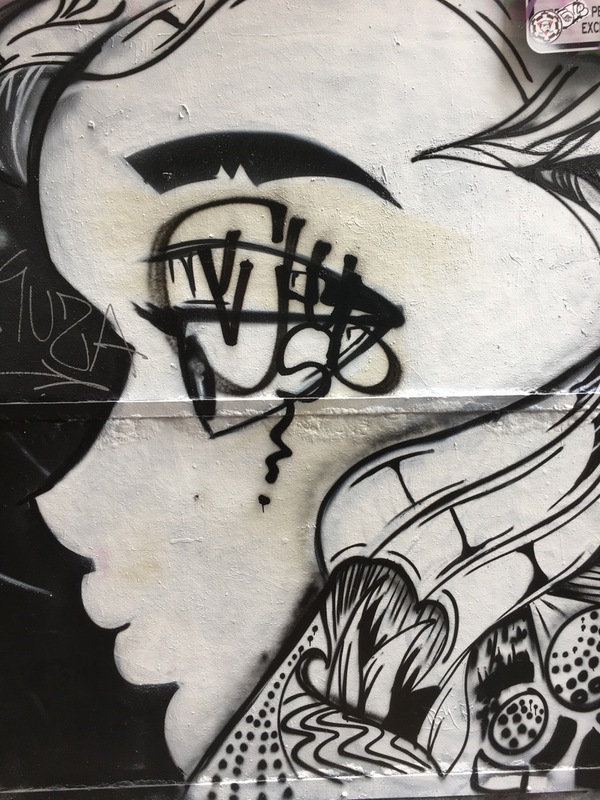 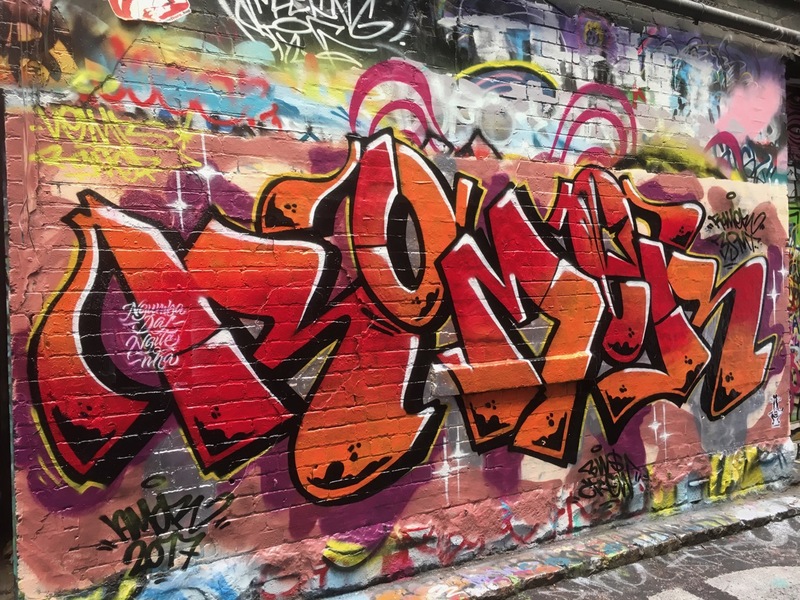 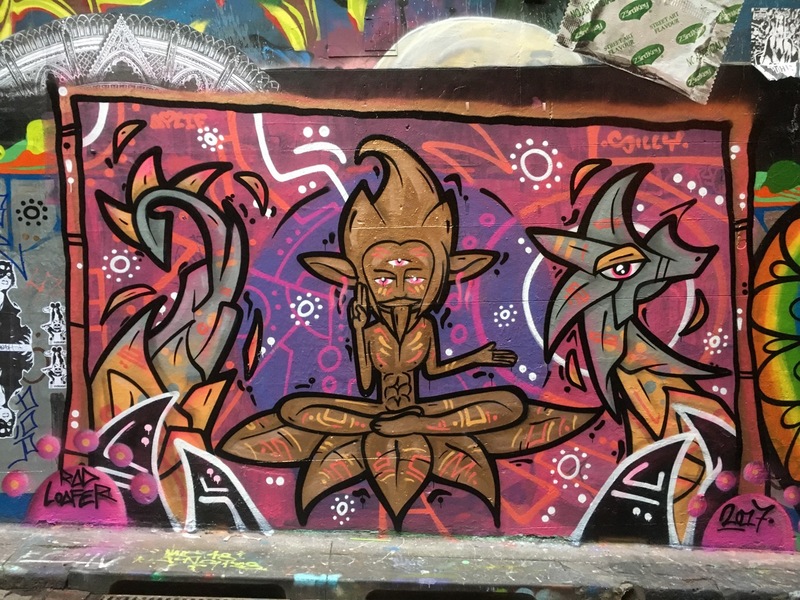 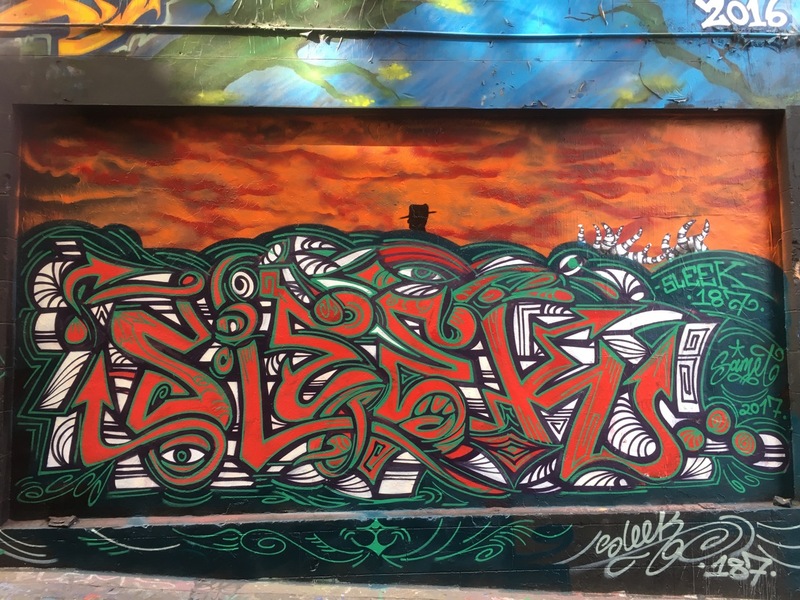 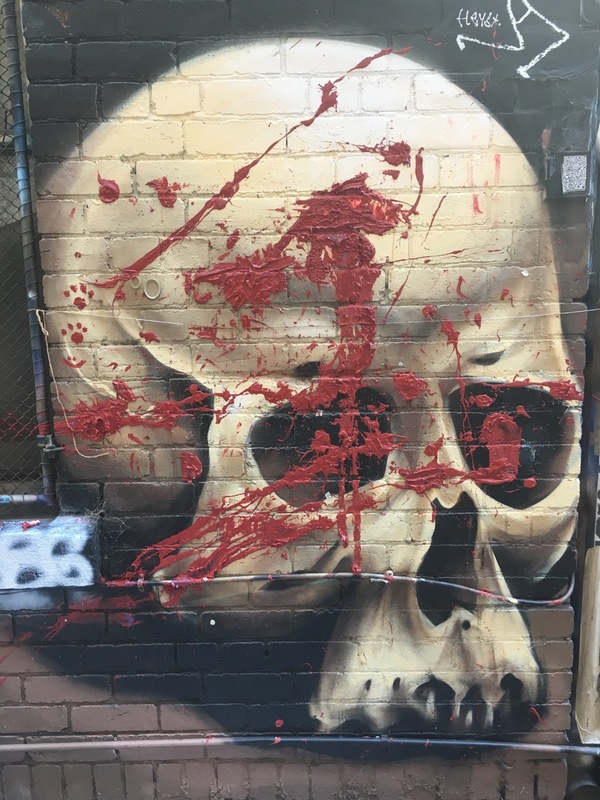 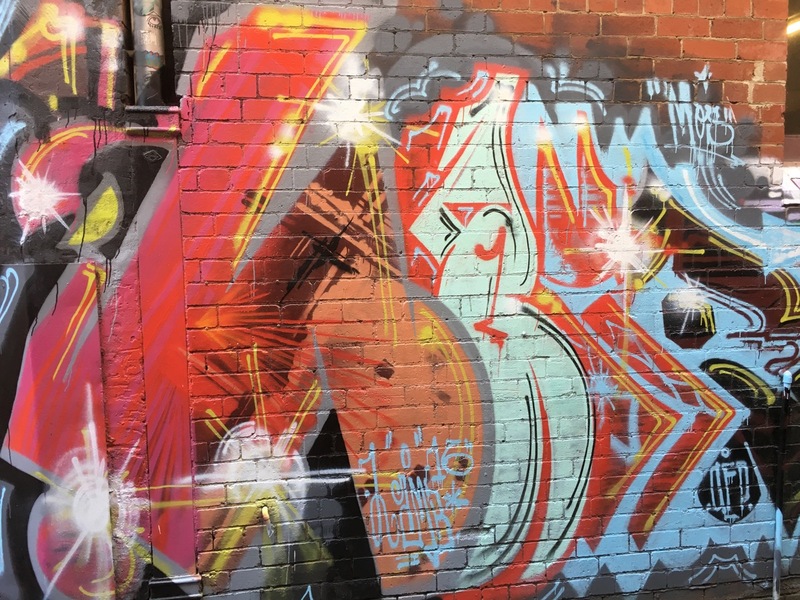 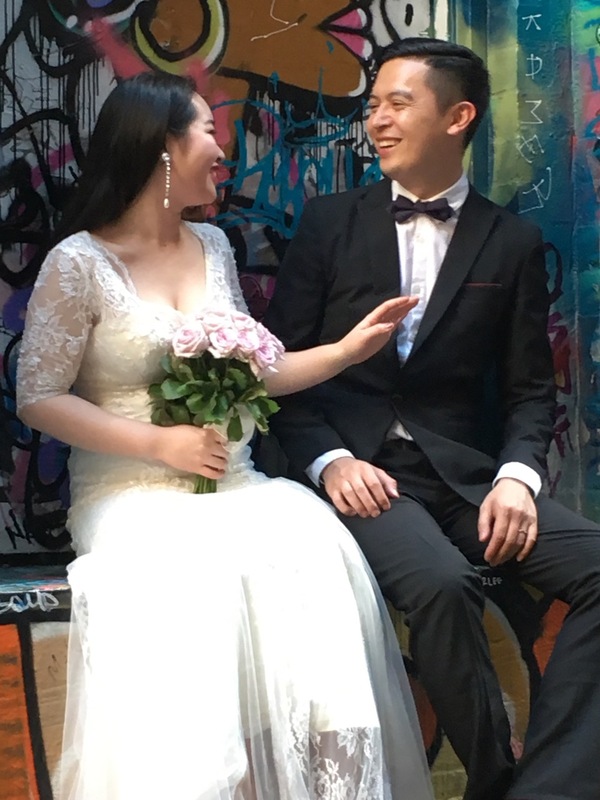 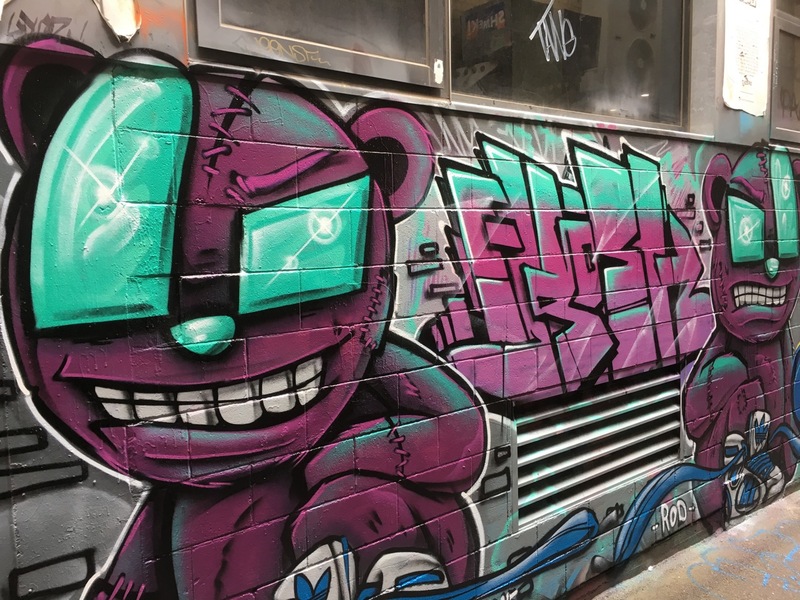 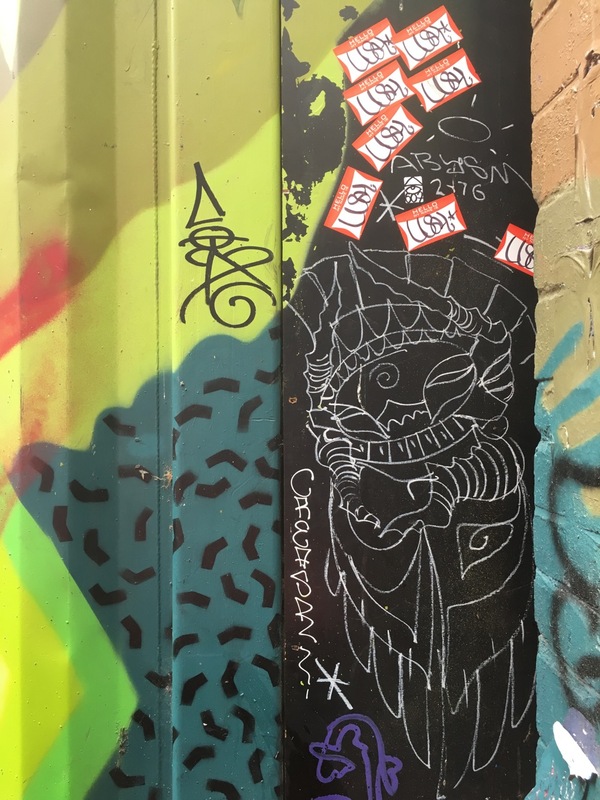 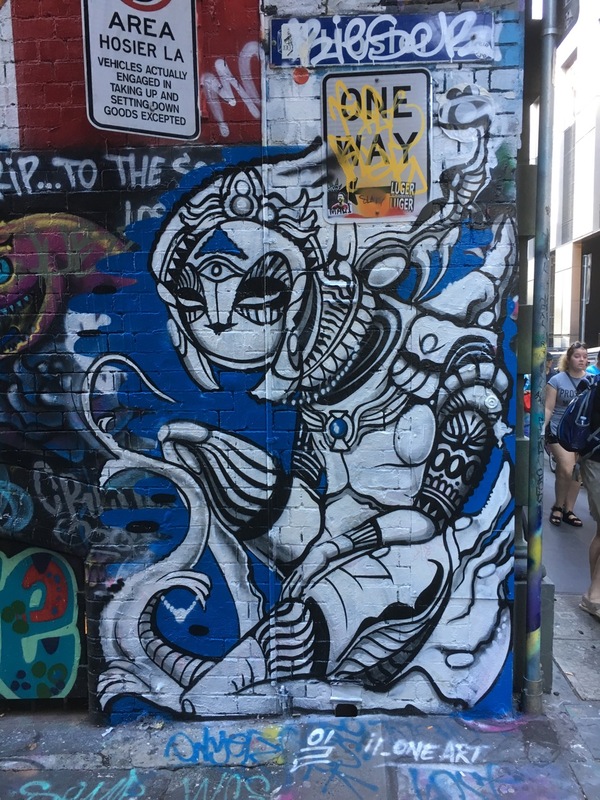 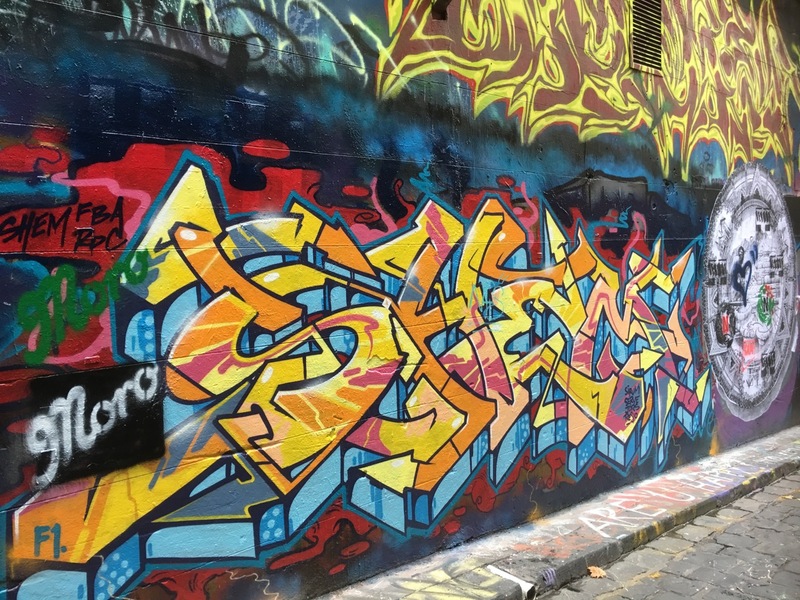 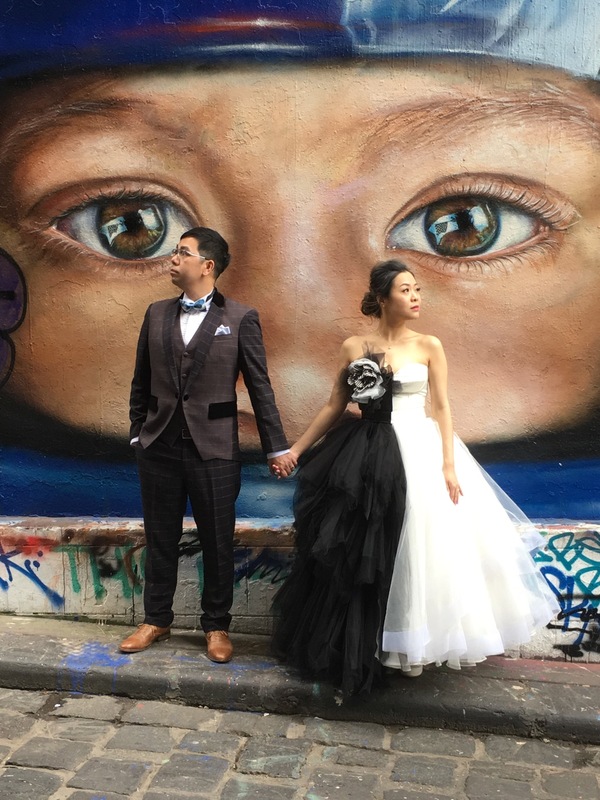 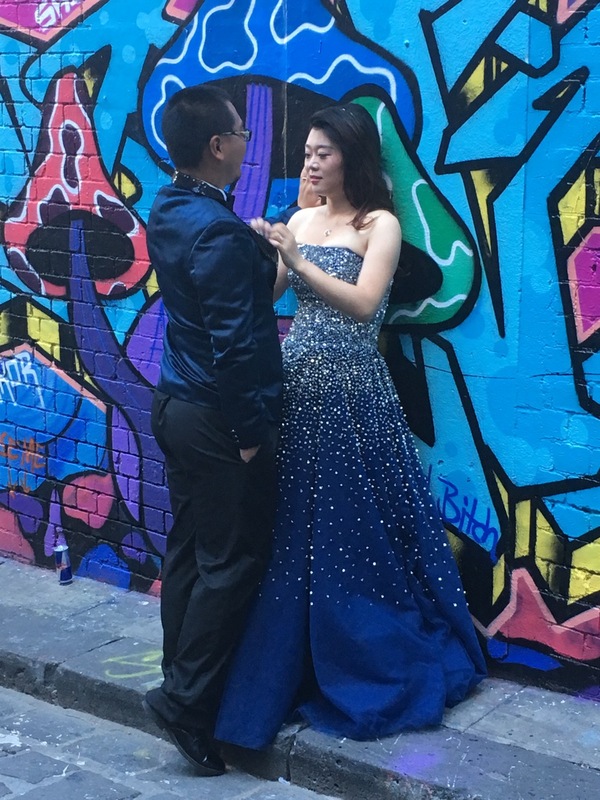 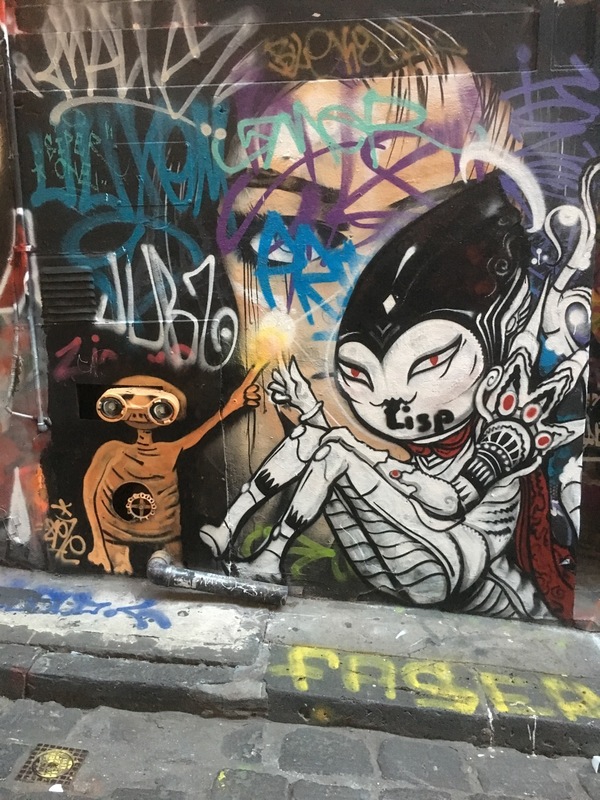 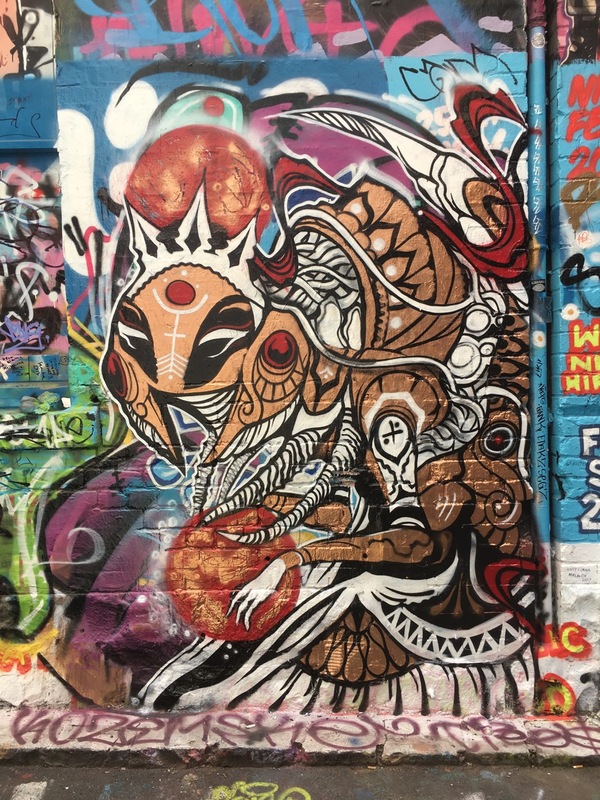 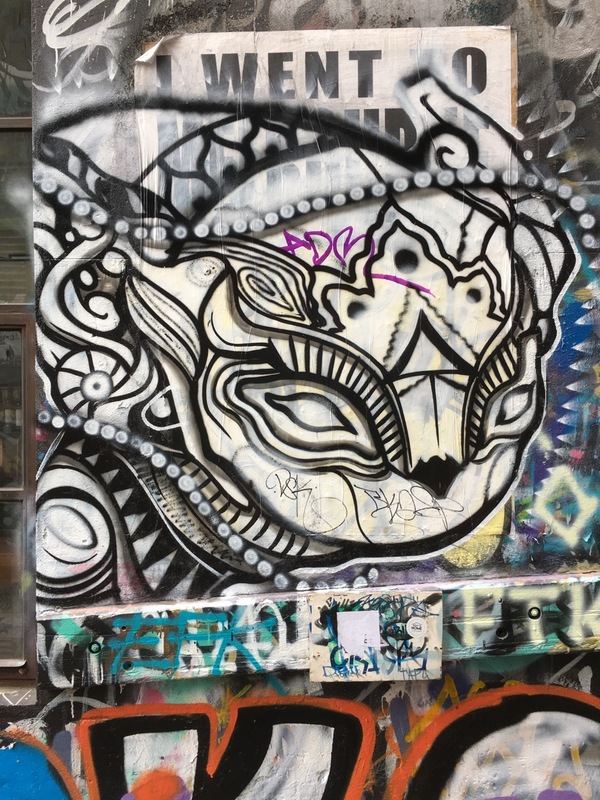 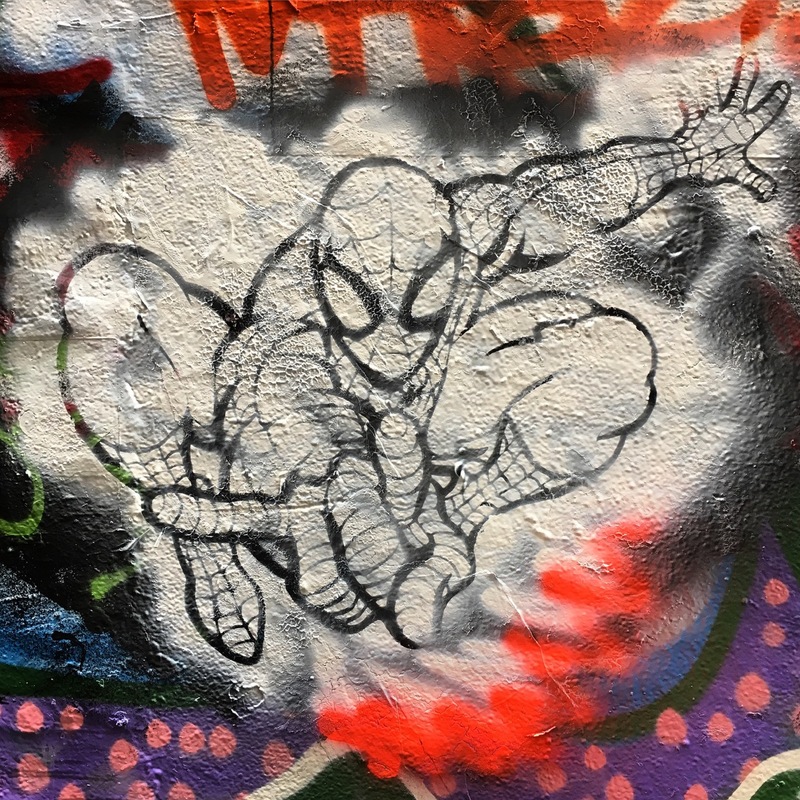 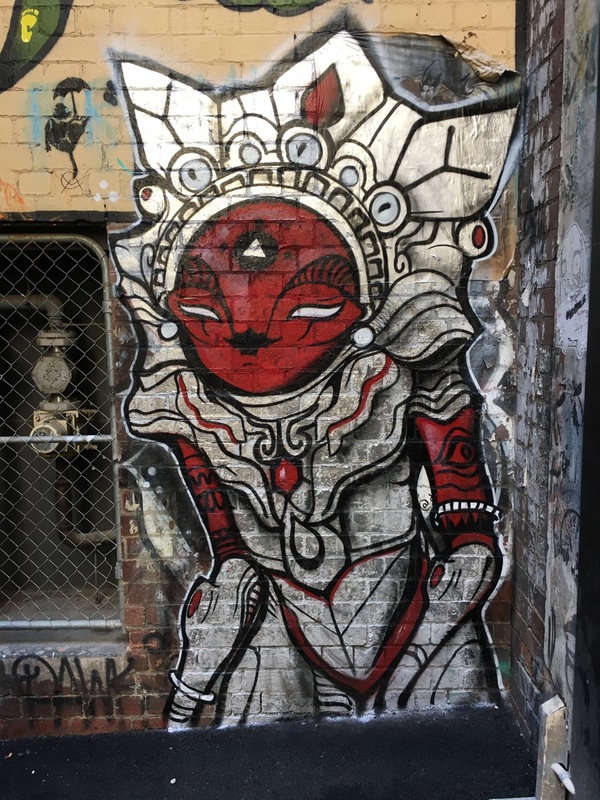 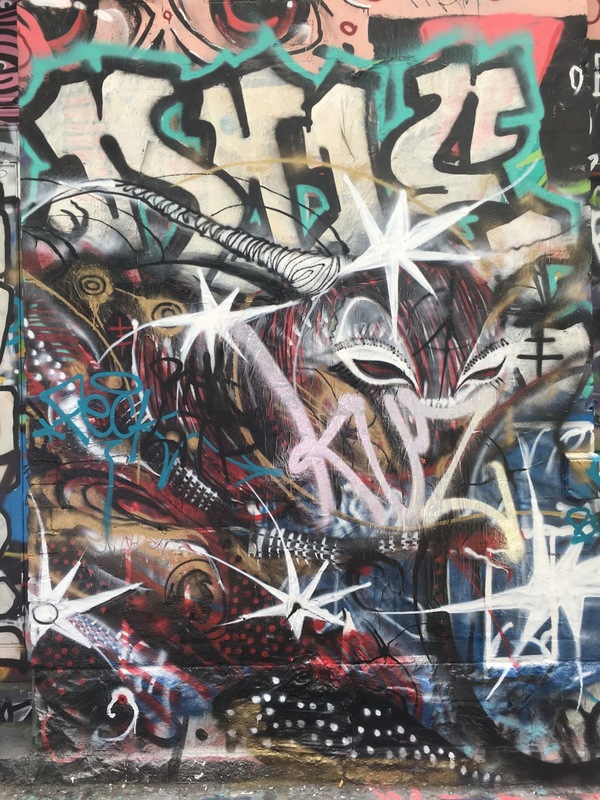 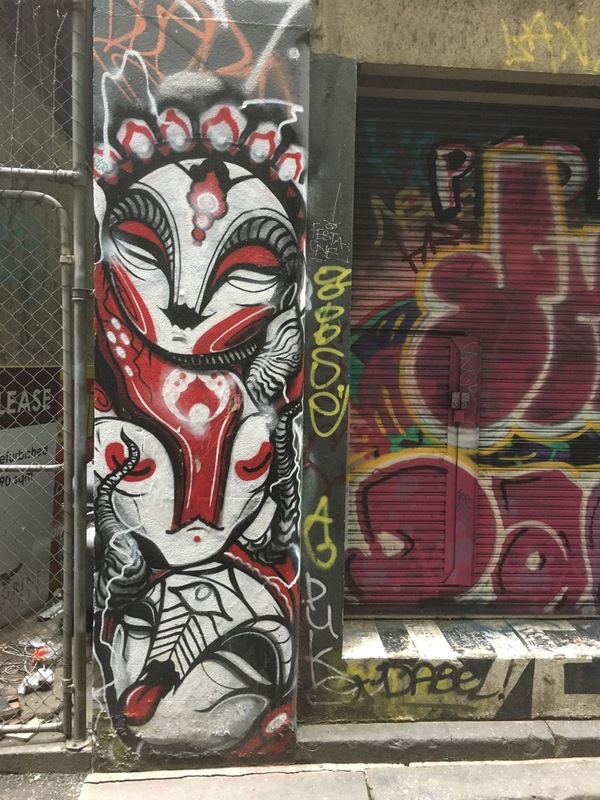 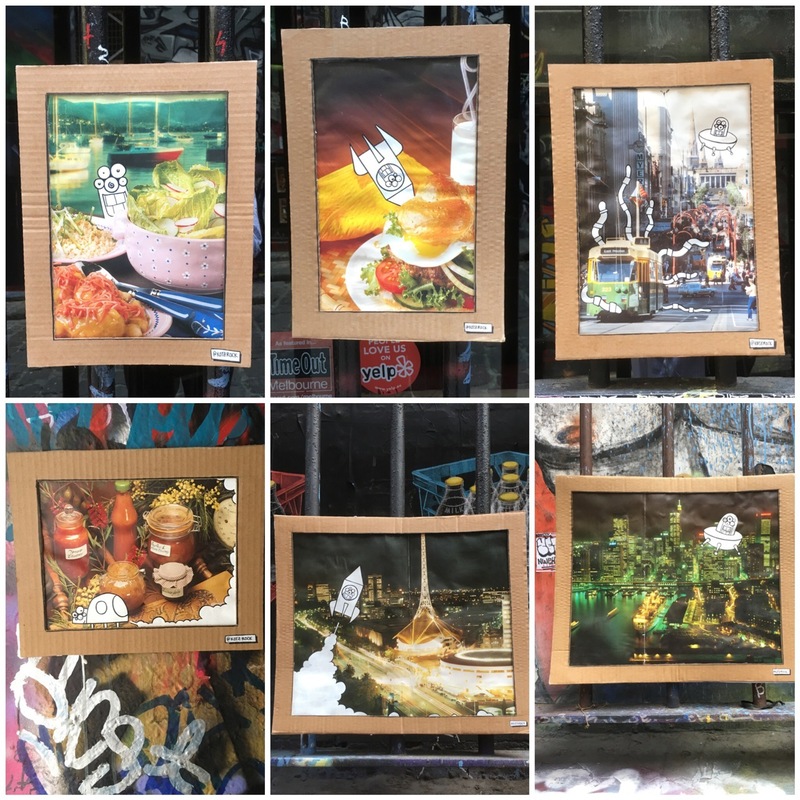 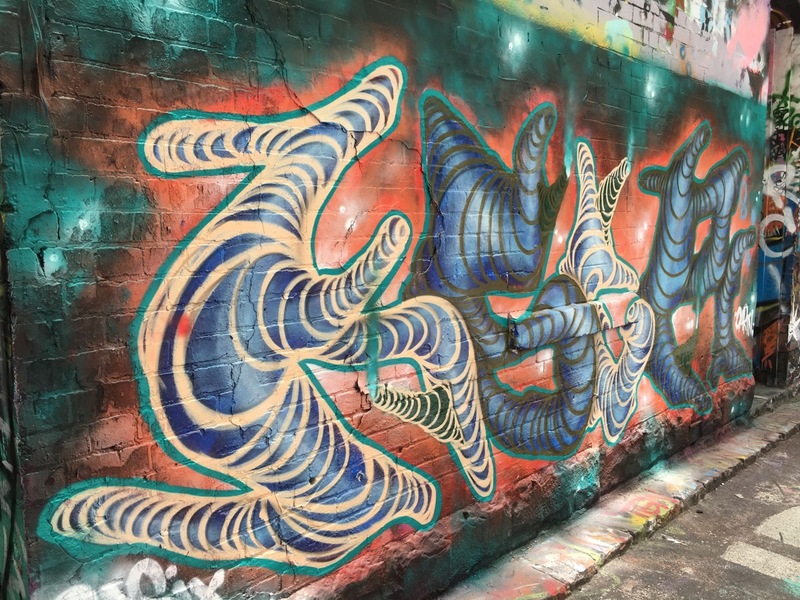 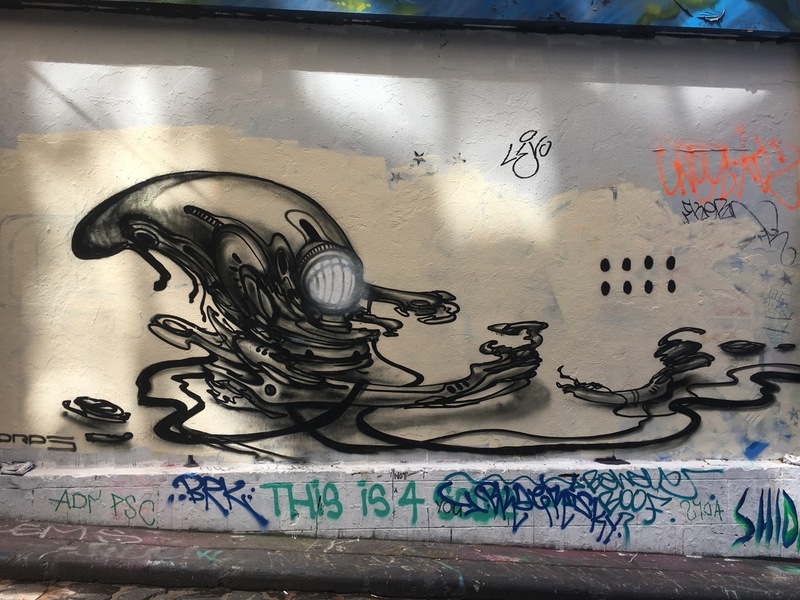 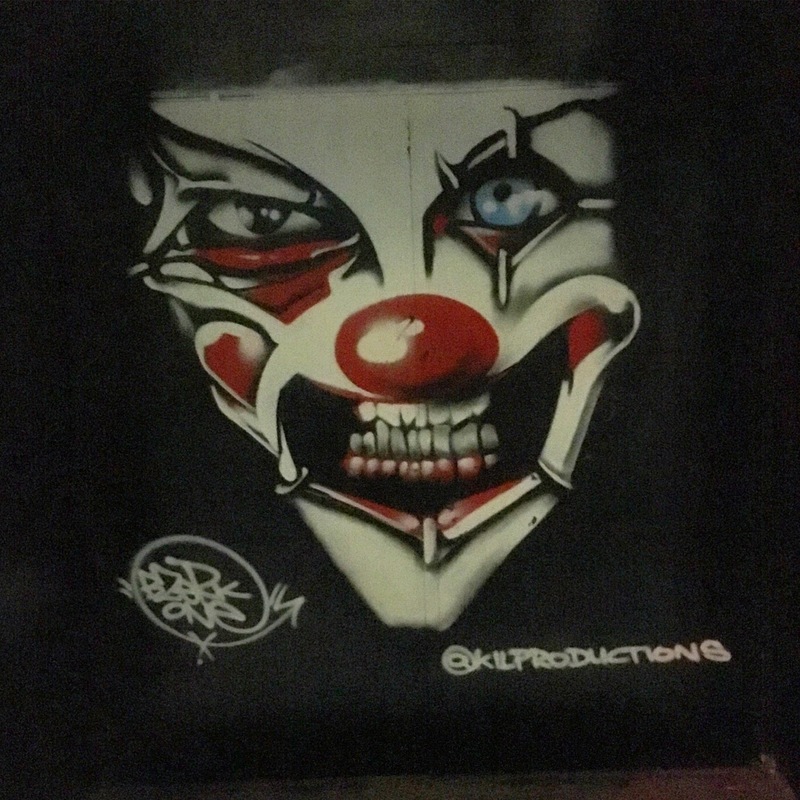 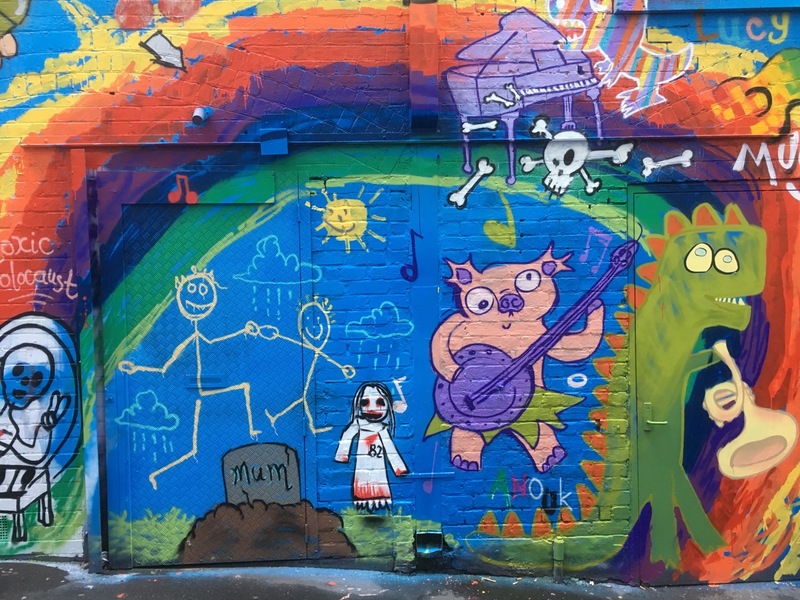 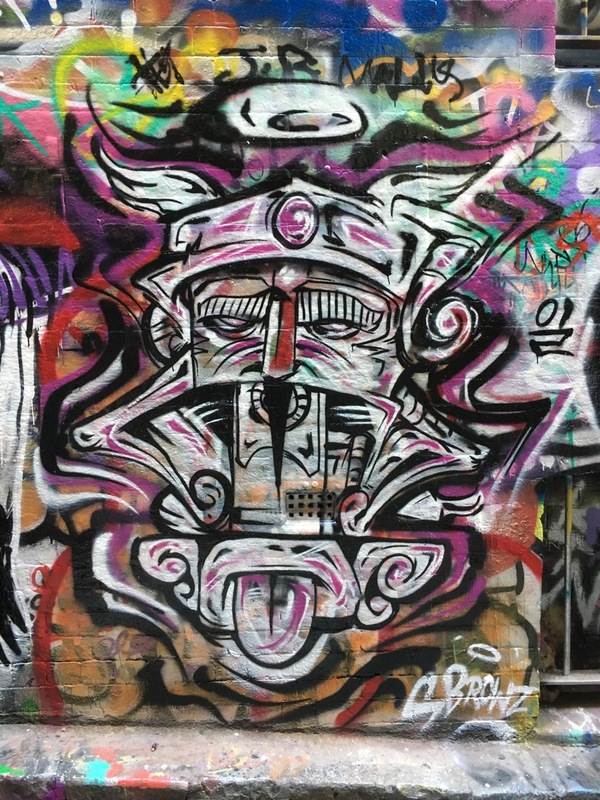 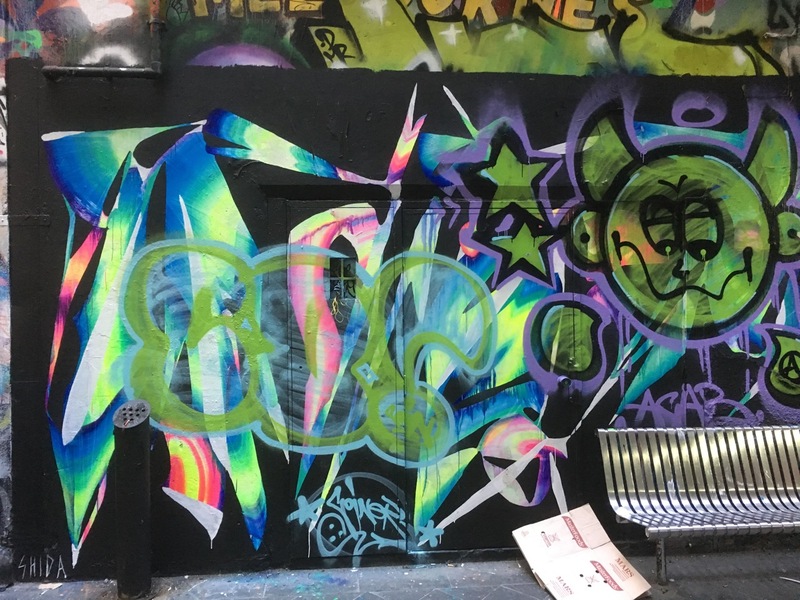 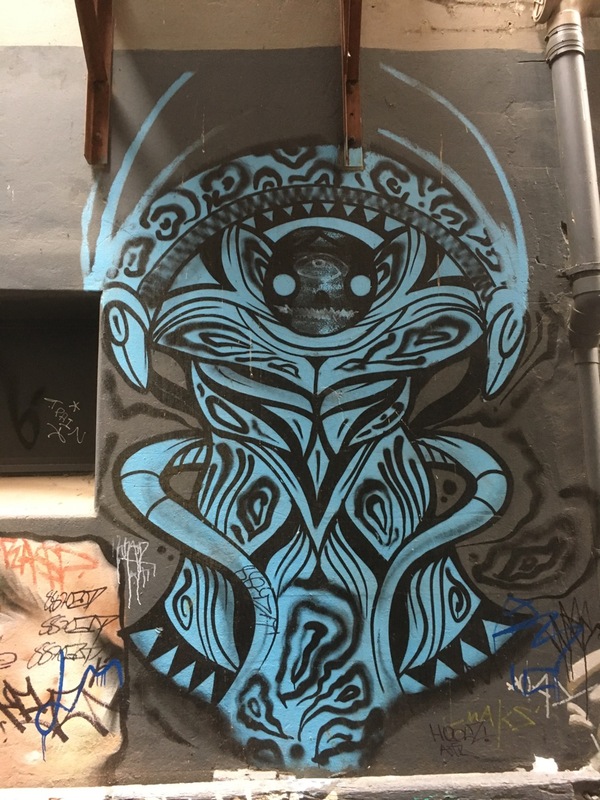 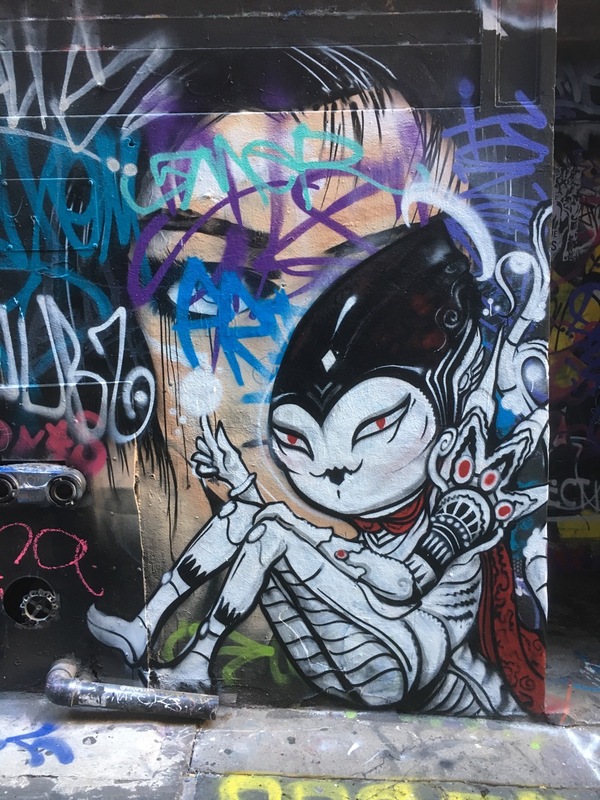 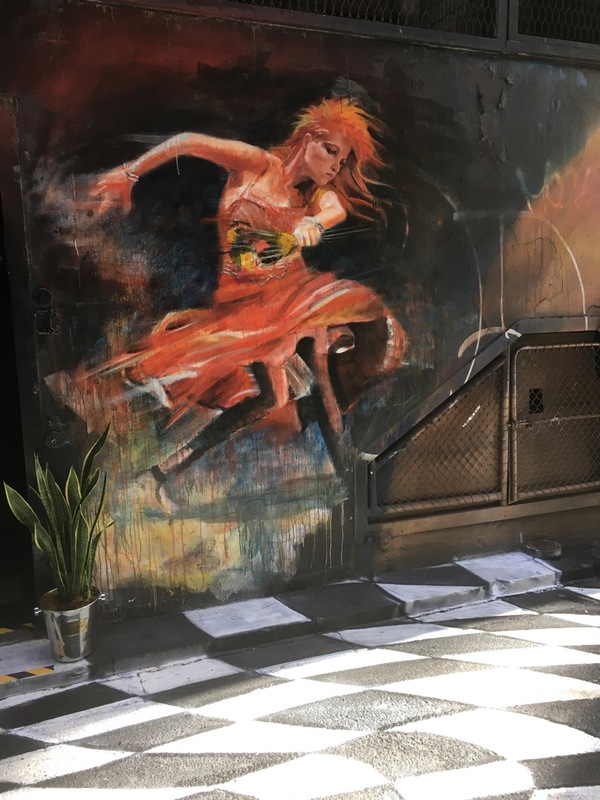 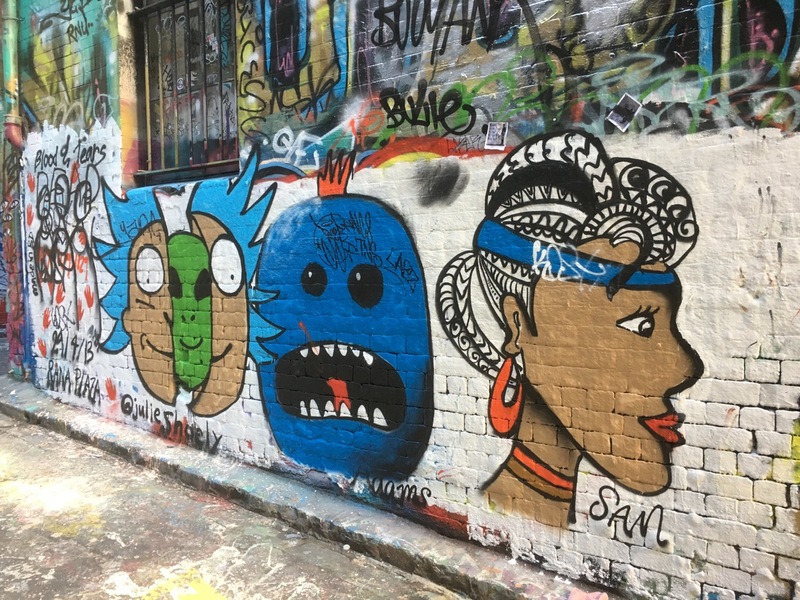 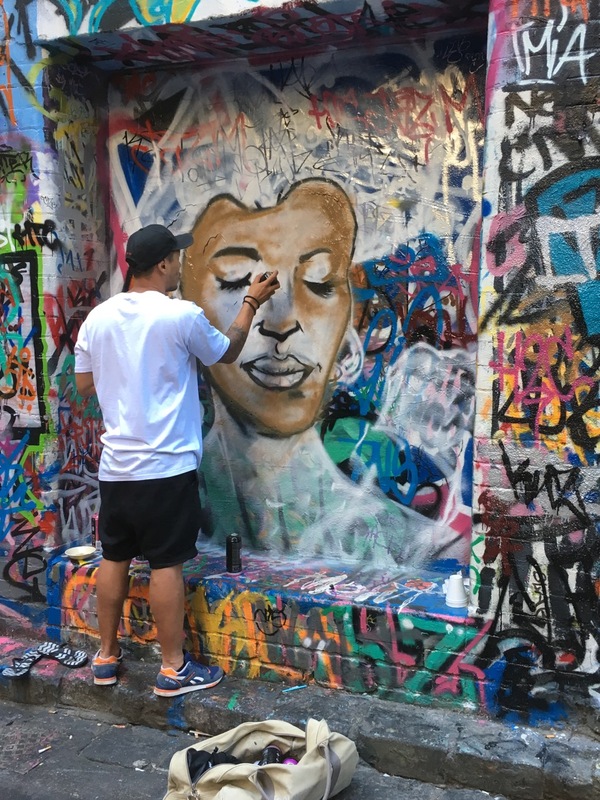 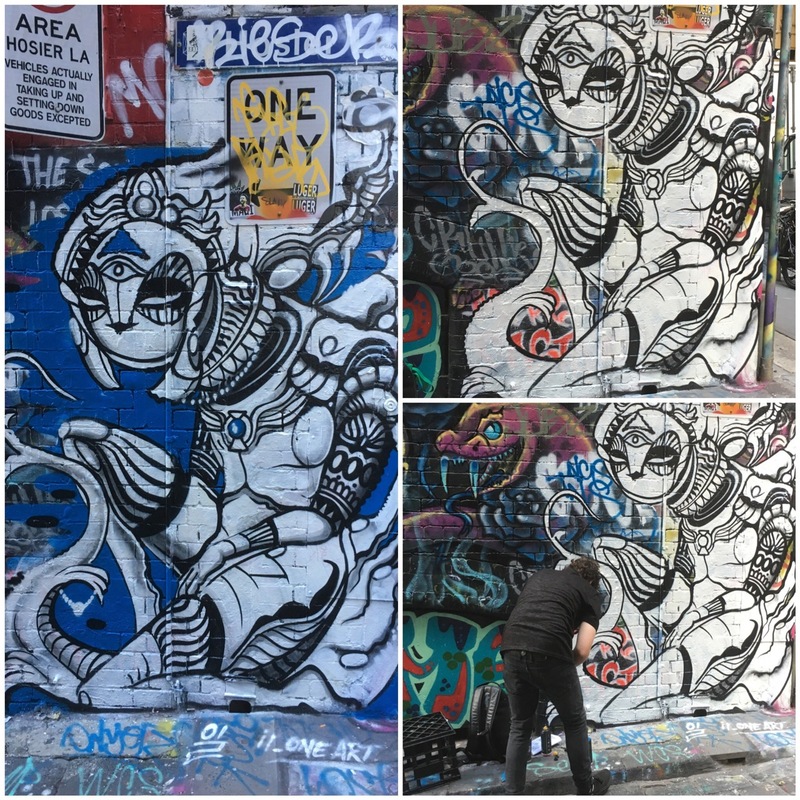 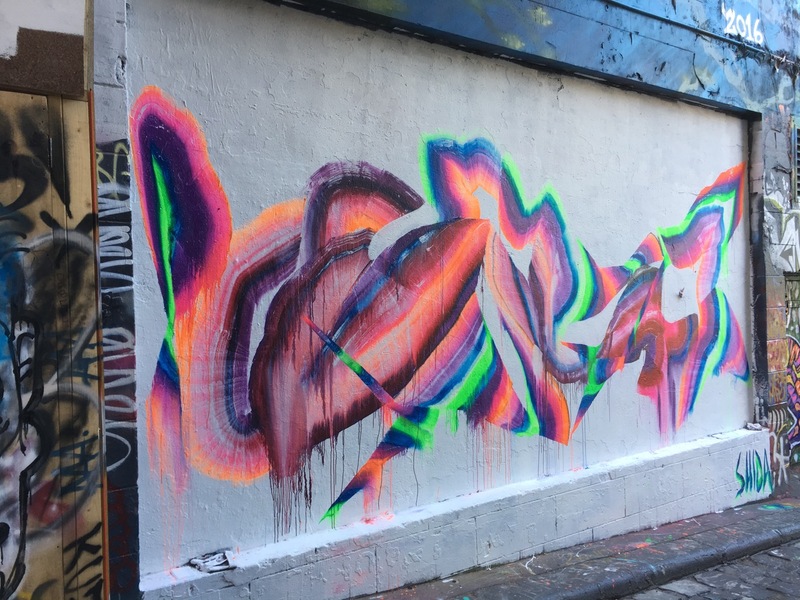 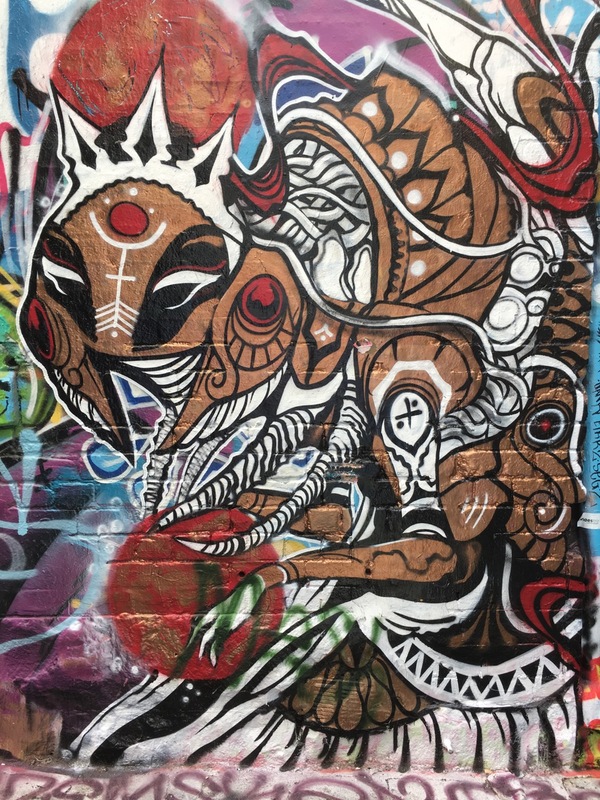 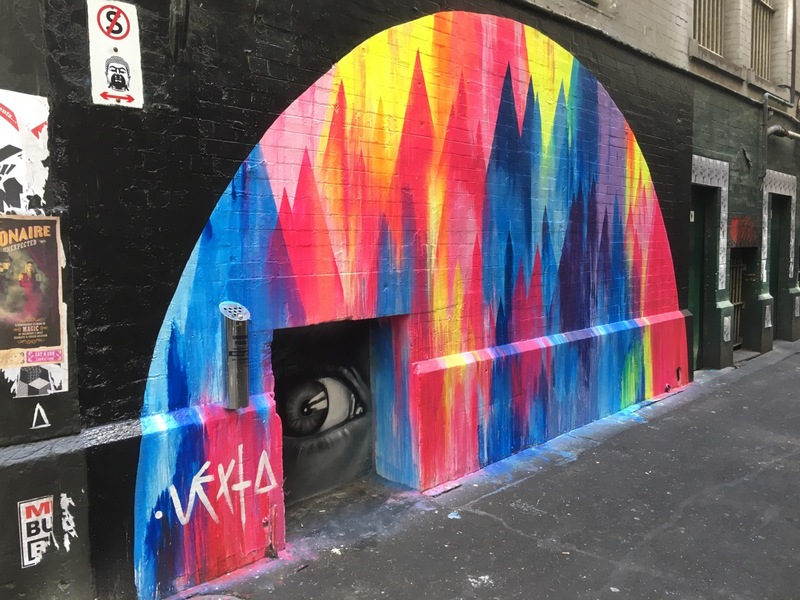 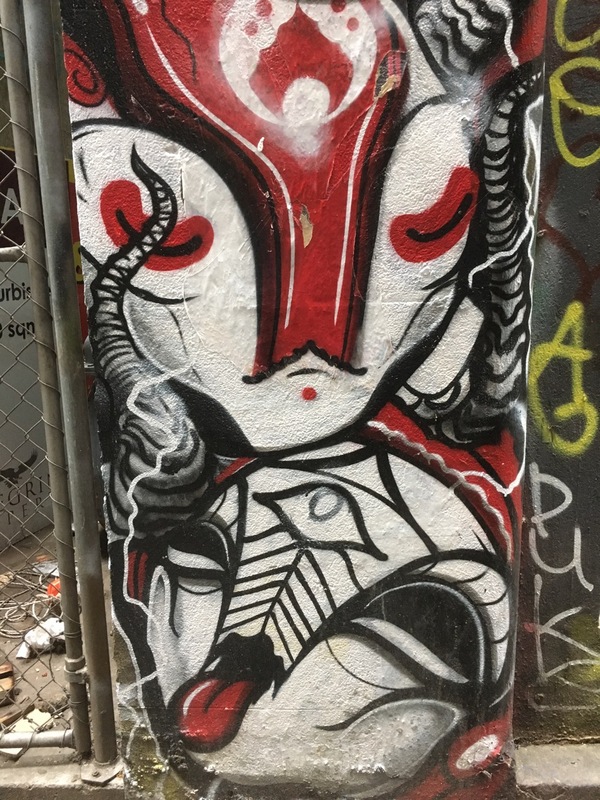 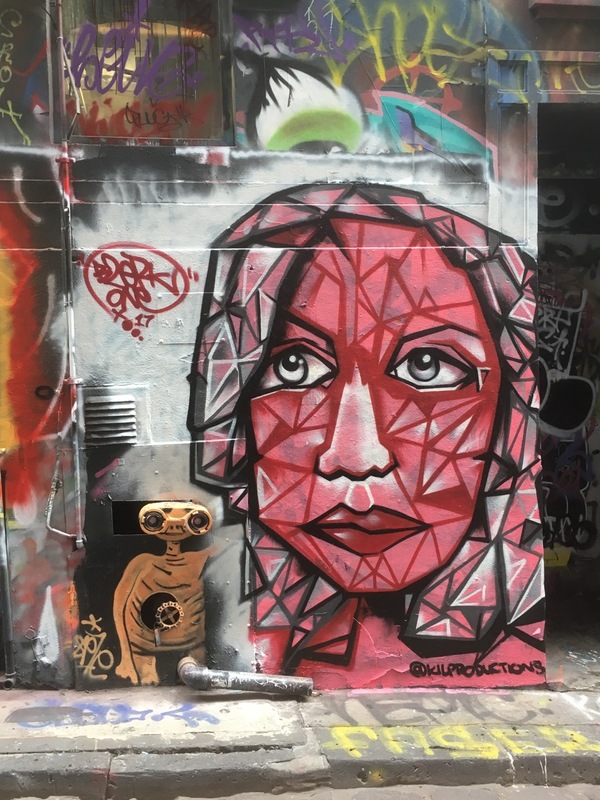 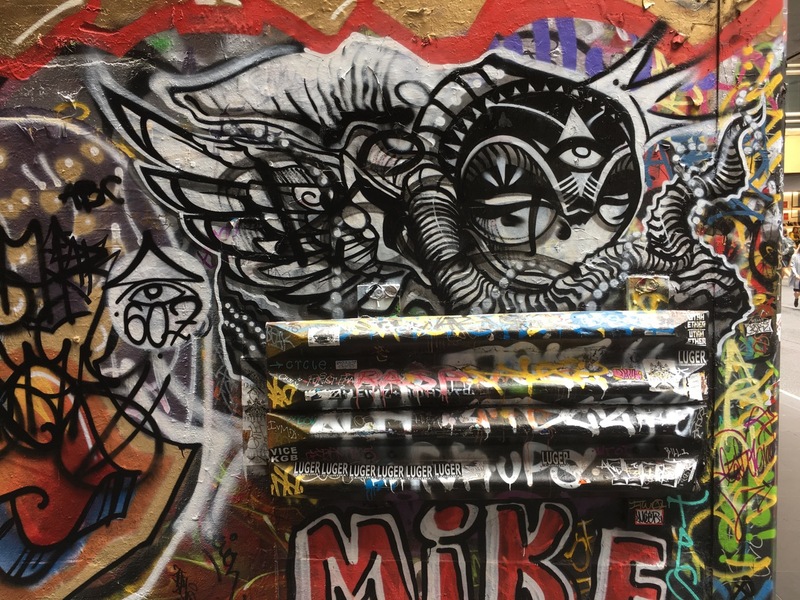 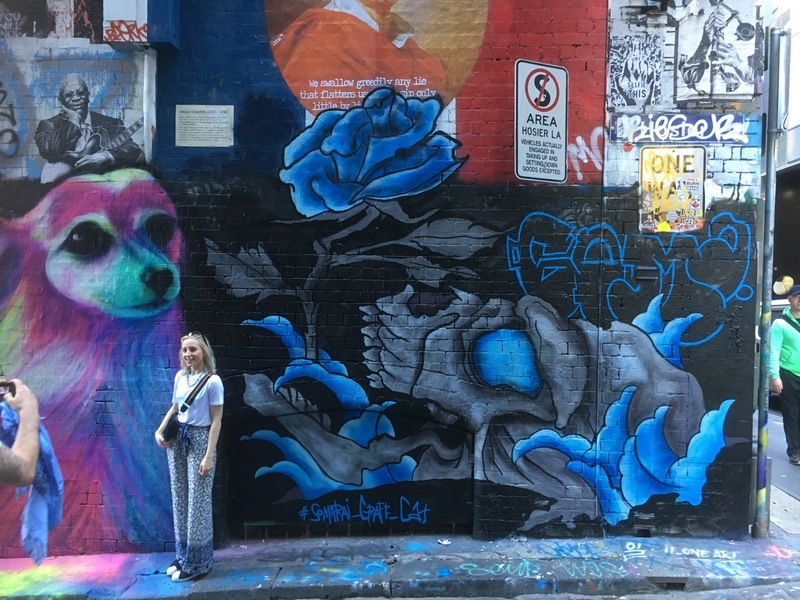 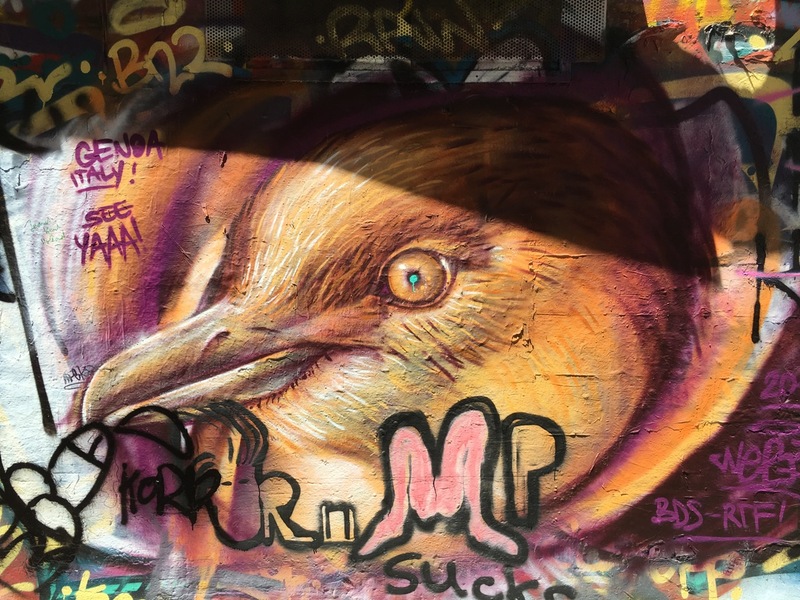 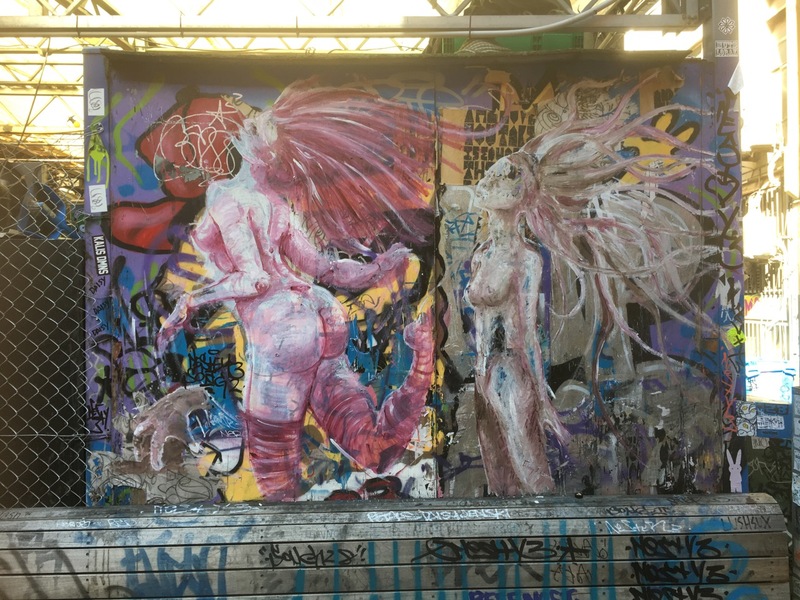 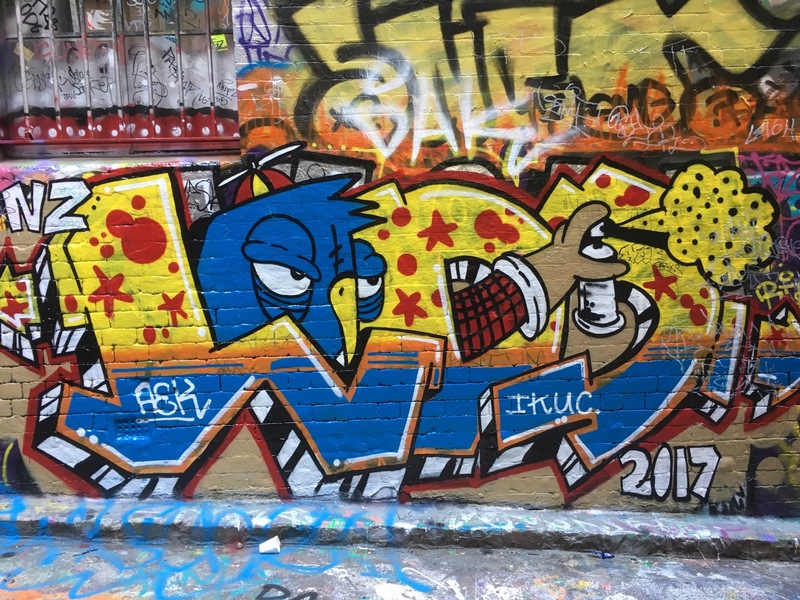 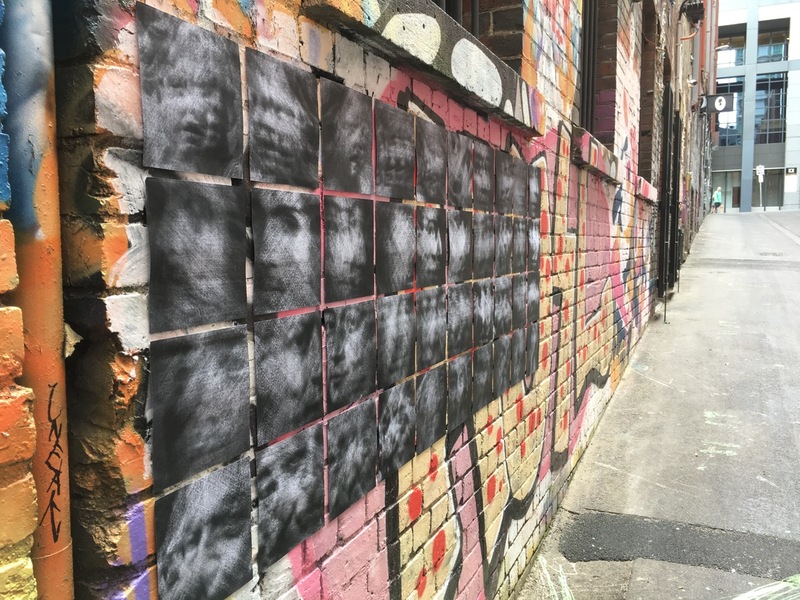 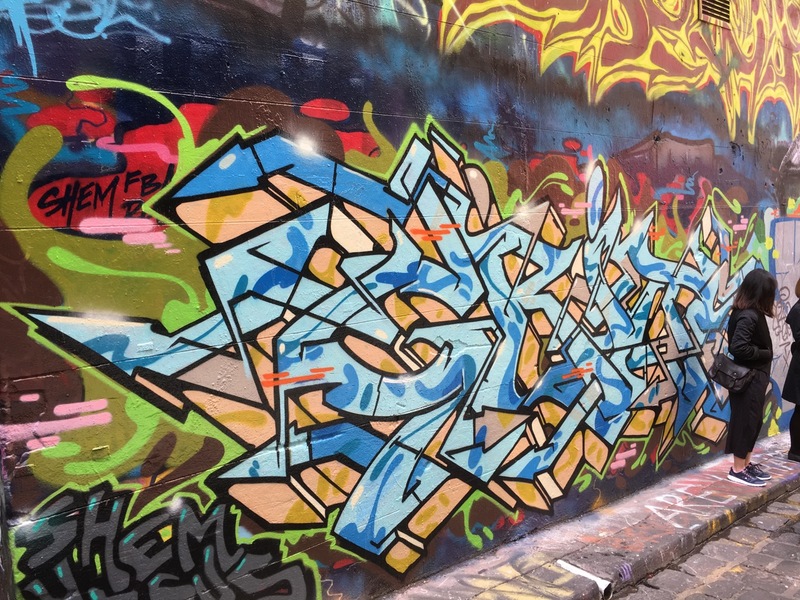 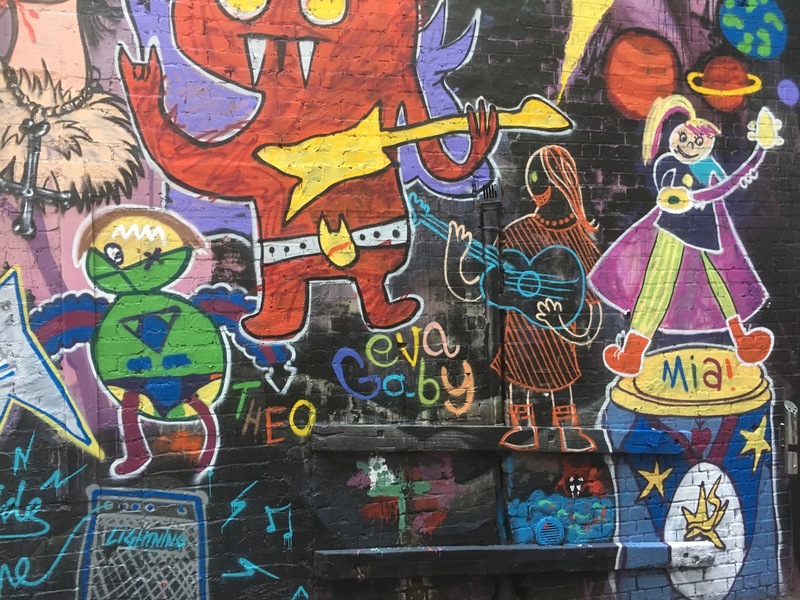 The photos were mostly taken in Hosier & Rutledge Lanes and several other laneways (including a railway bridge underpass) around Melbourne CBD – all images taken with an iPhone 6S. 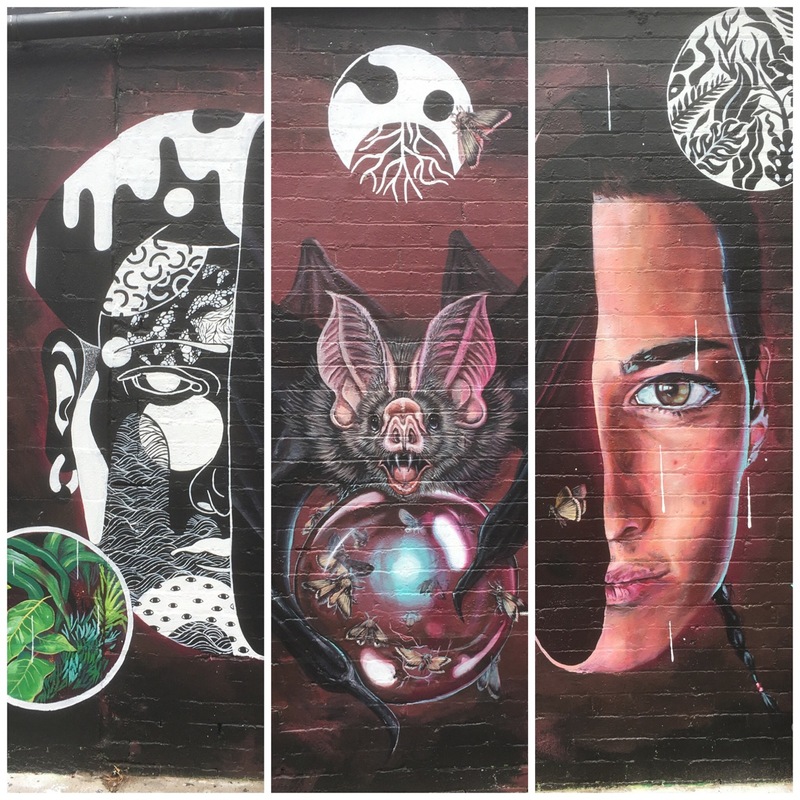 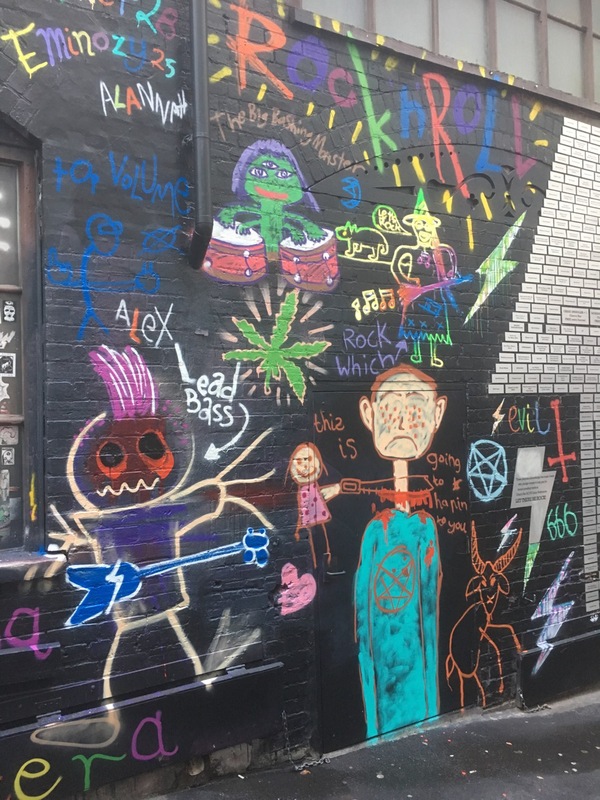 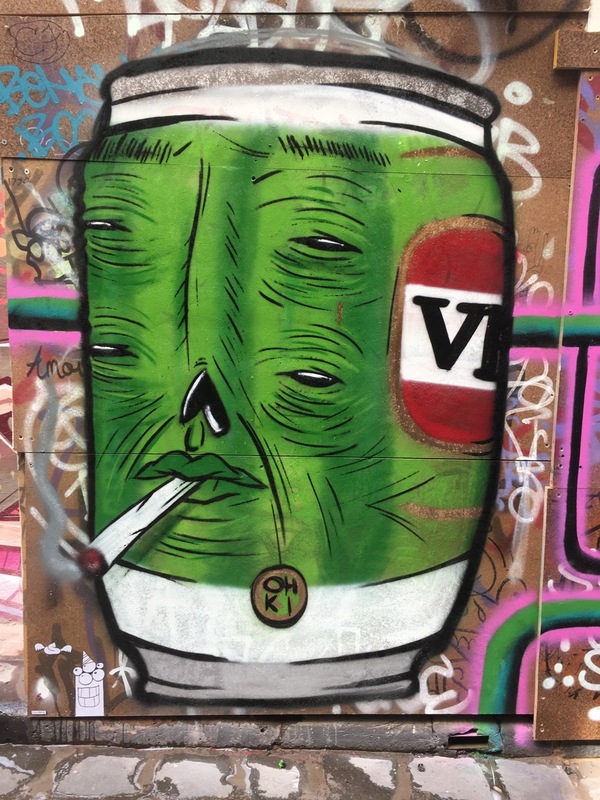 Melbourne Street Art – Best of April 2017. 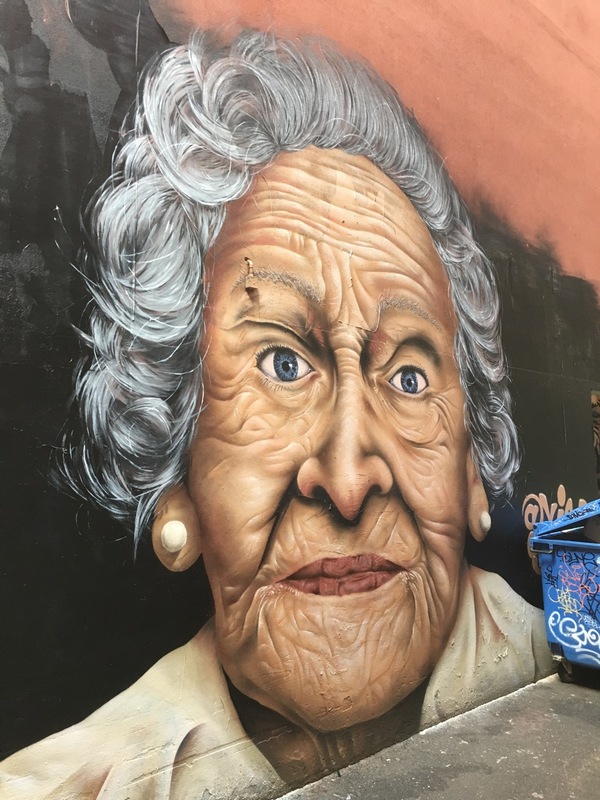 The selection below was some of the best street art I found in April 2017 . 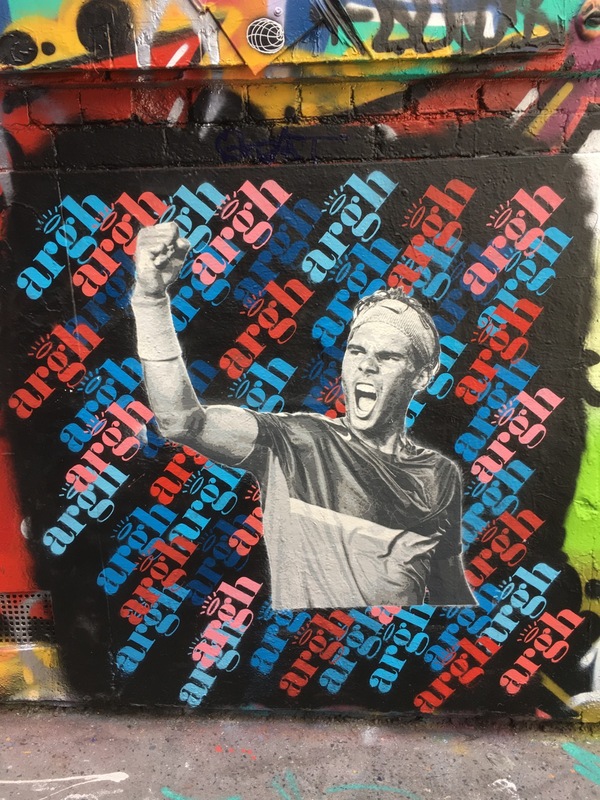 A mixture of spray painting, pasteups and stencils. 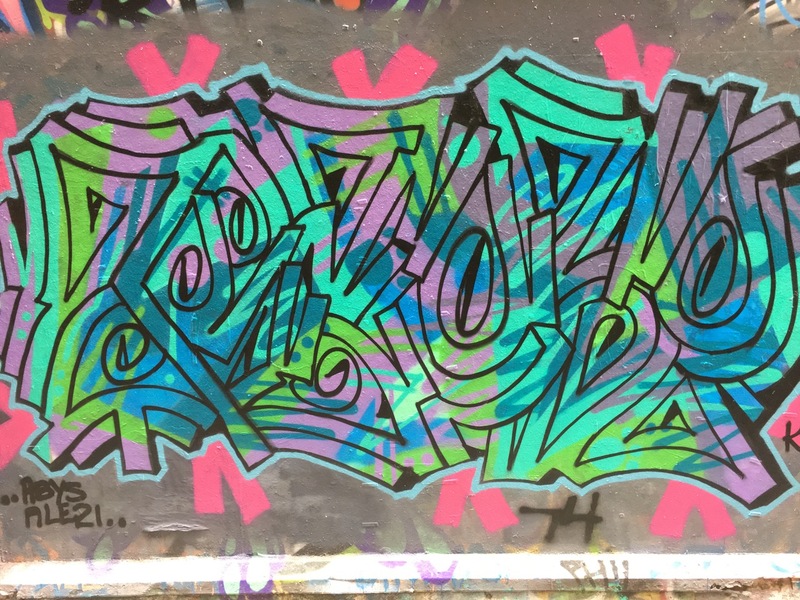 Most were gone (over-sprayed) in the following days. 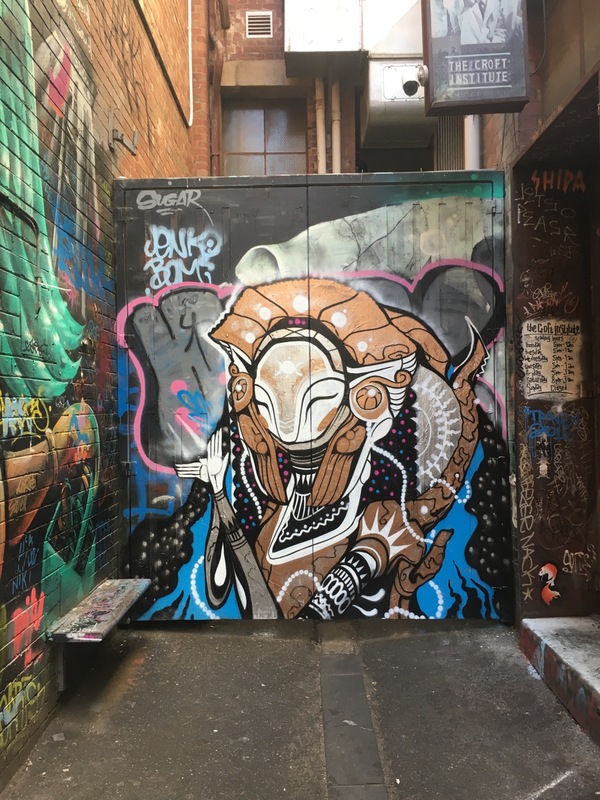 The photos were mostly taken in Hosier & Rutledge Lanes and a few other laneways around Melbourne CBD – all images taken with an iPhone 6S. 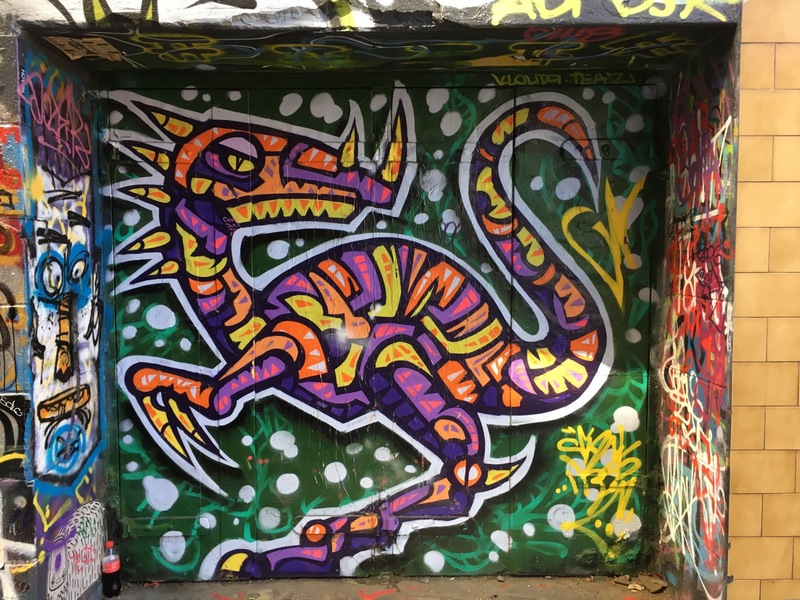 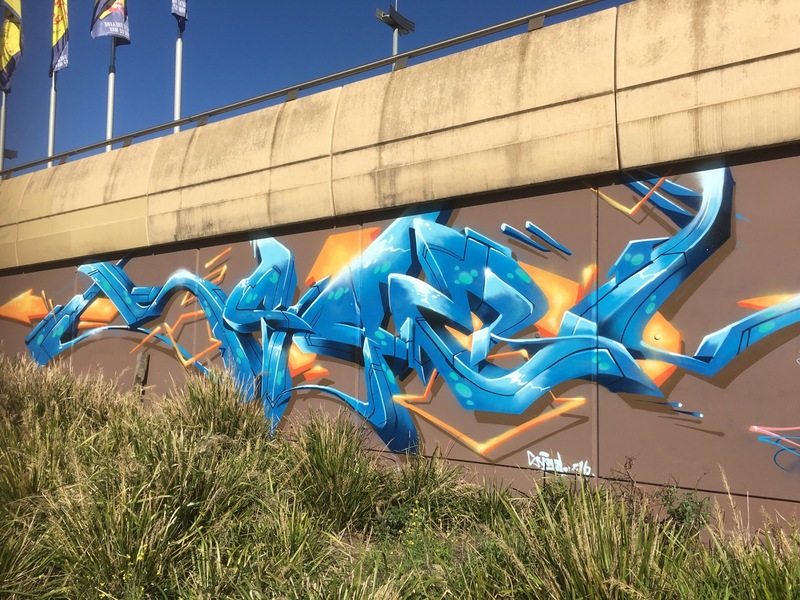 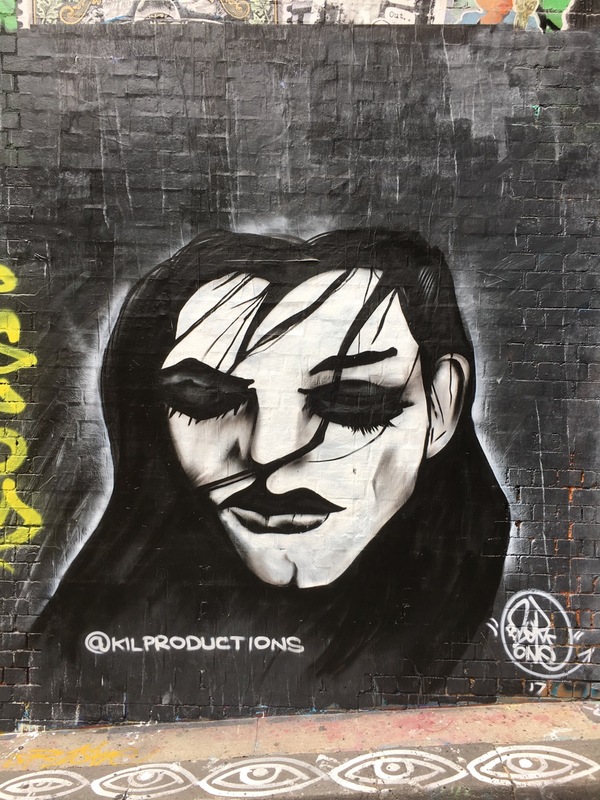 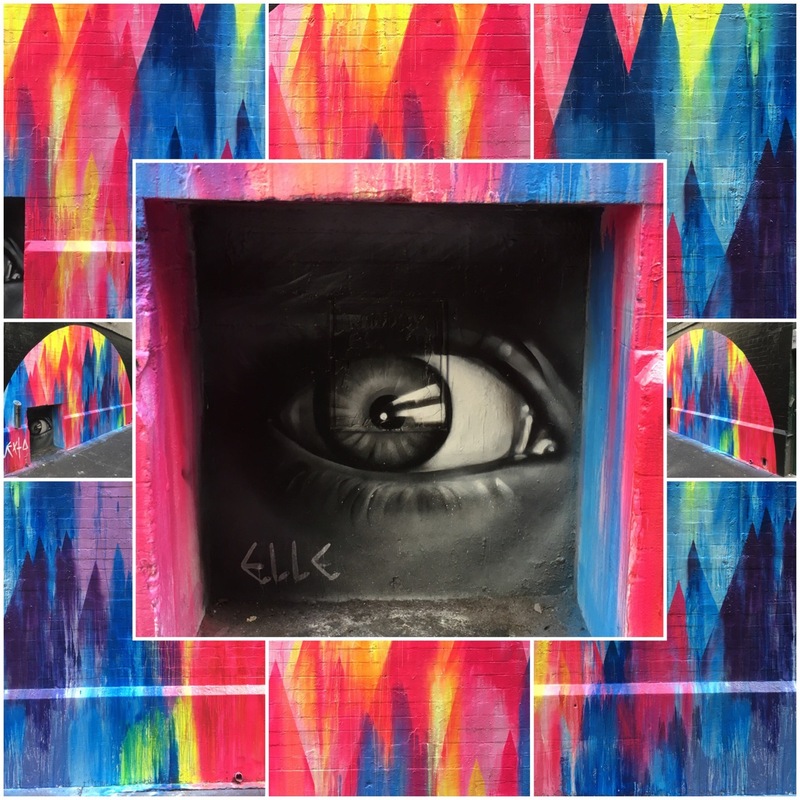 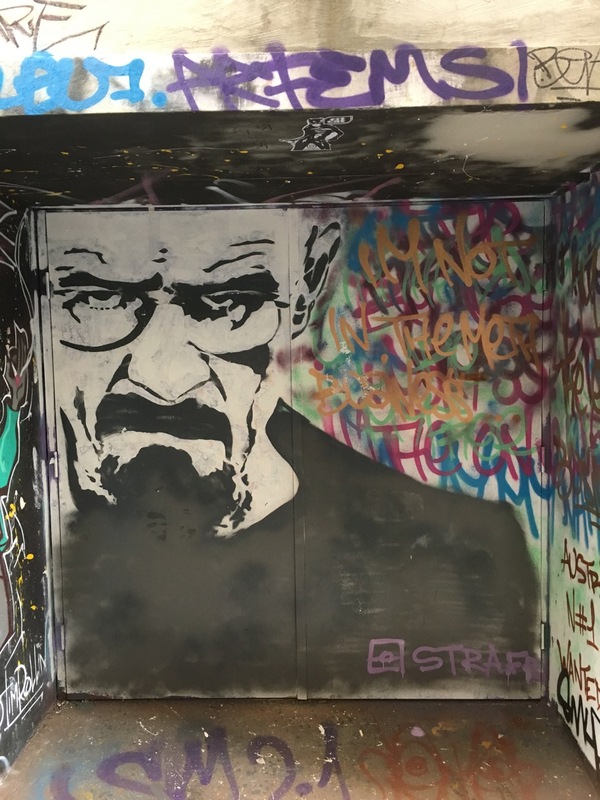 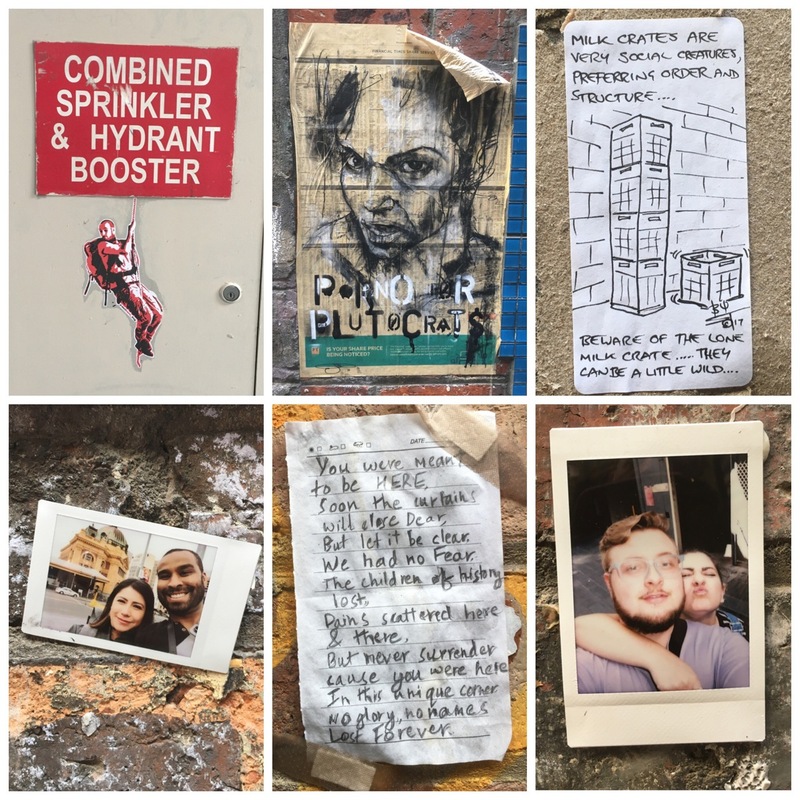 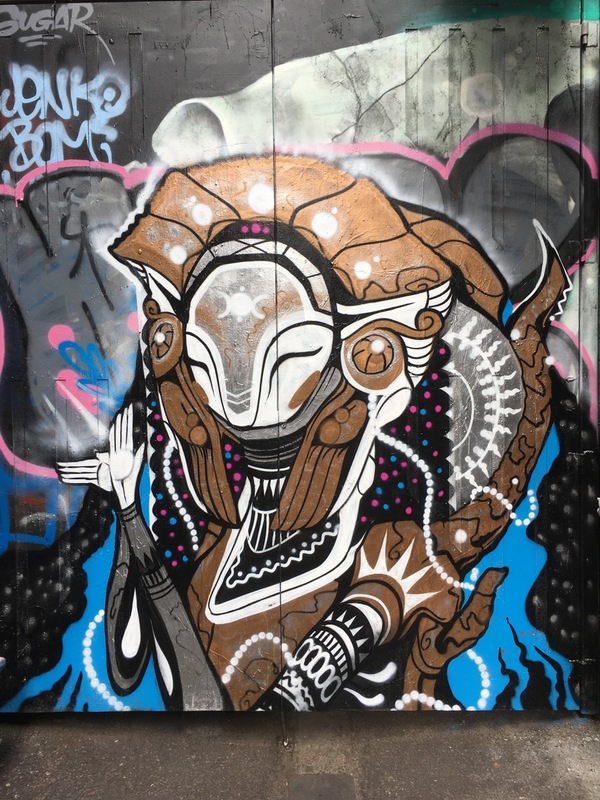 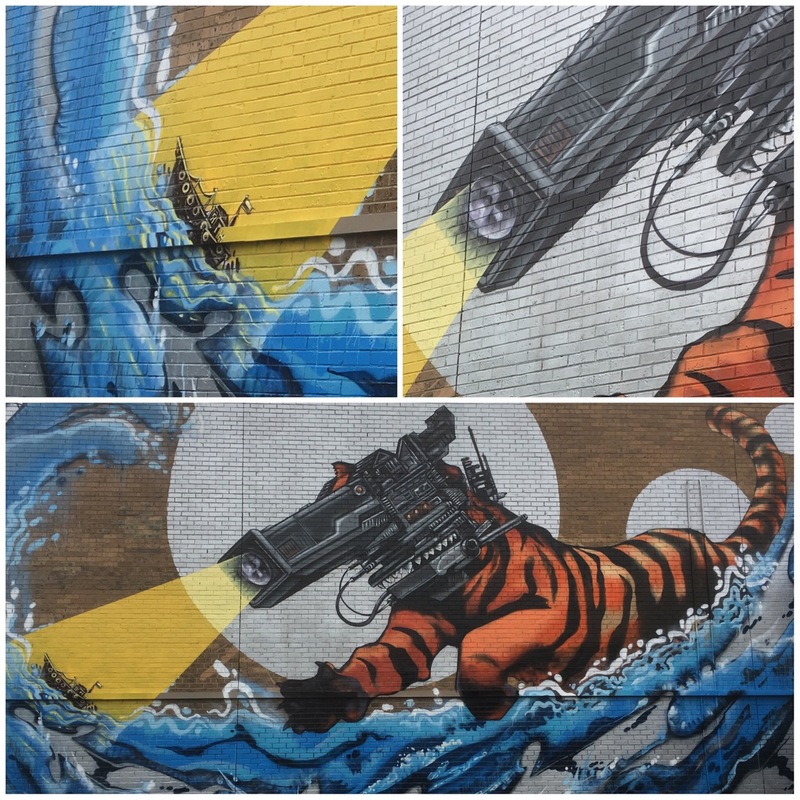 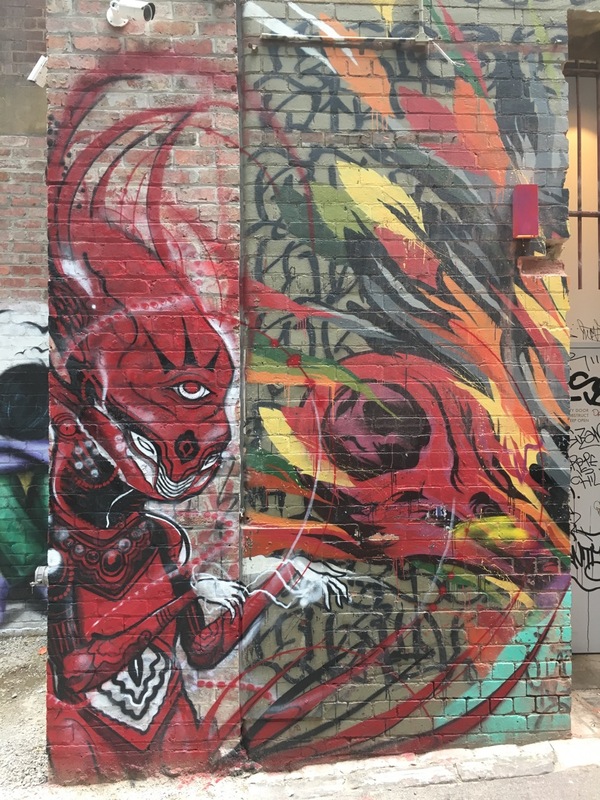 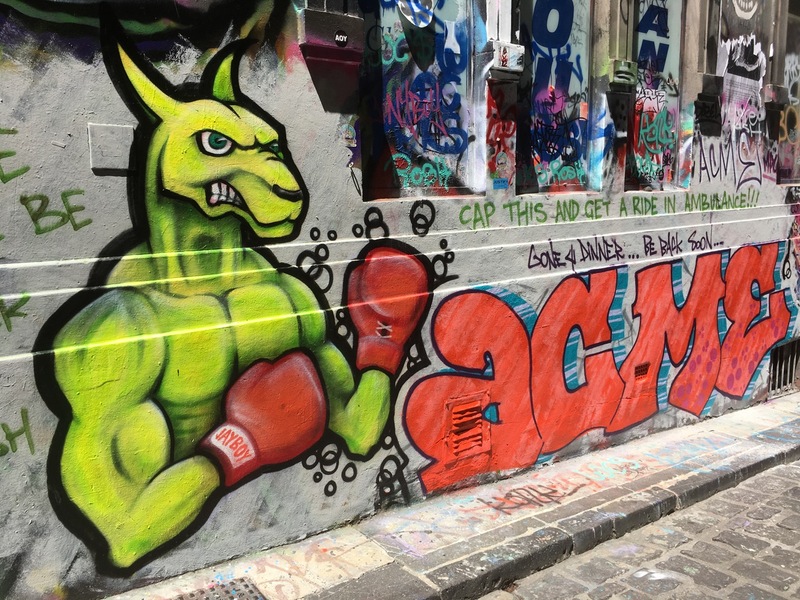 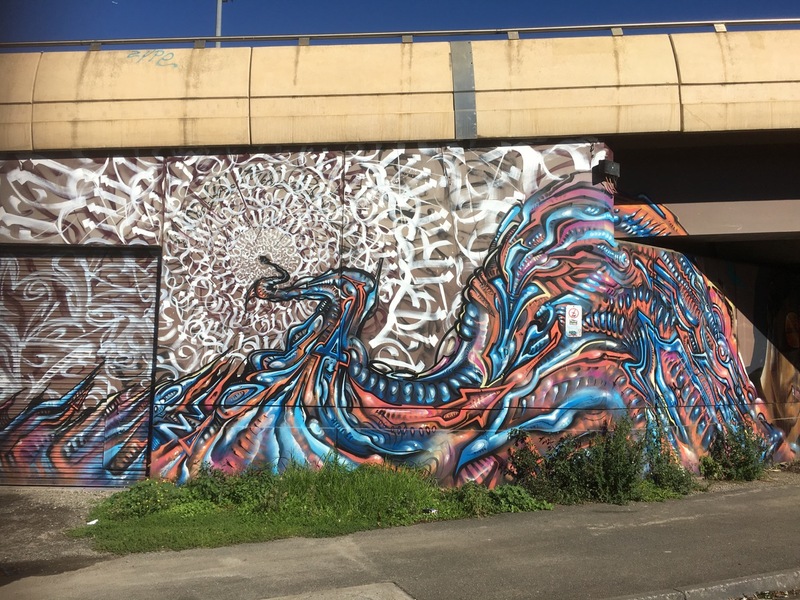 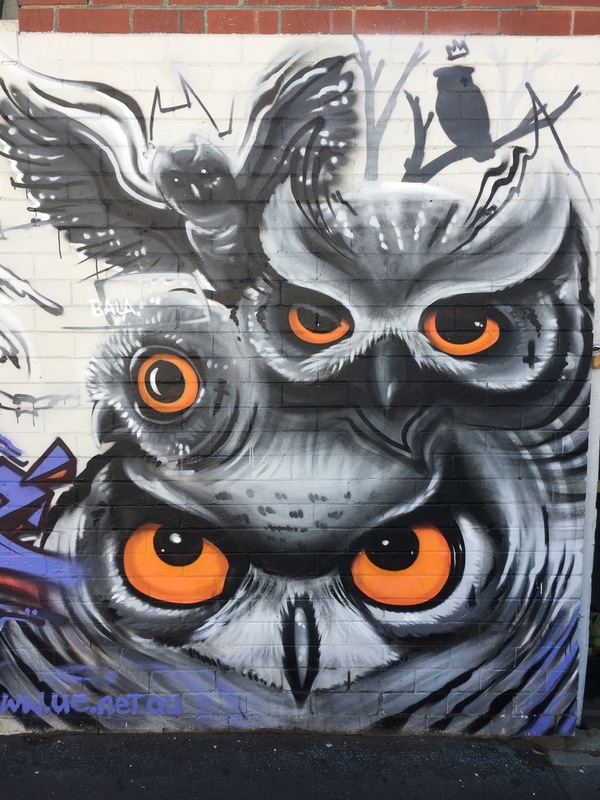 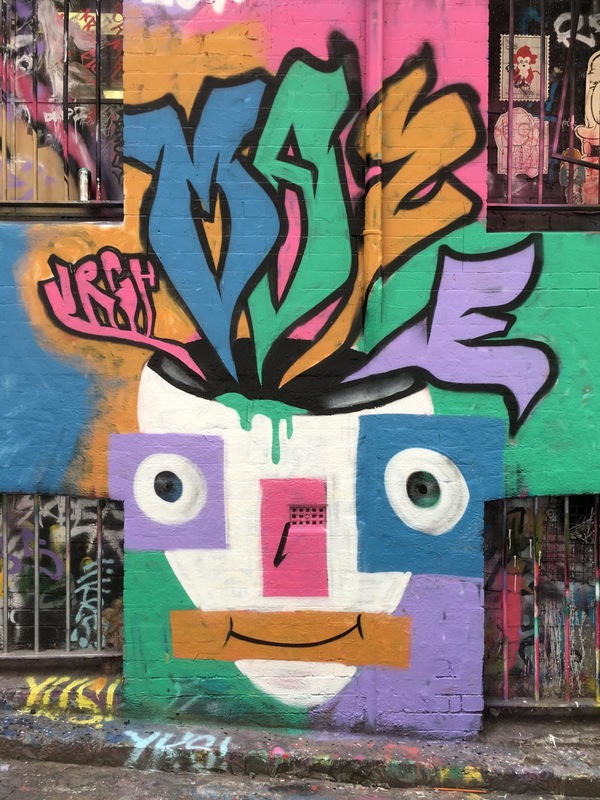 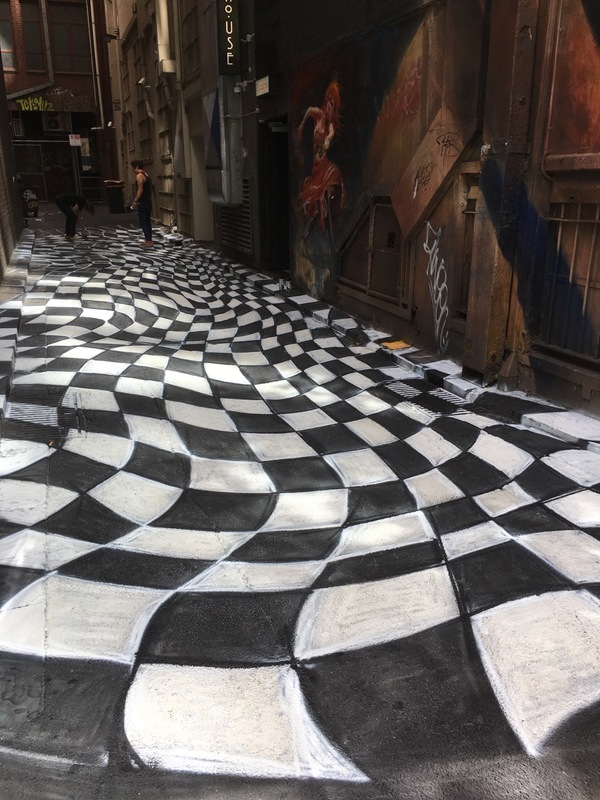 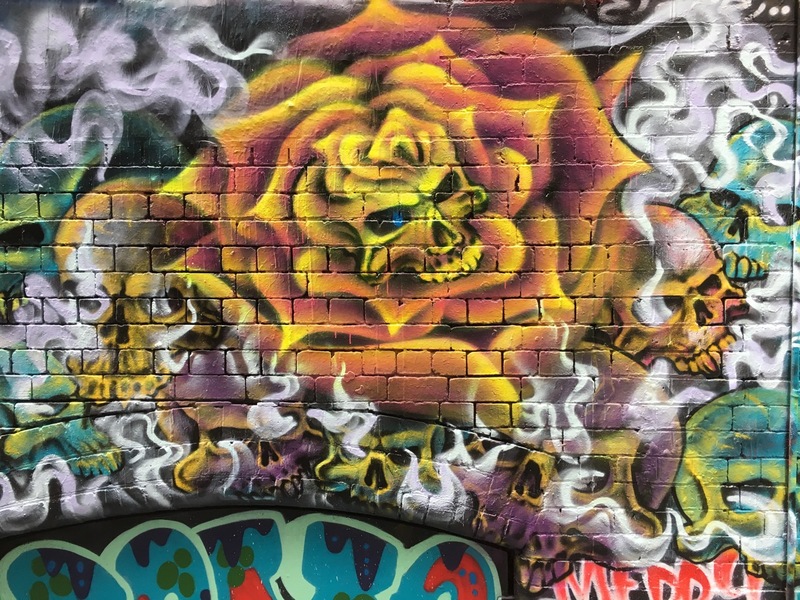 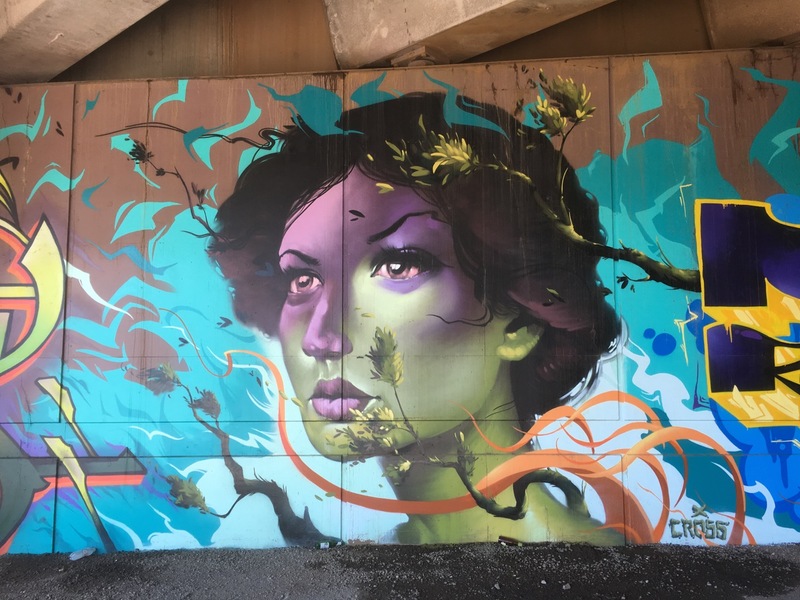 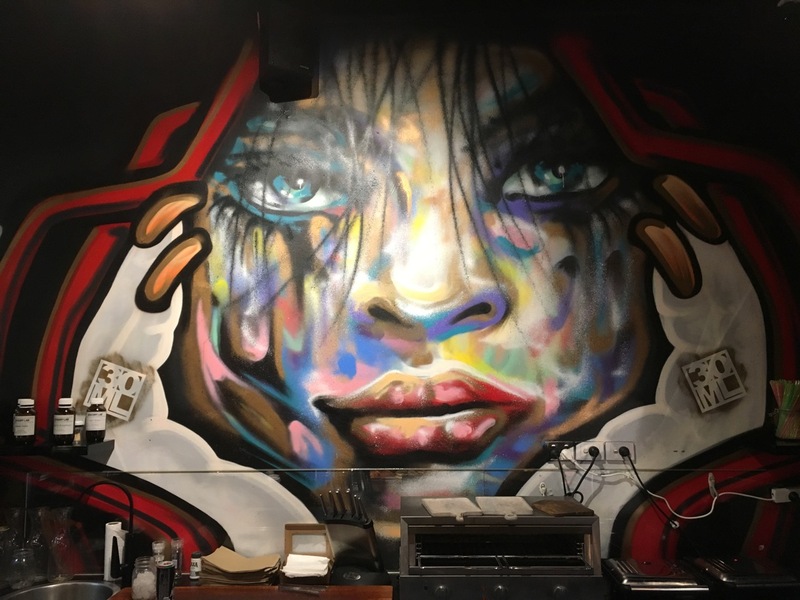 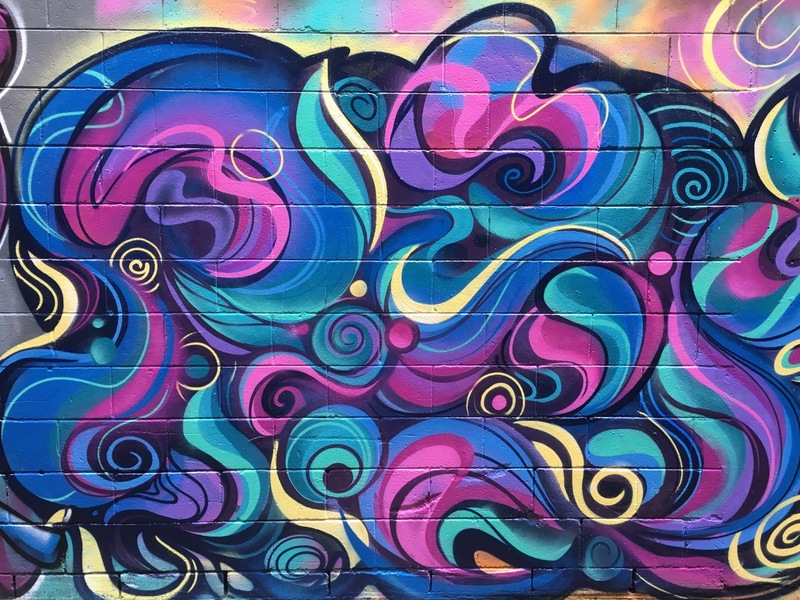 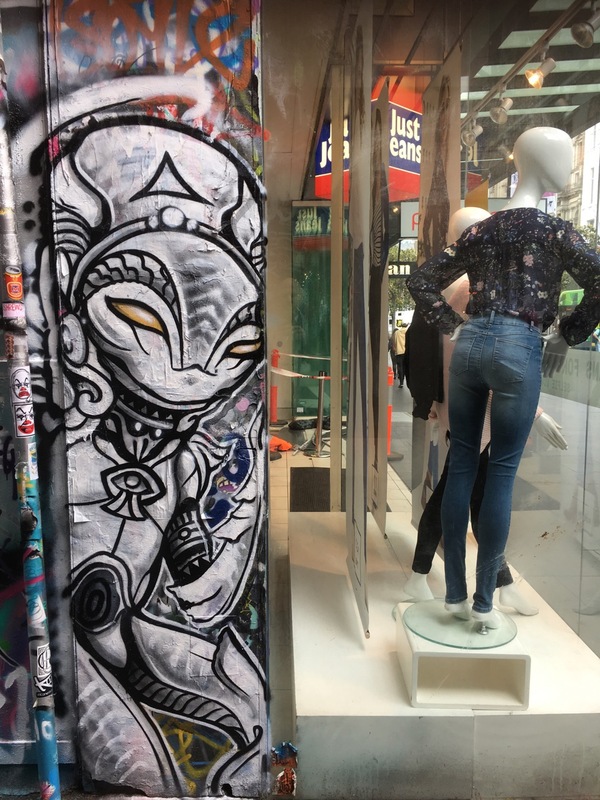 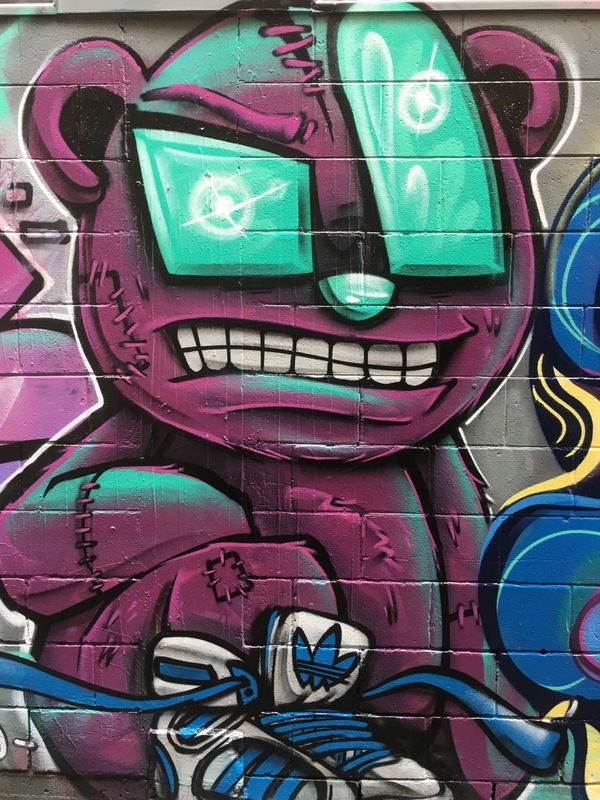 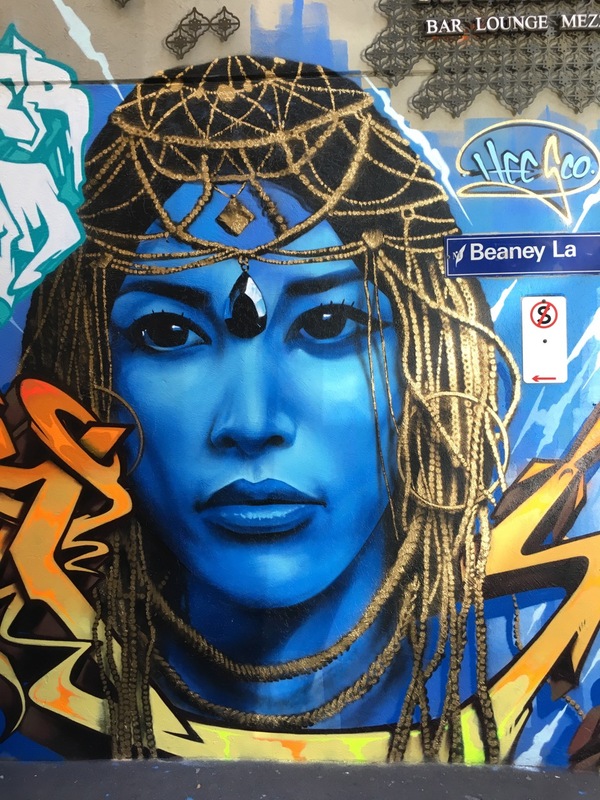 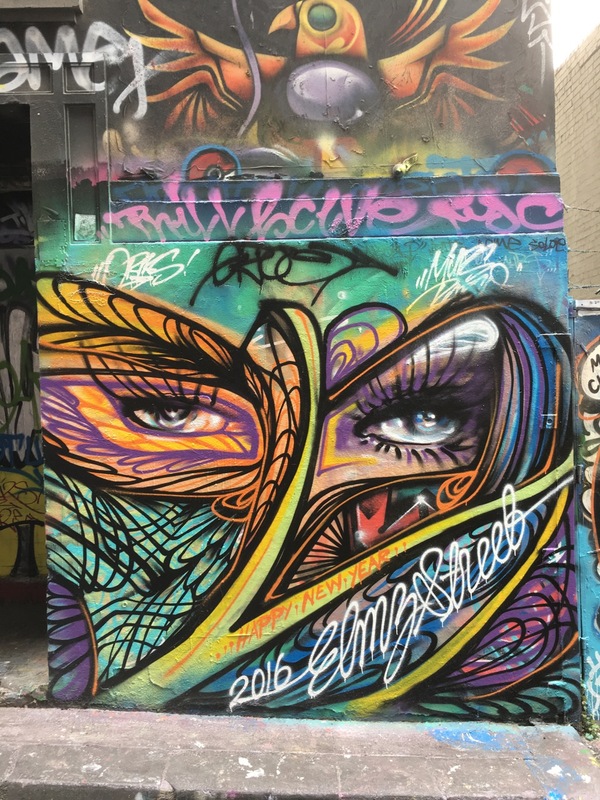 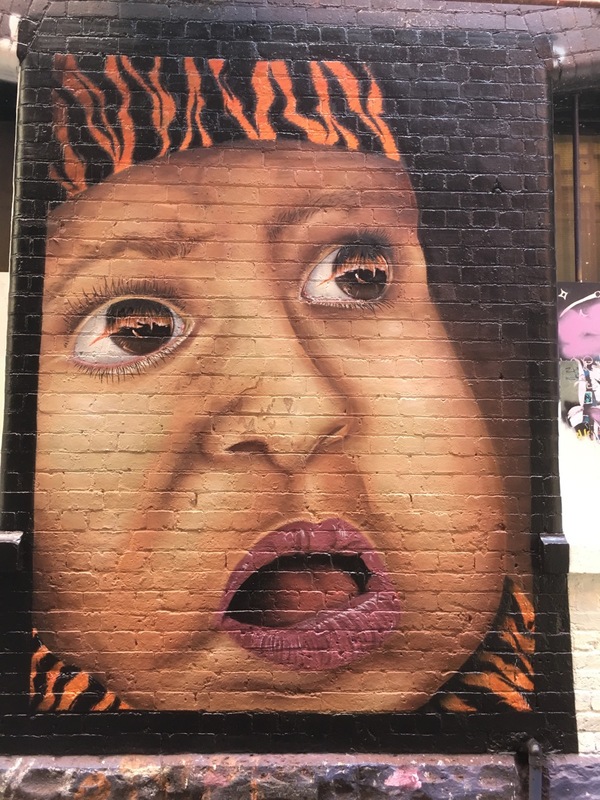 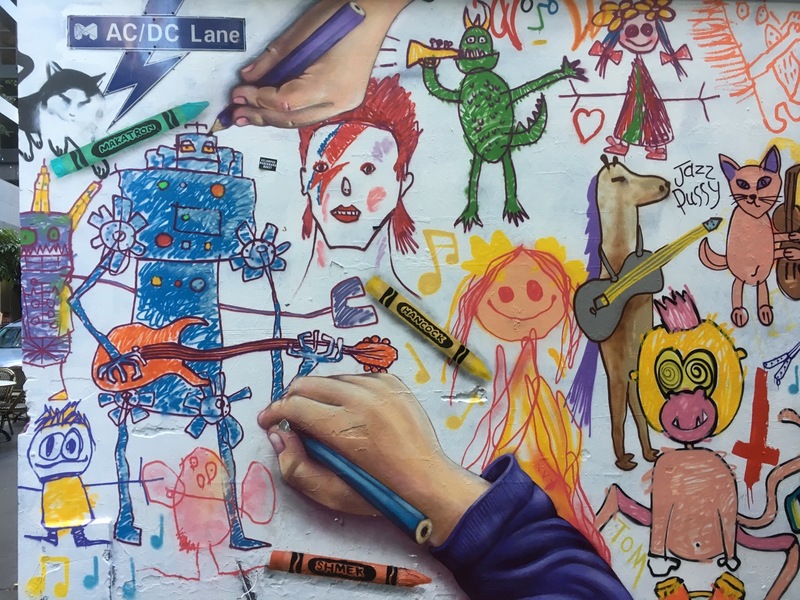 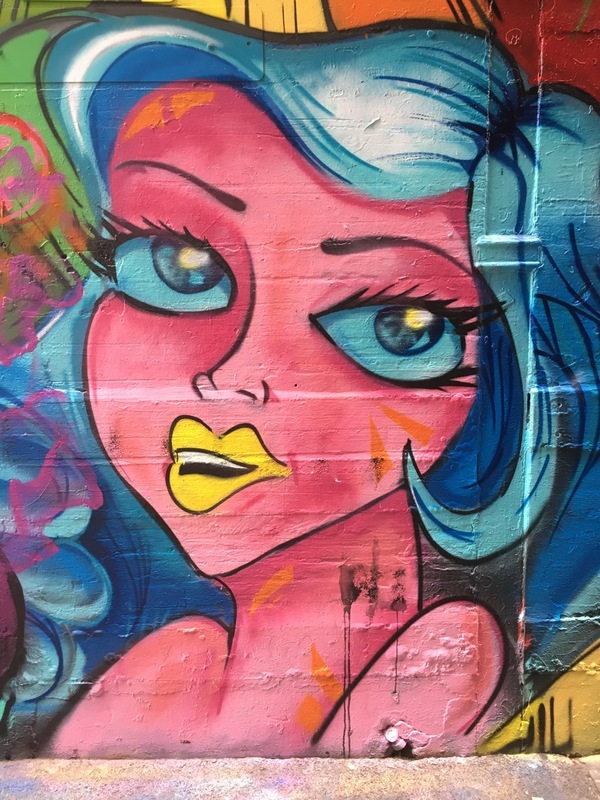 Melbourne Street Art – Best of March 2017. 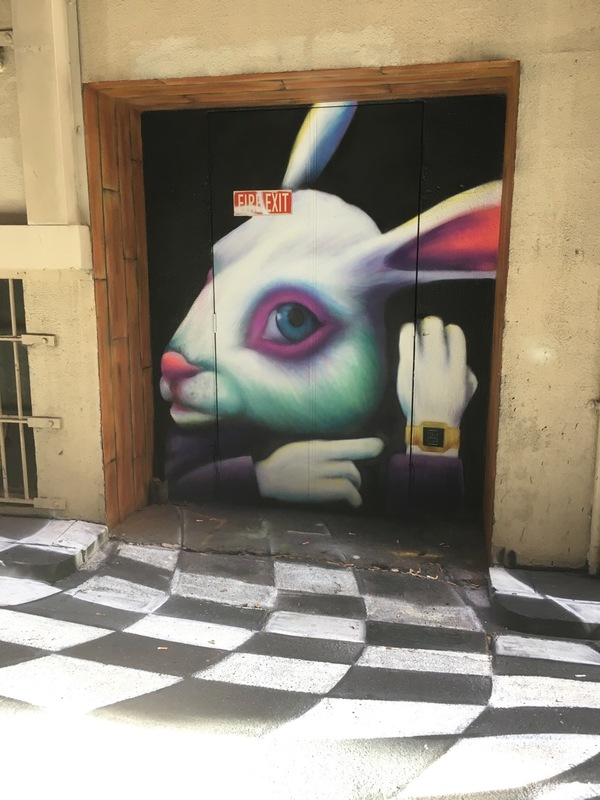 The selection below was some of the best street art I found in March 2017 . 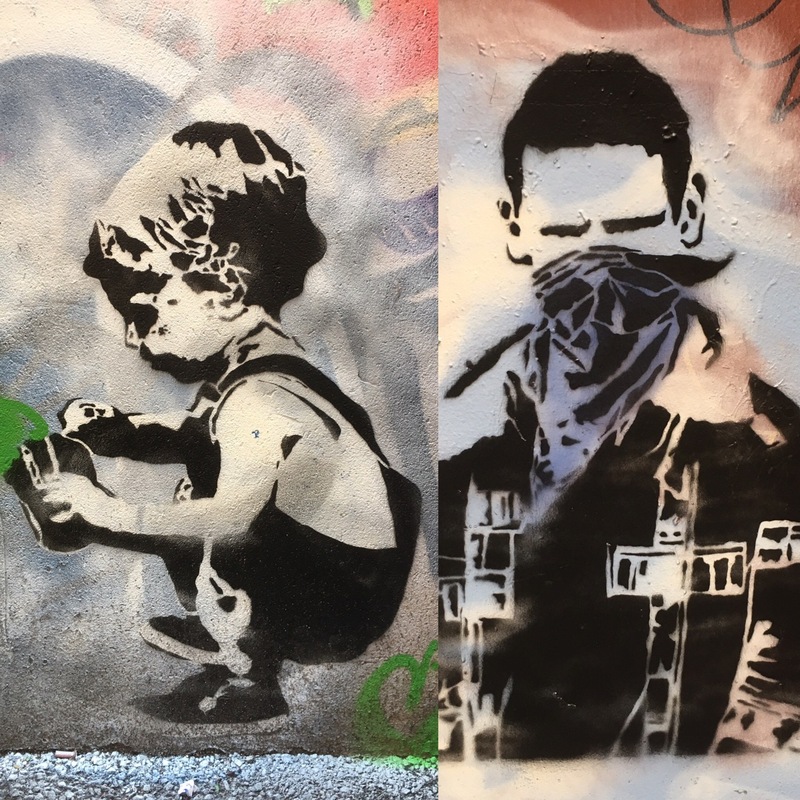 A mixture of spray painting, pasteups and stencils. 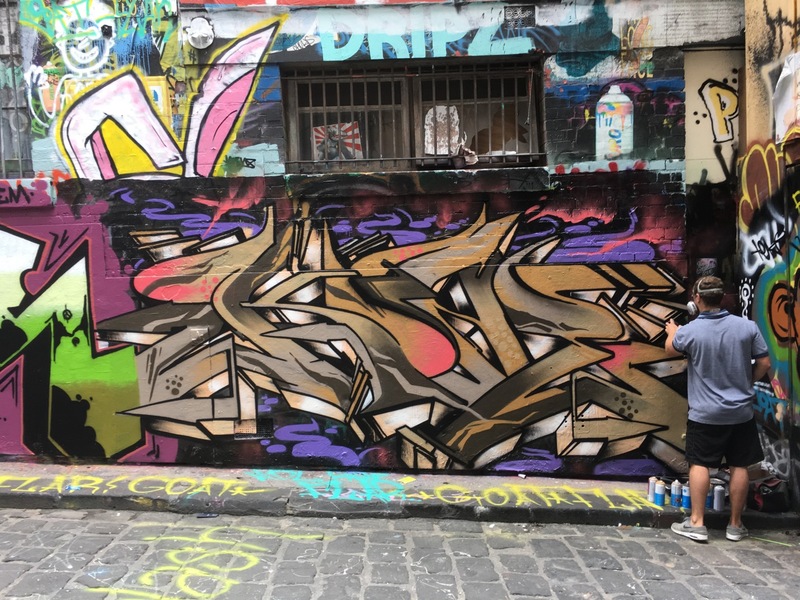 Most were gone (over-sprayed) in the following days. 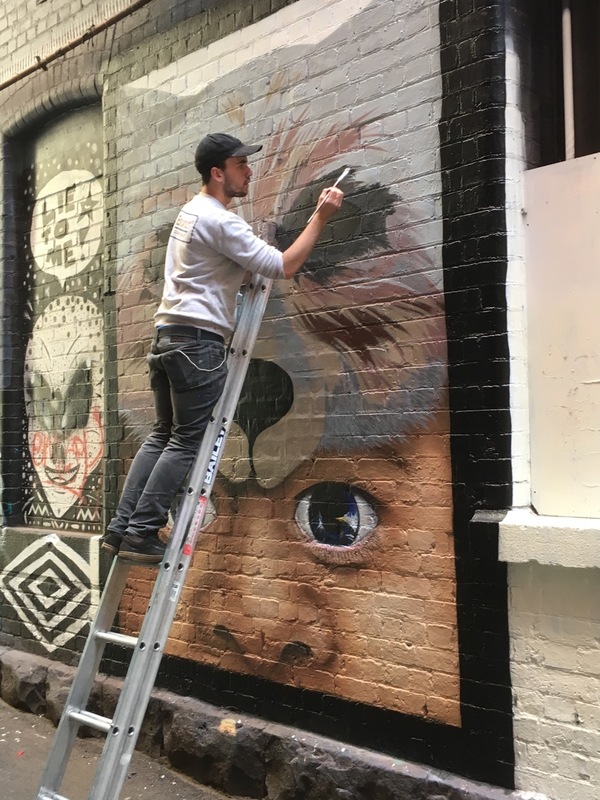 The photos were mostly taken in Hosier & Rutledge Lanes and a few other laneways around Melbourne CBD – all images taken with an iPhone 6S. 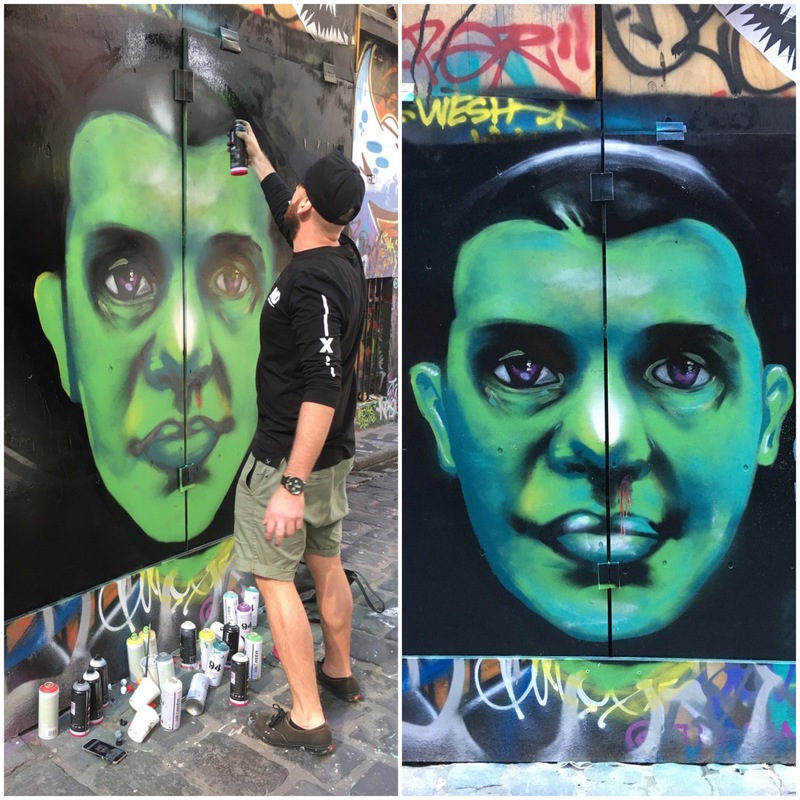 Melbourne Street Art – Best of February 2017. 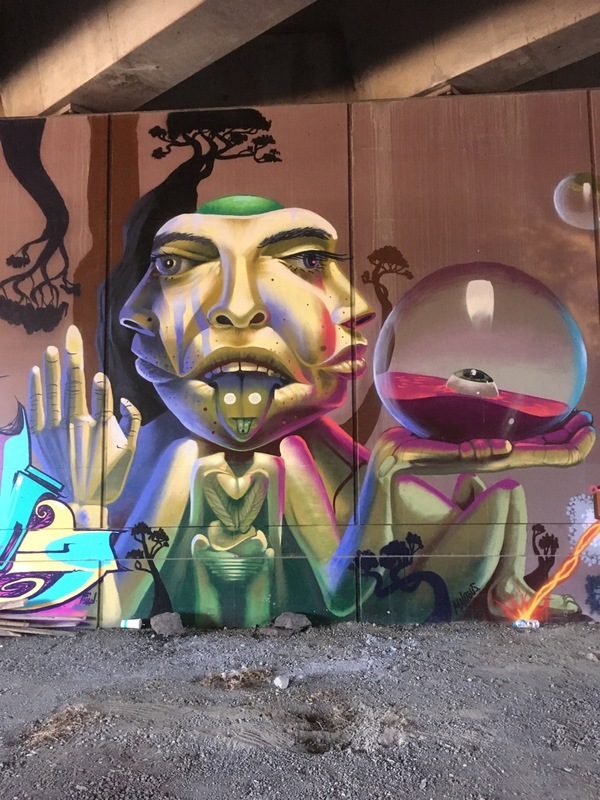 The selection below was some of the best street art I found in February 2017 . 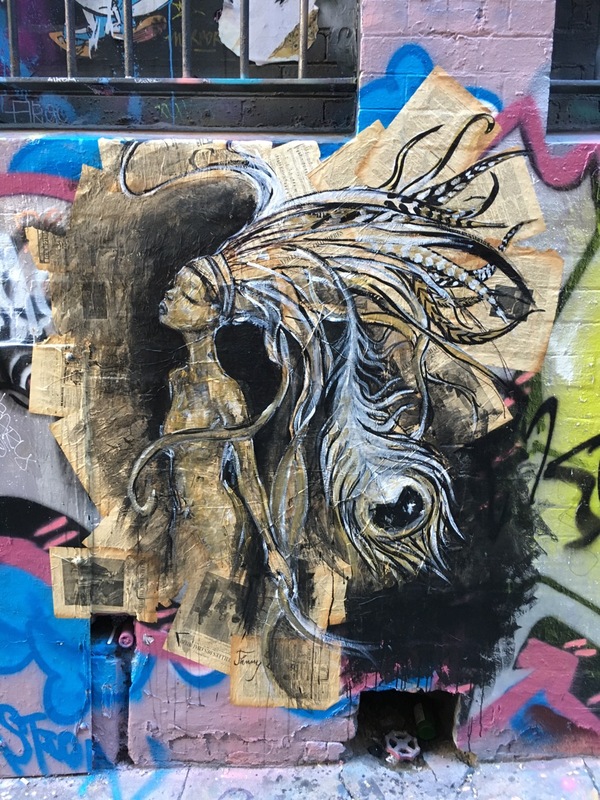 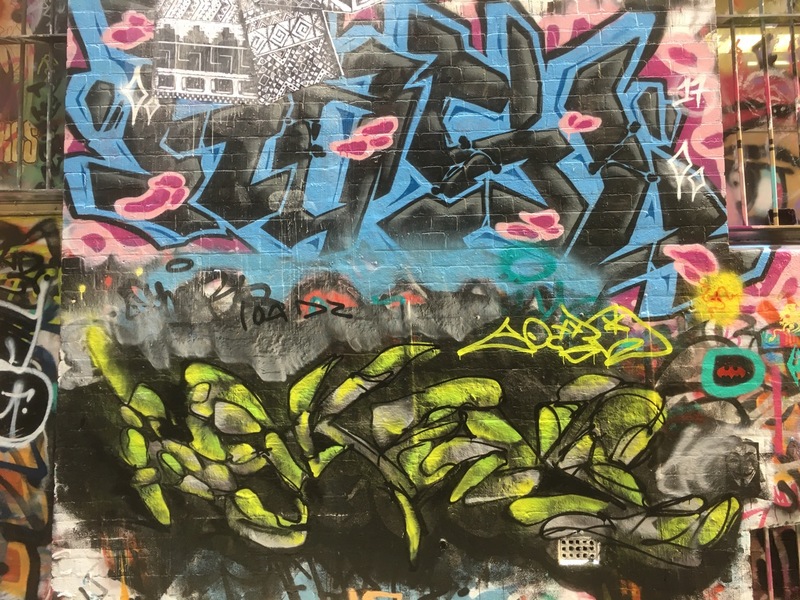 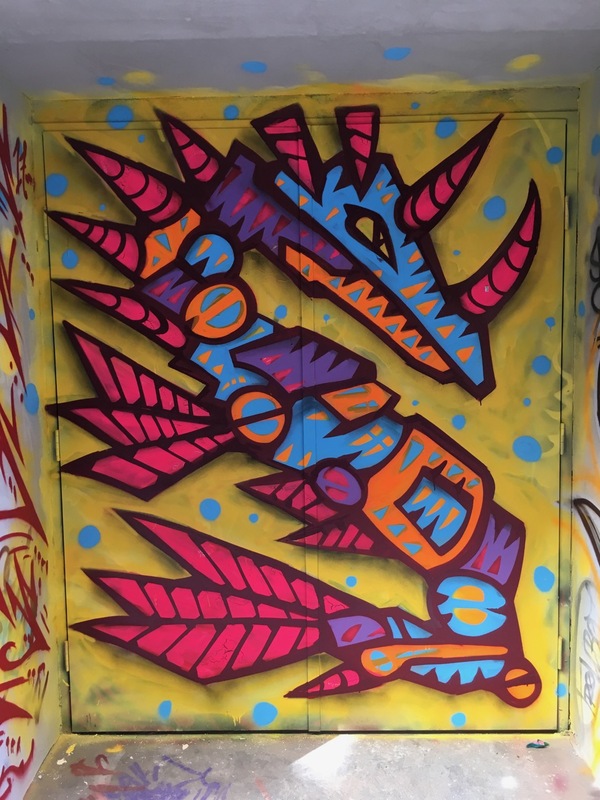 A mixture of spray painting, pasteups and stencils. 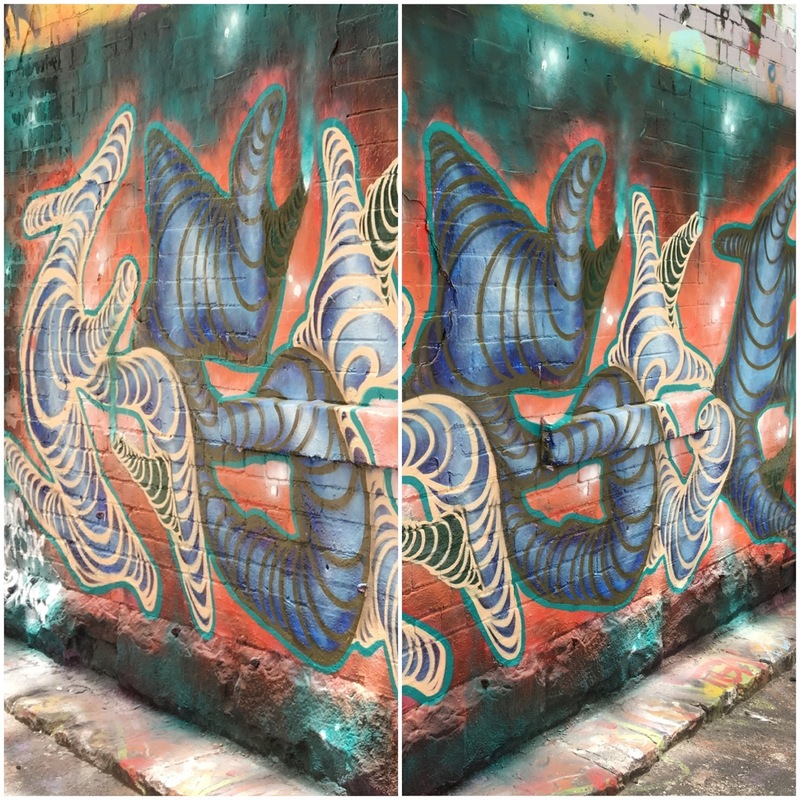 Most were gone (over-sprayed) in the following days. 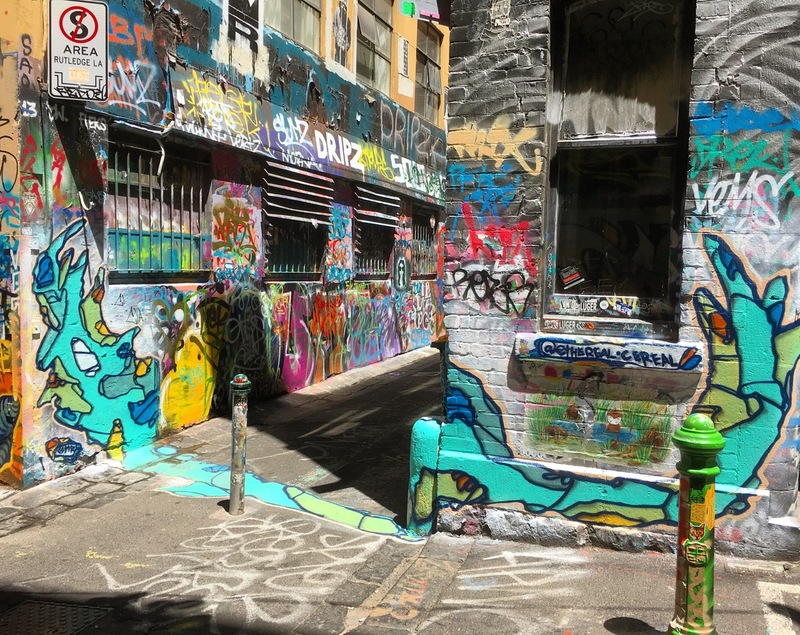 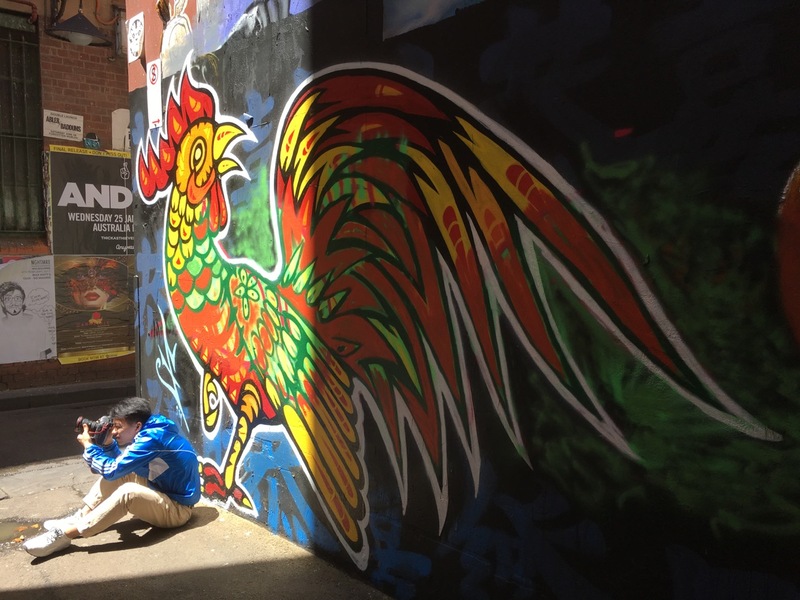 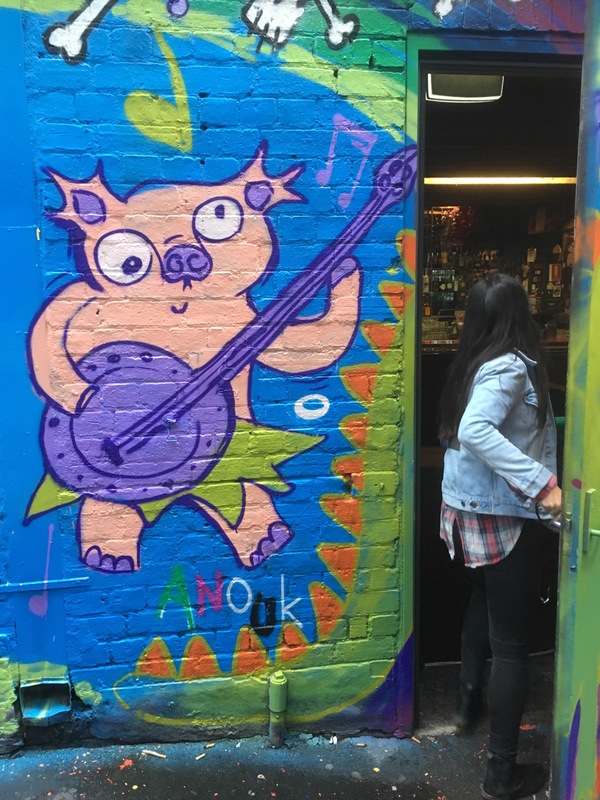 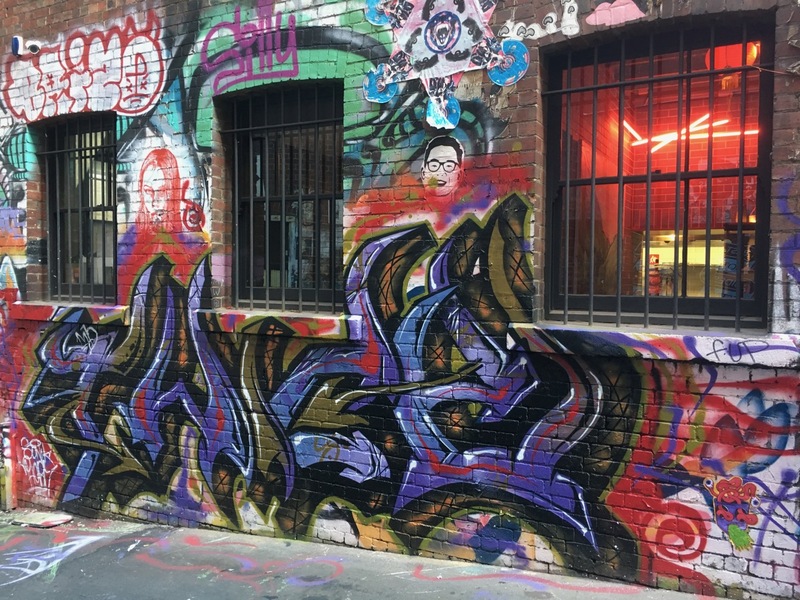 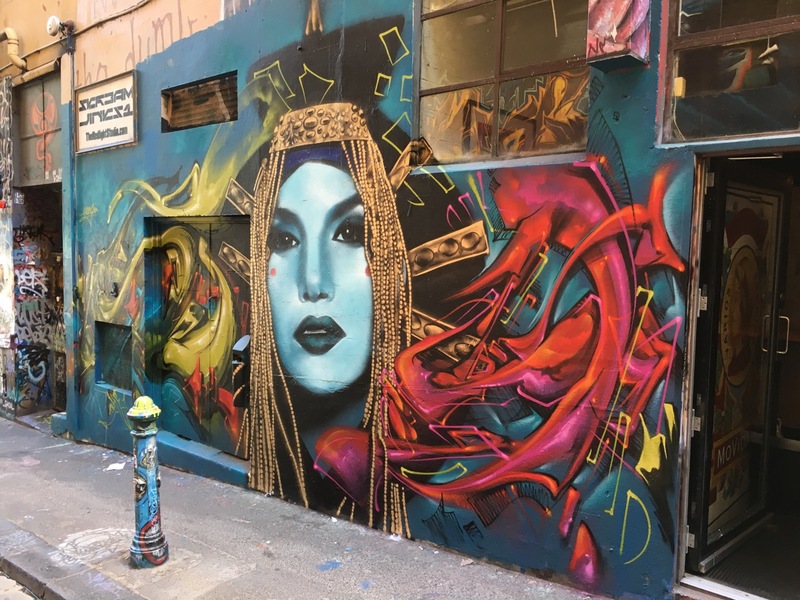 The photos were mostly taken in Hosier & Rutledge Lanes and a few other laneways around Melbourne CBD – all images taken with an iPhone 6S .